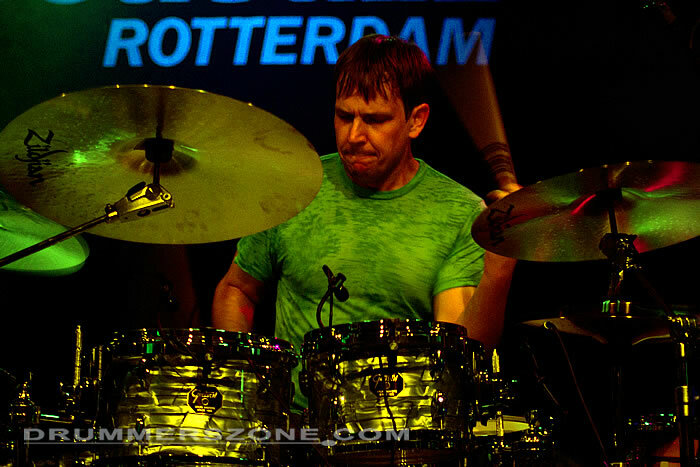 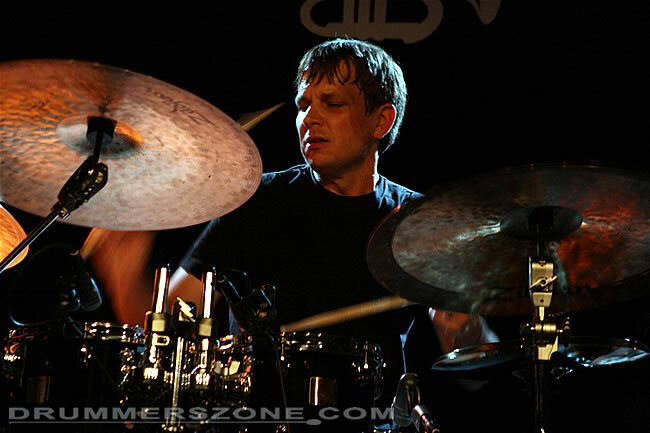 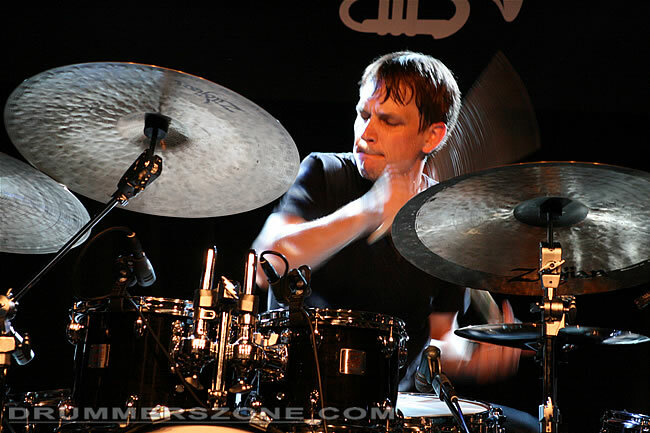 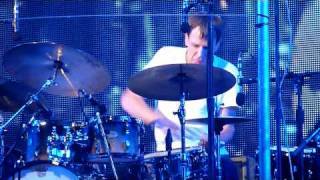 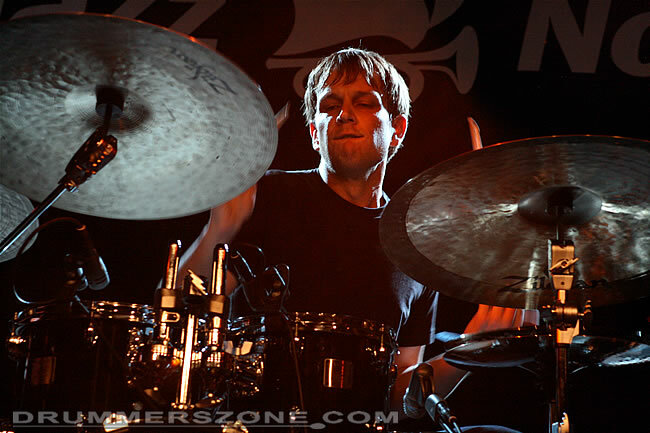 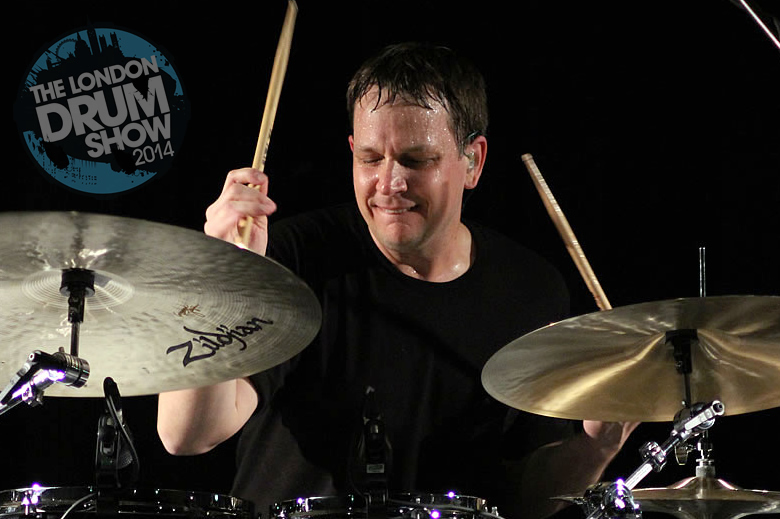 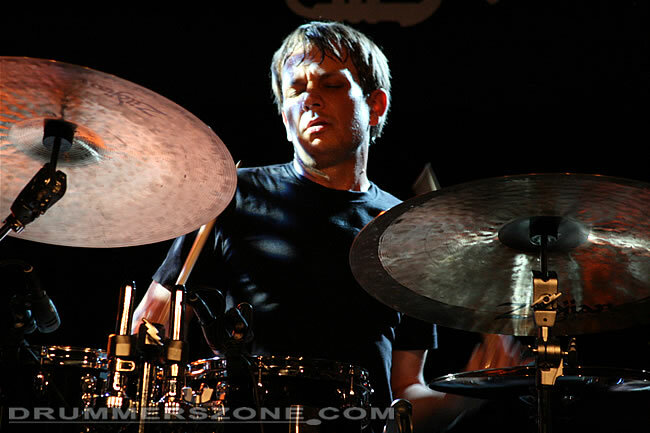 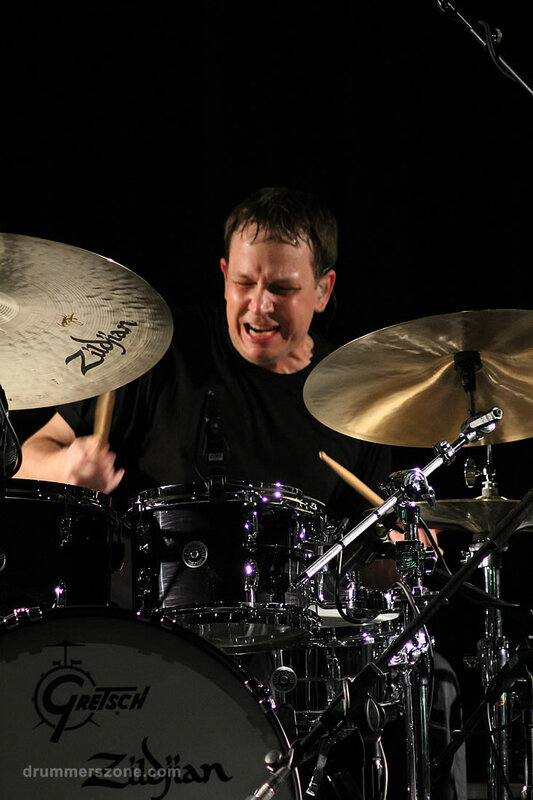 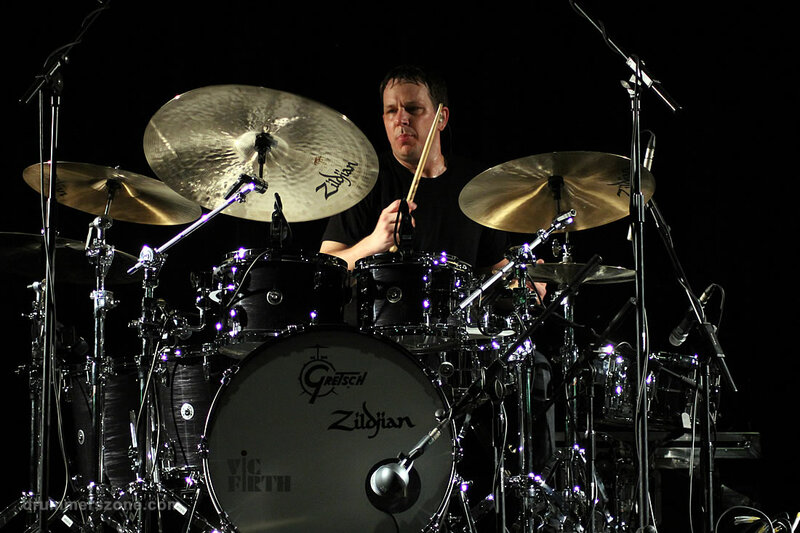 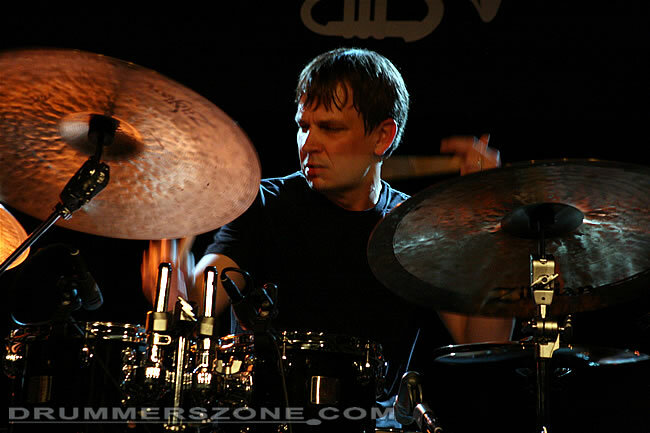 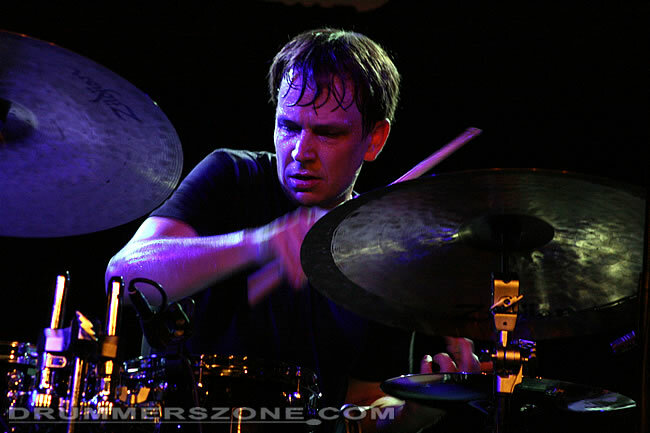 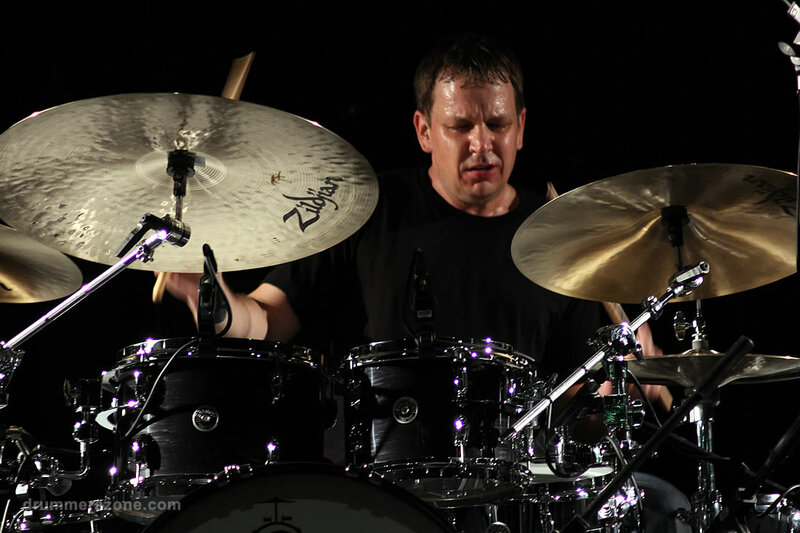 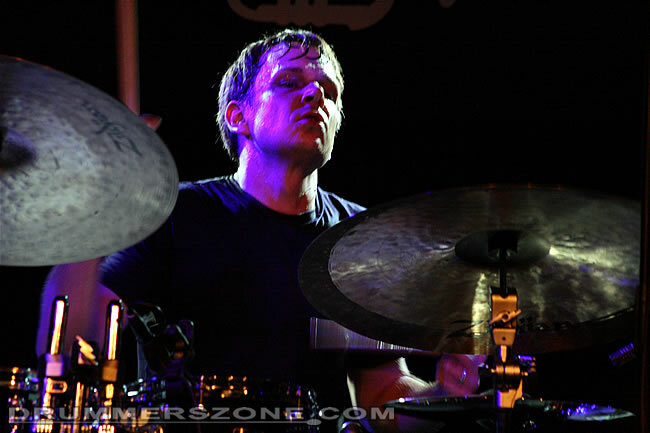 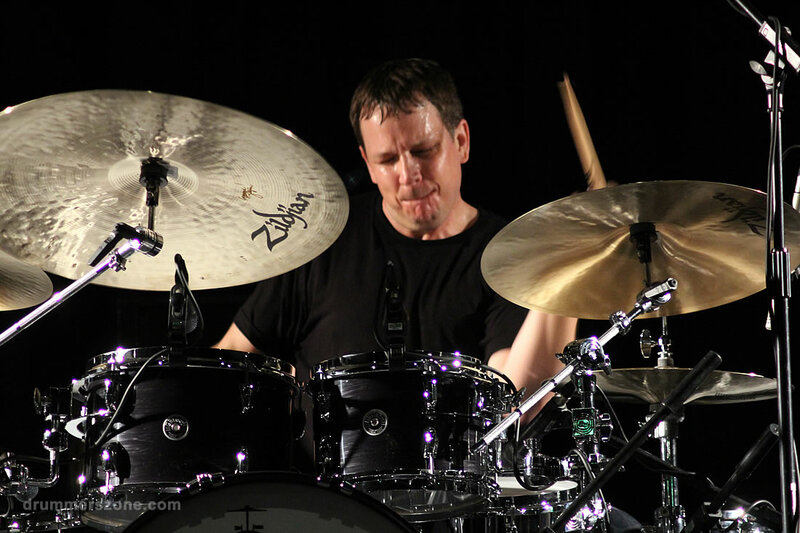 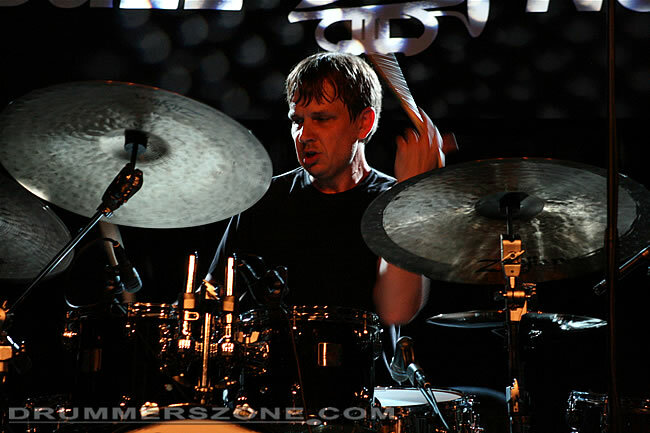 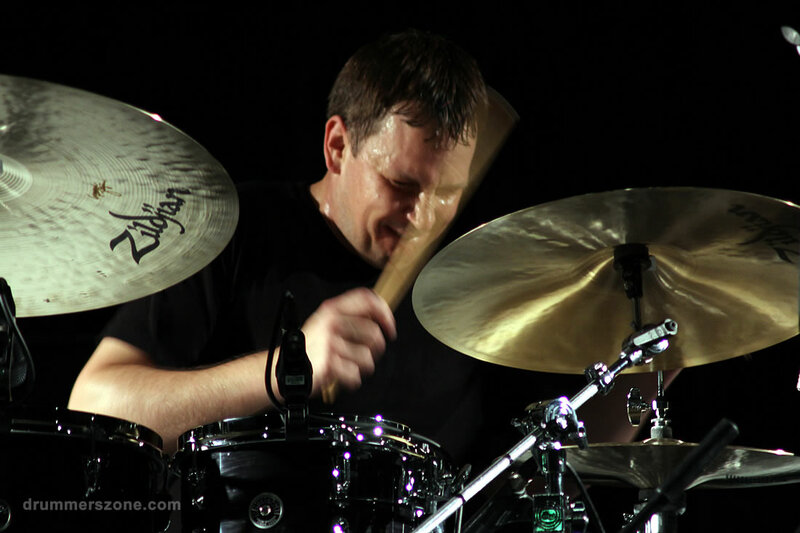 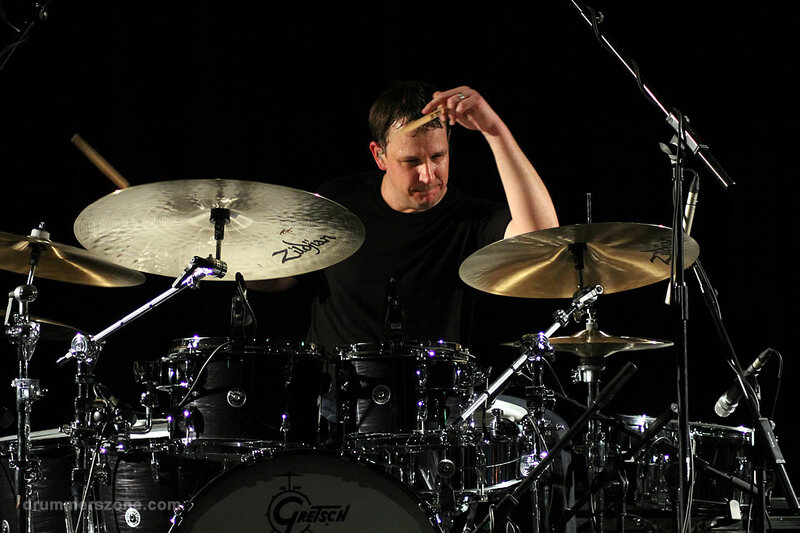 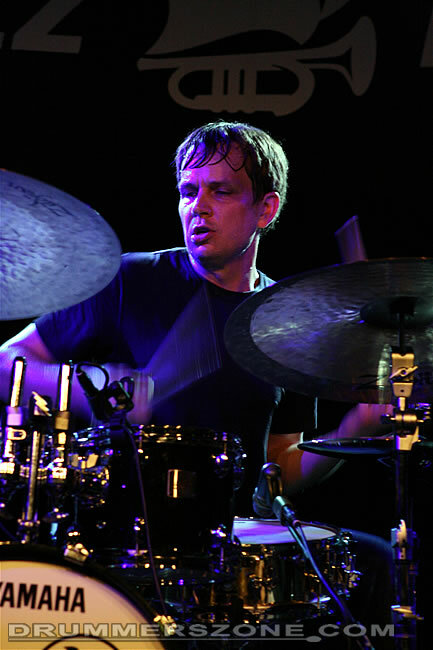 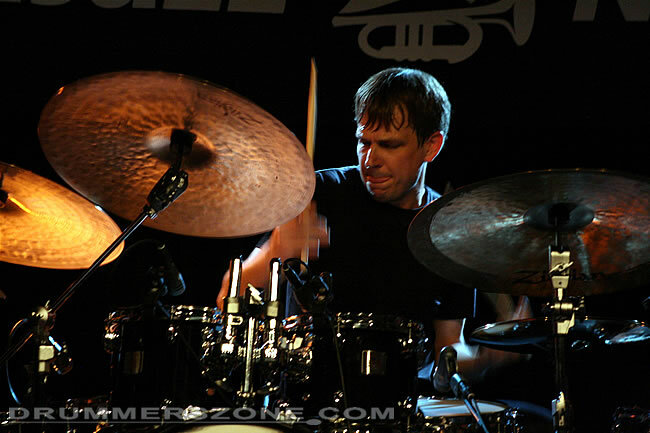 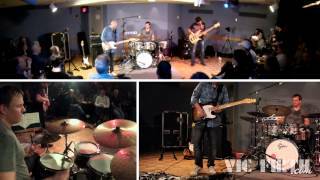 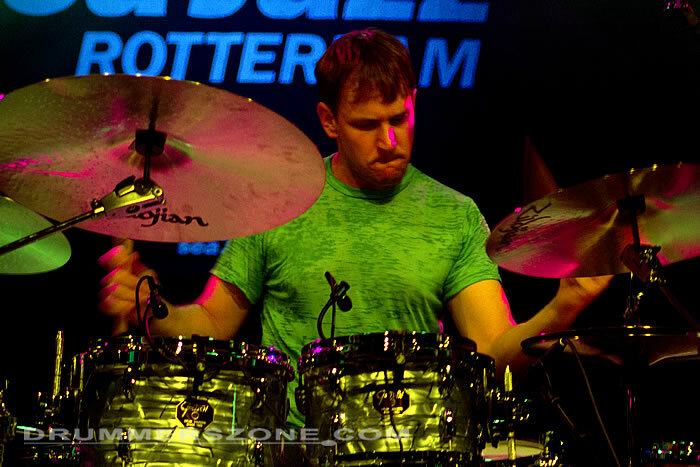 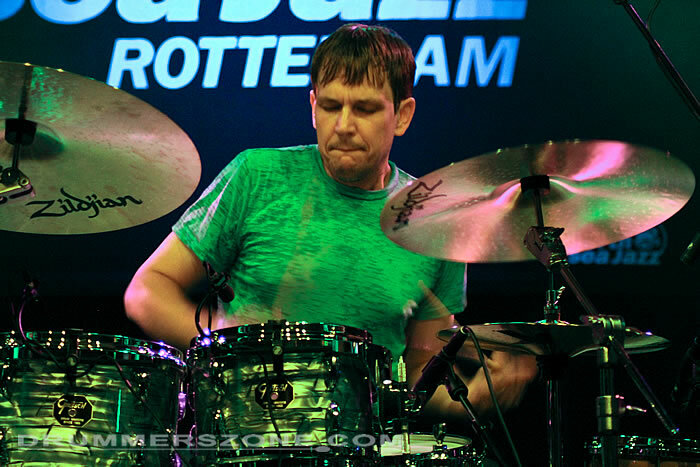 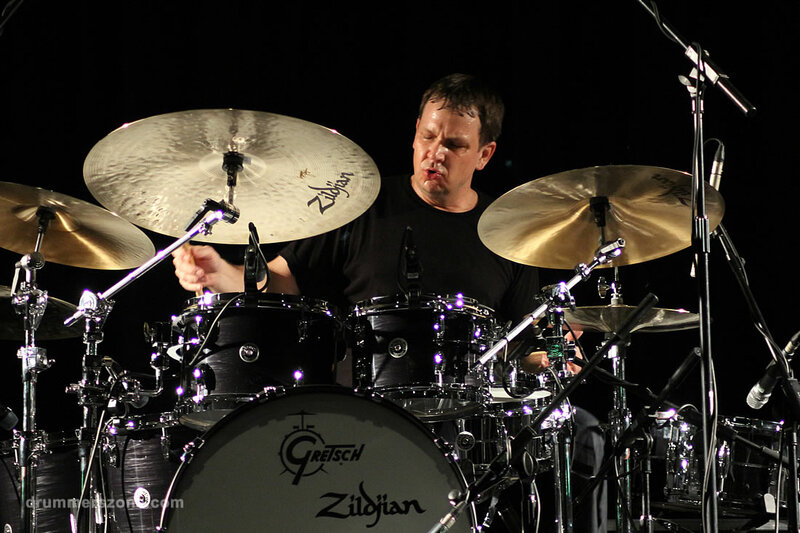 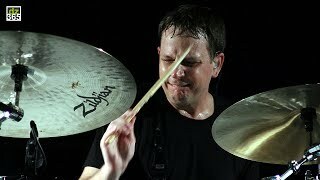 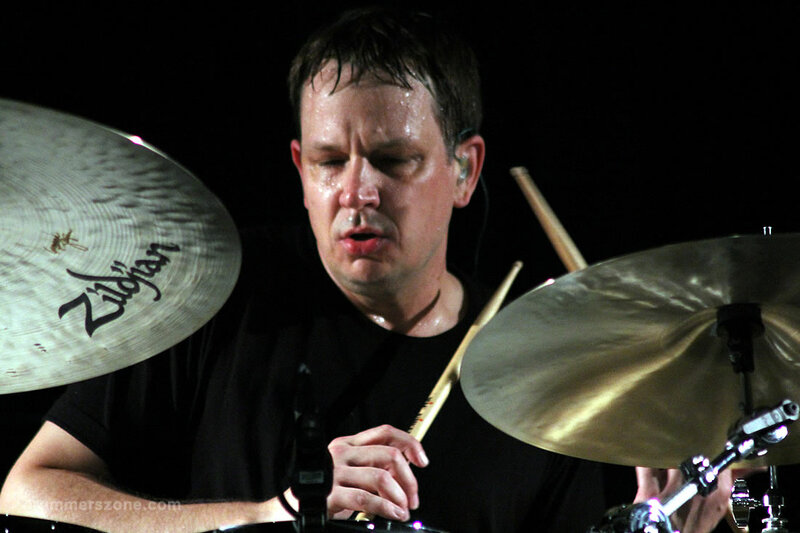 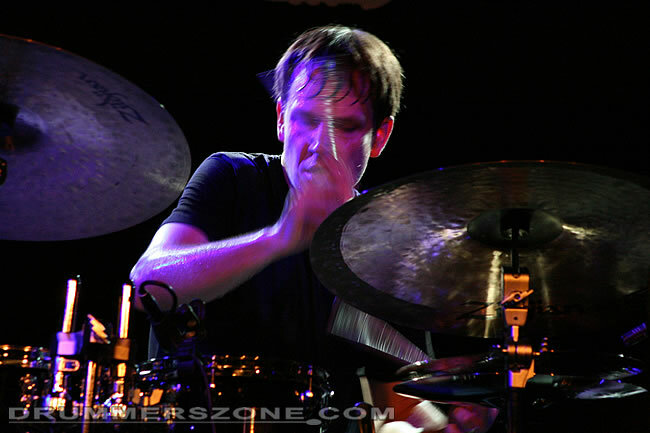 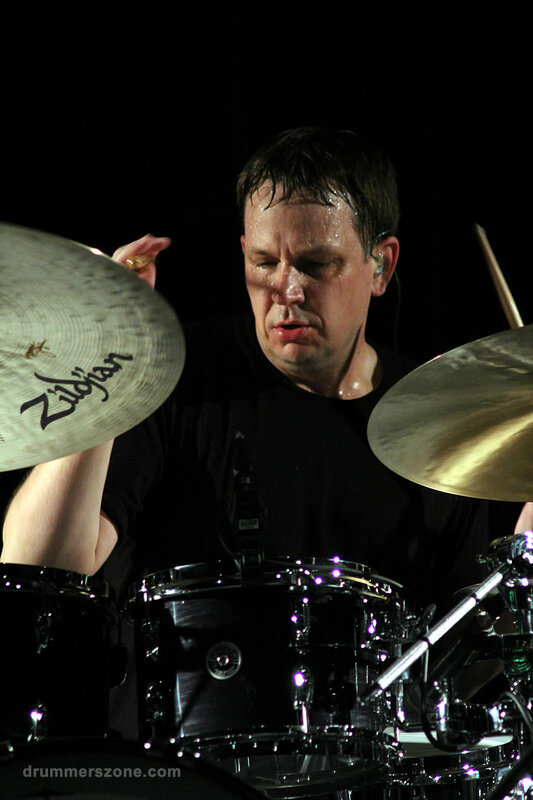 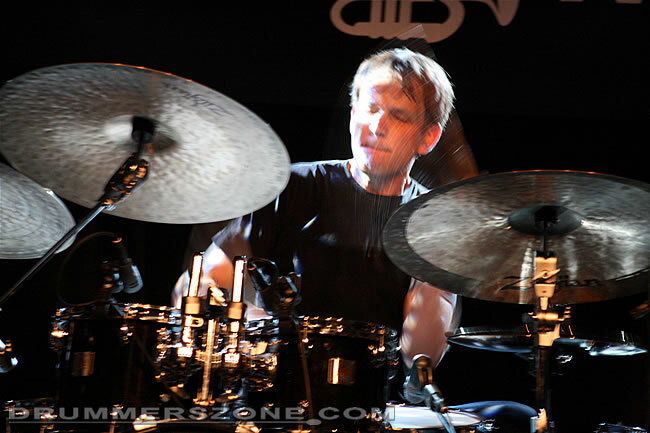 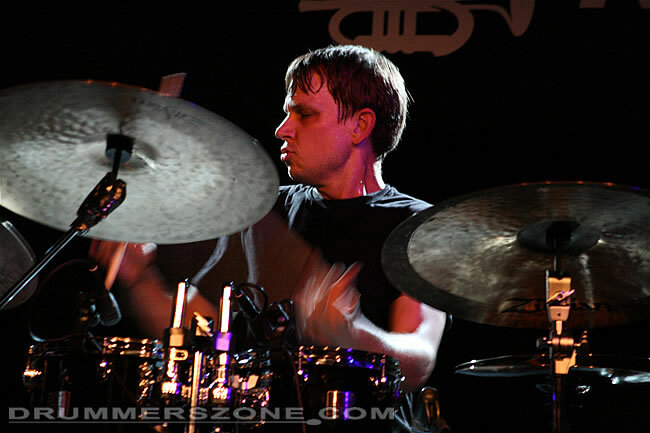 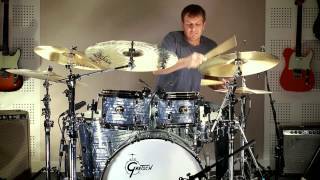 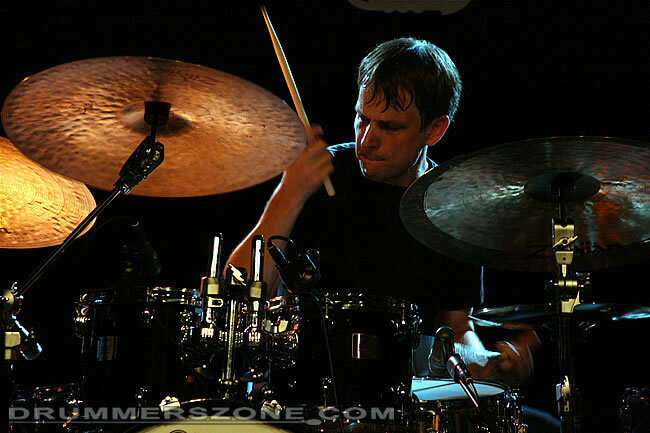 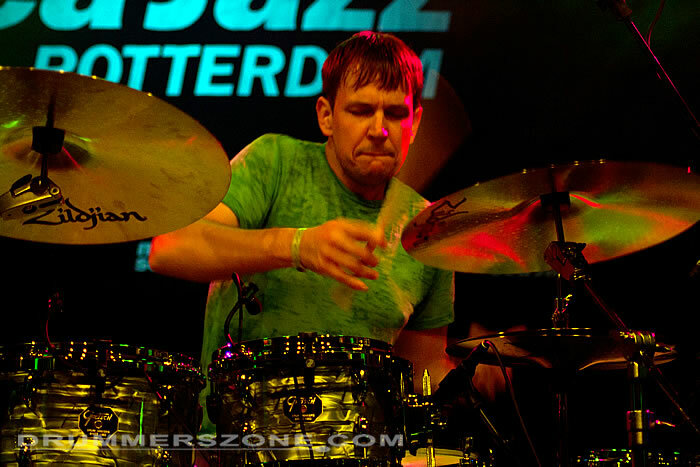 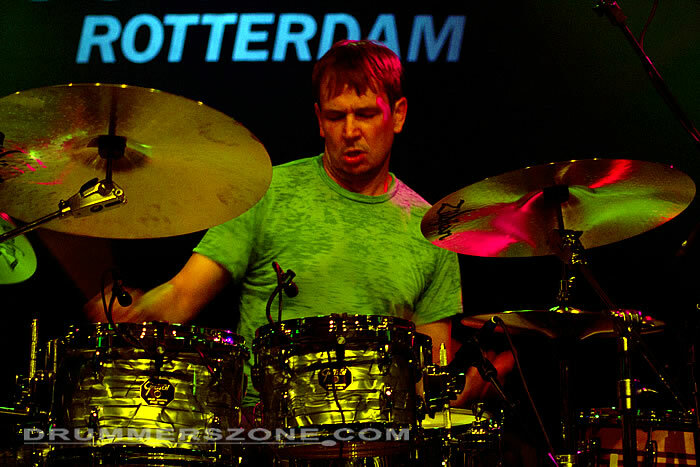 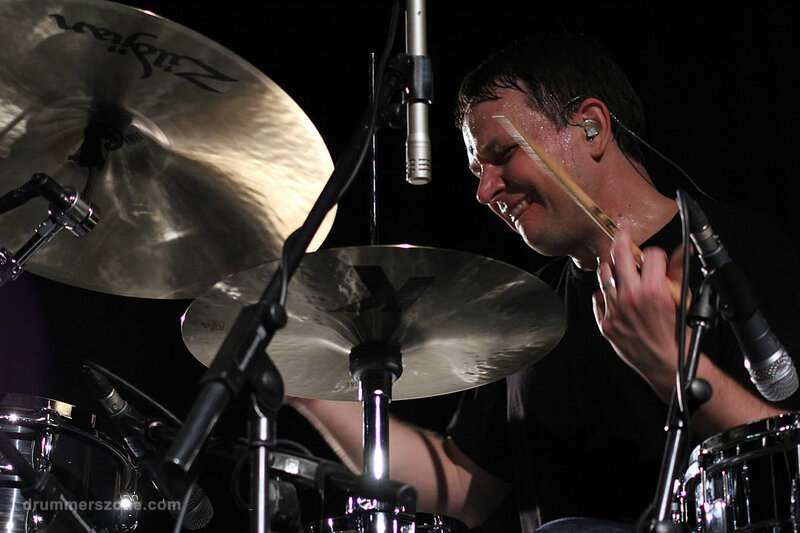 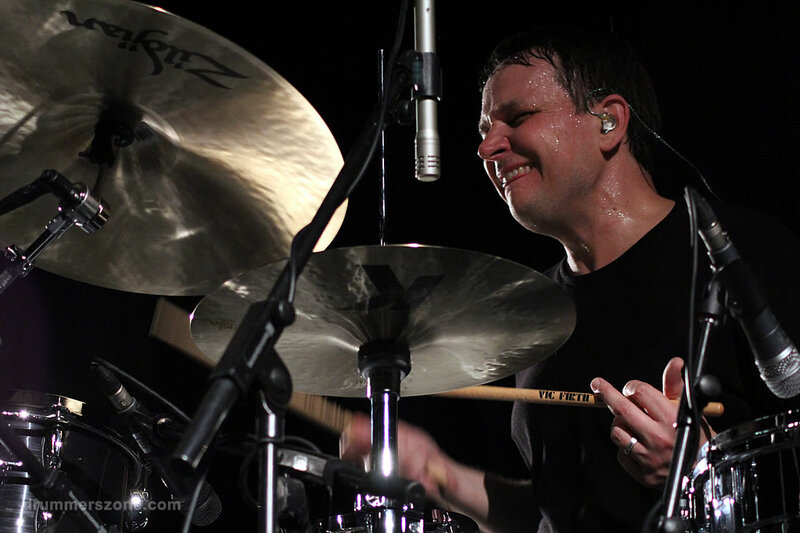 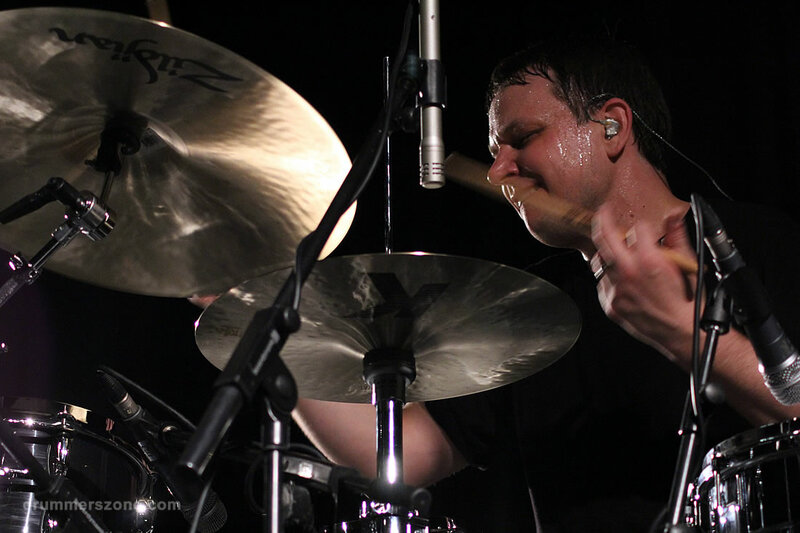 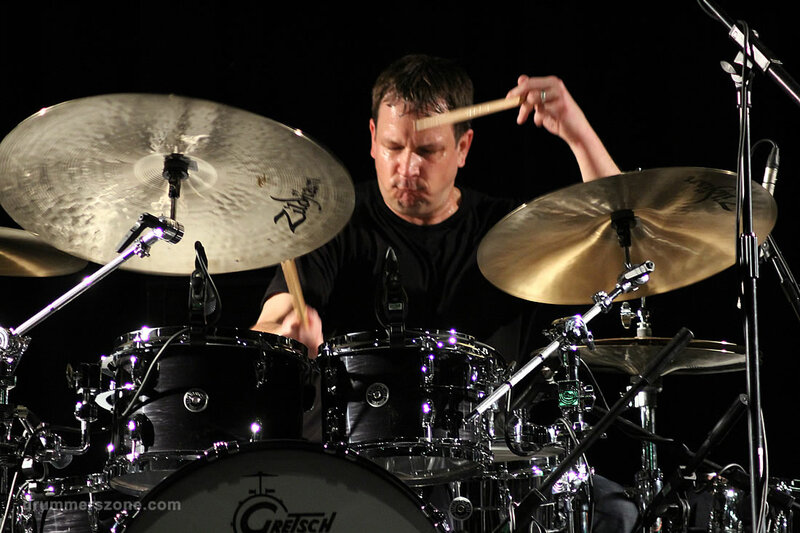 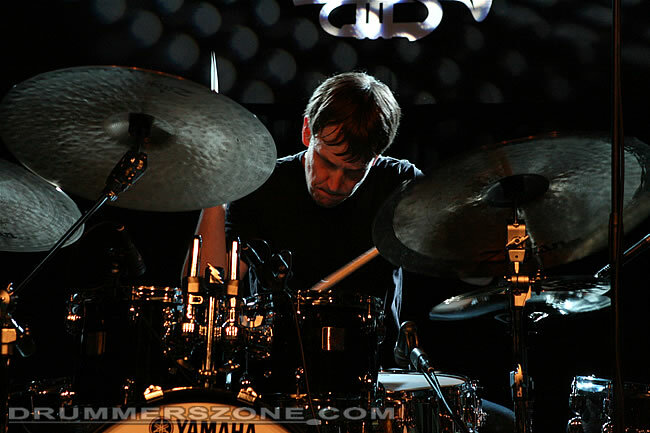 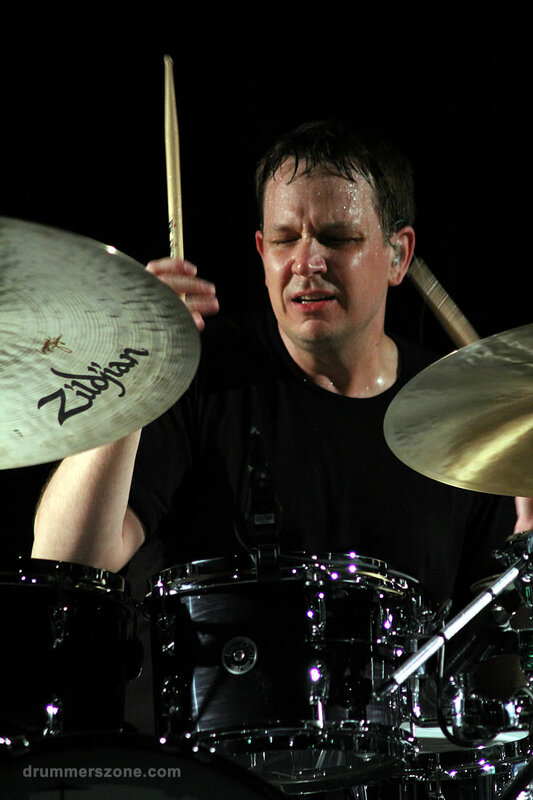 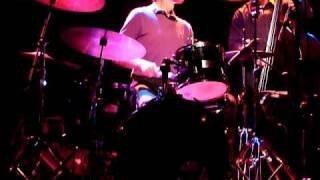 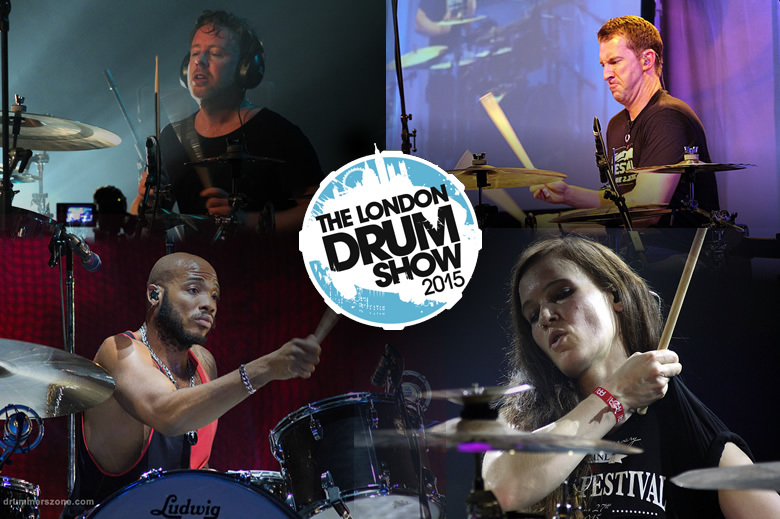 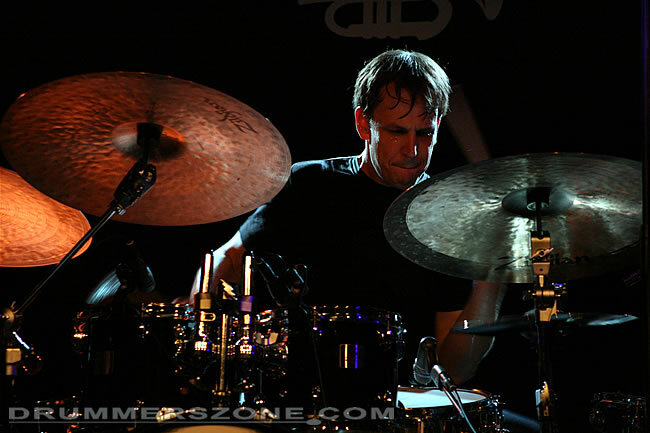 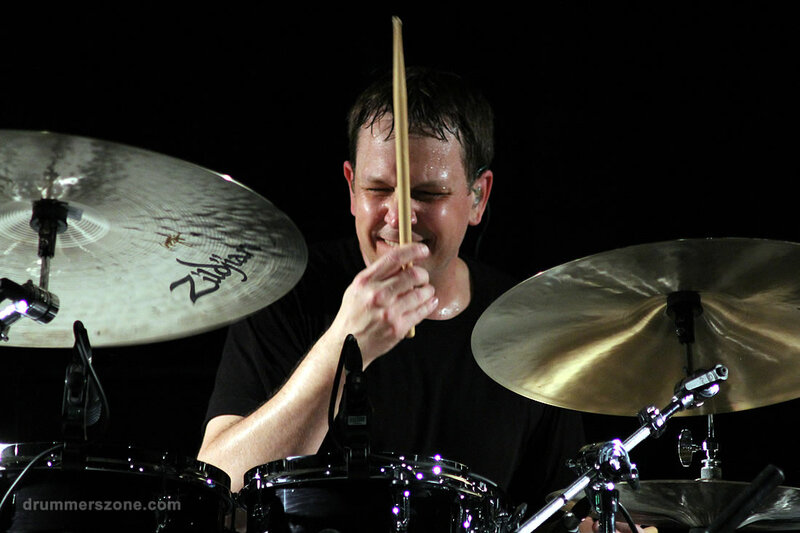 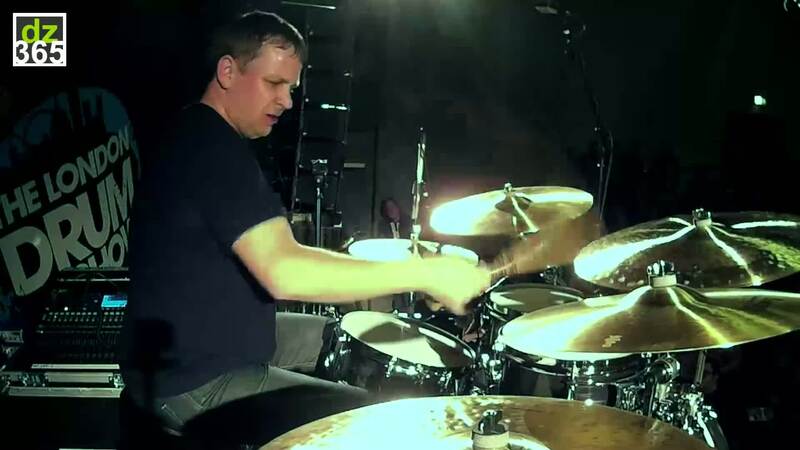 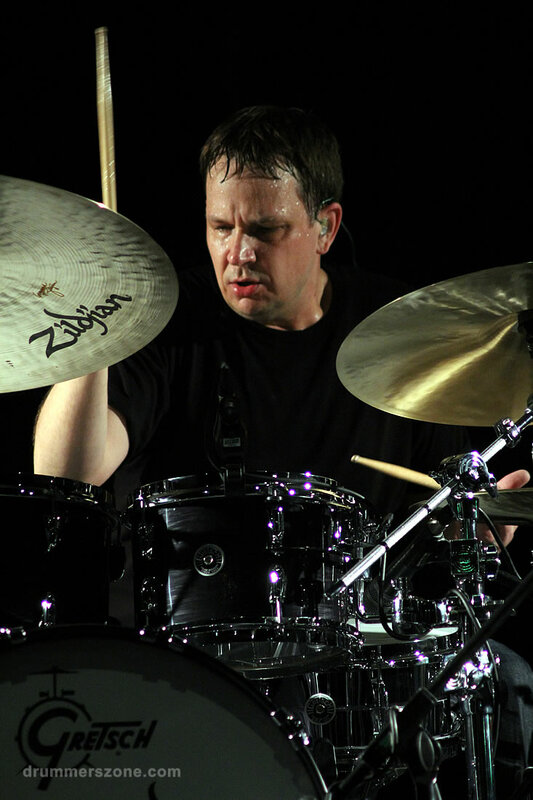 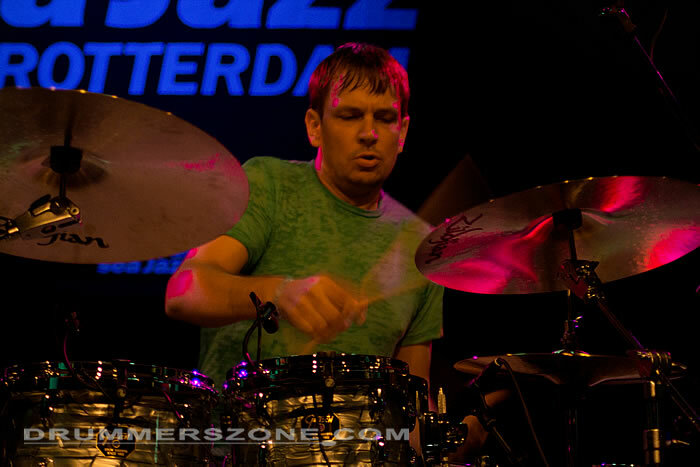 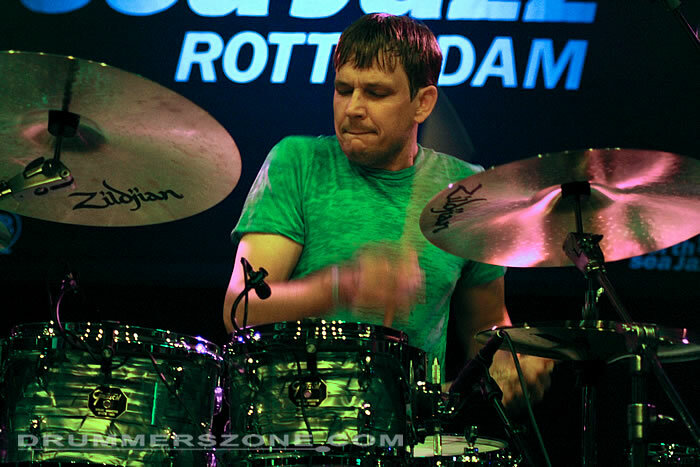 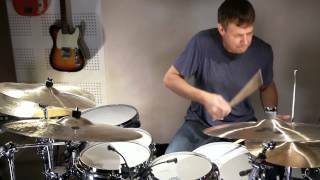 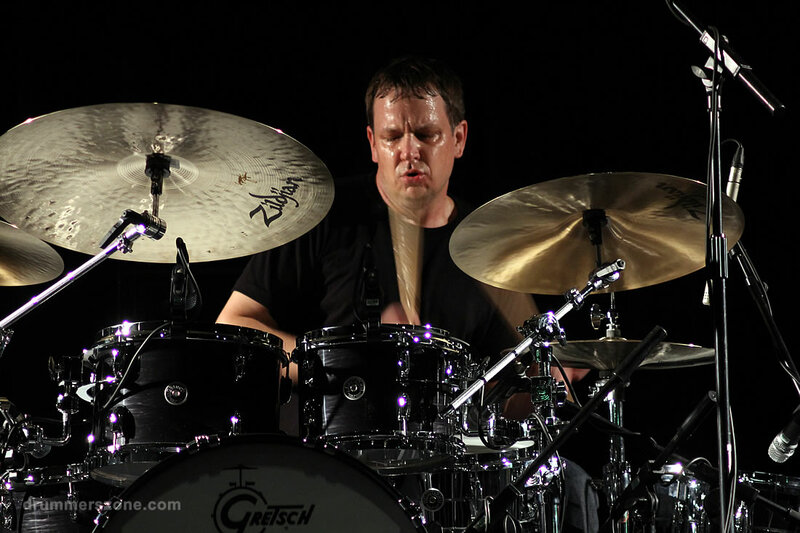 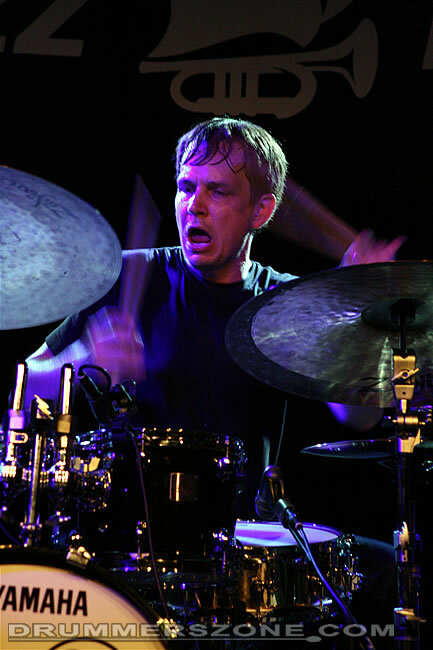 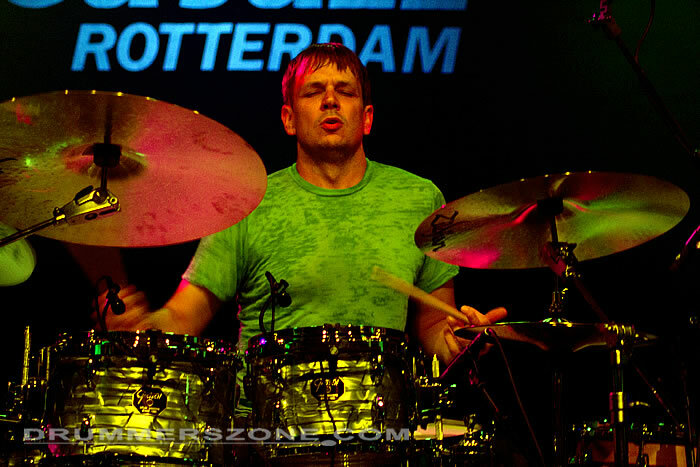 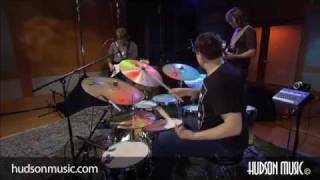 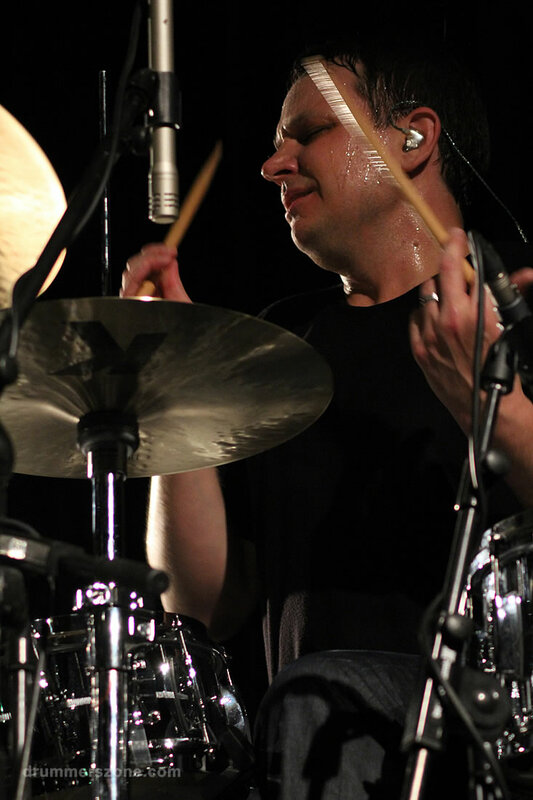 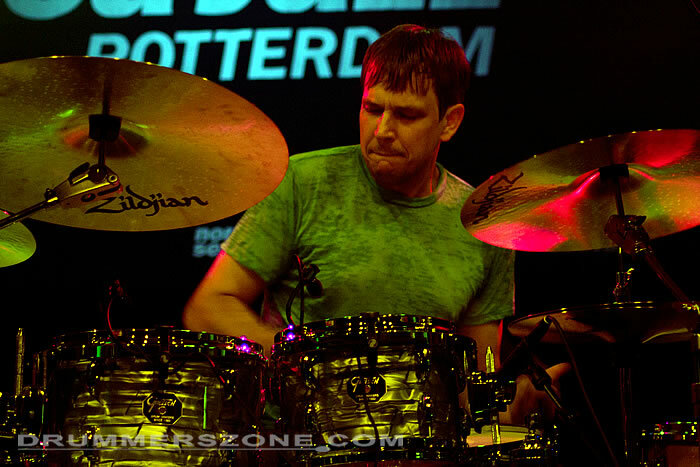 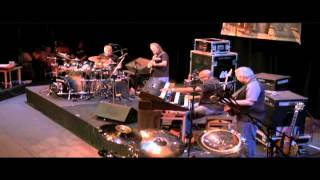 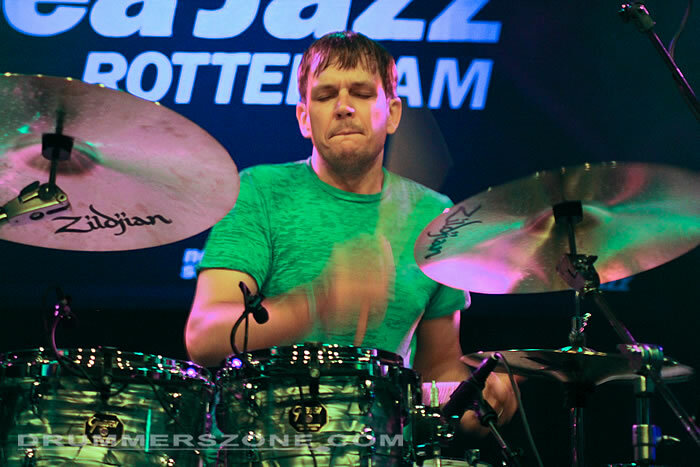 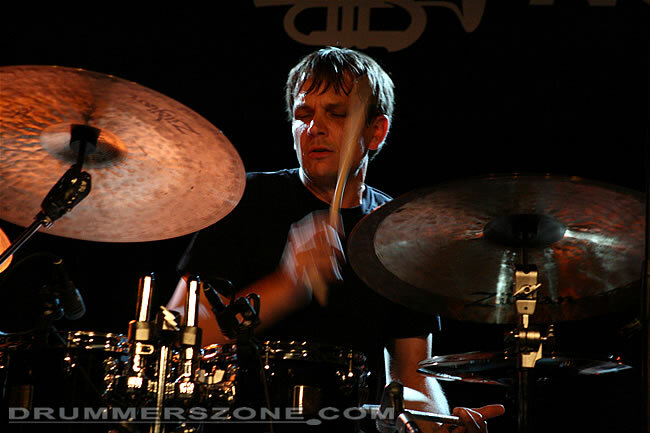 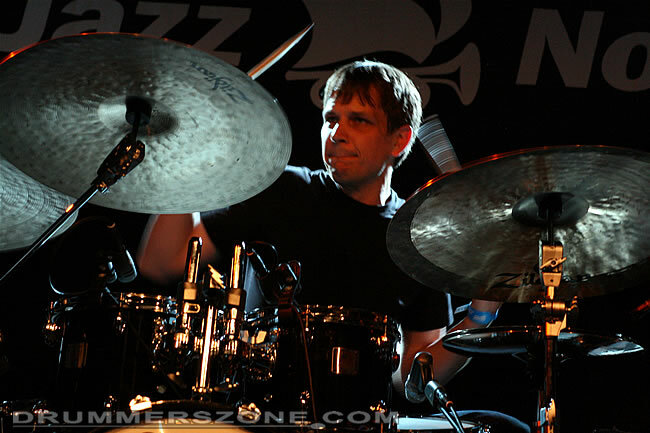 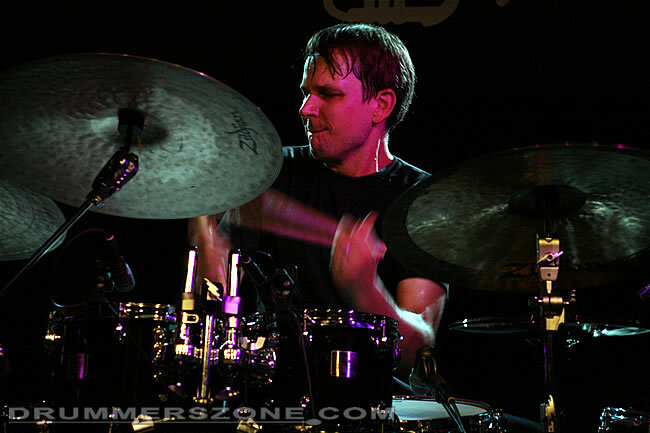 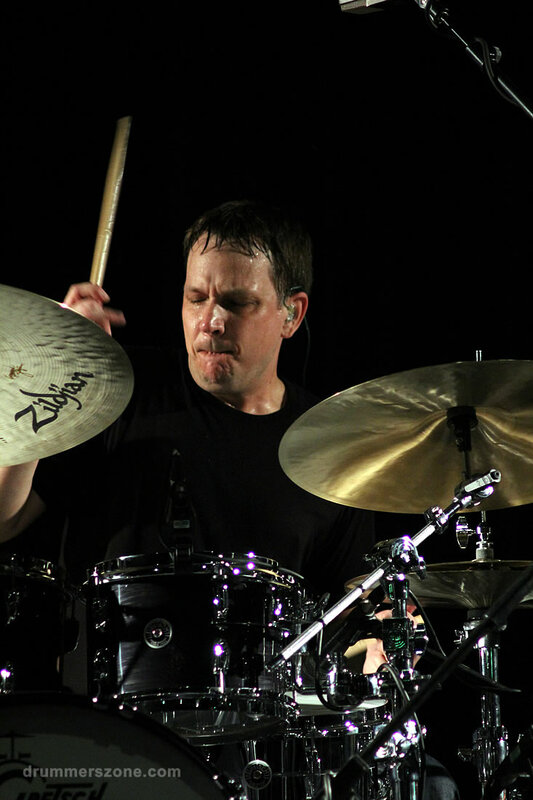 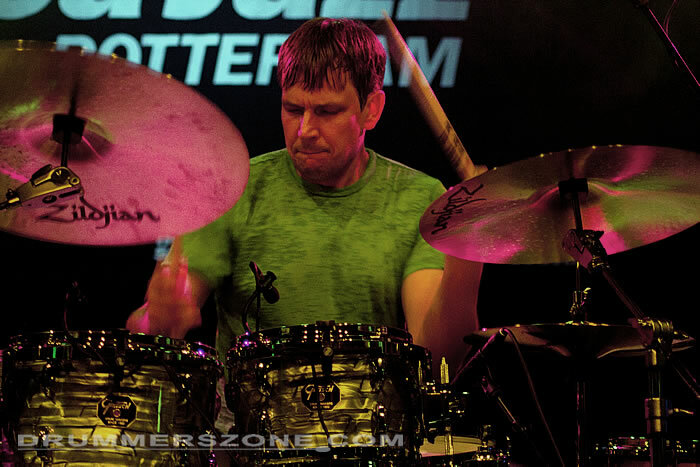 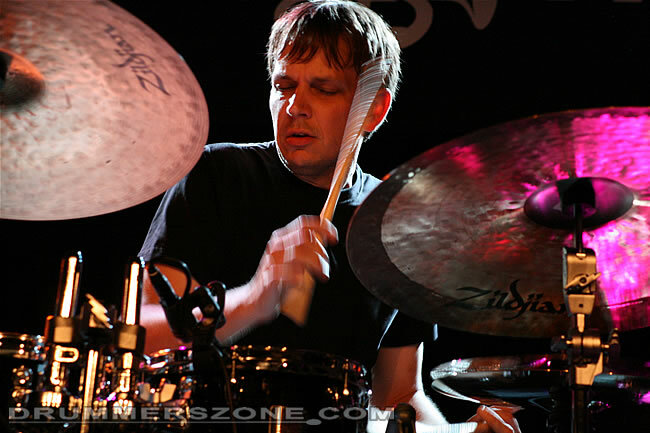 Keith Carlock live at the London Drum Show 2014 on November 8, 2014. 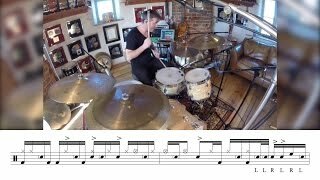 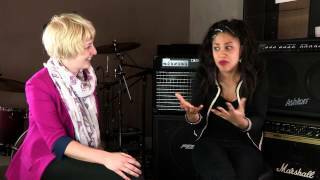 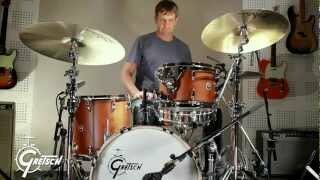 This video album features six videos cram-full of grooves, technique and creativity. 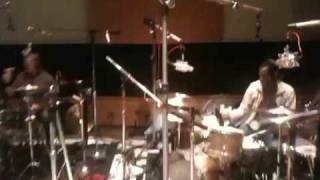 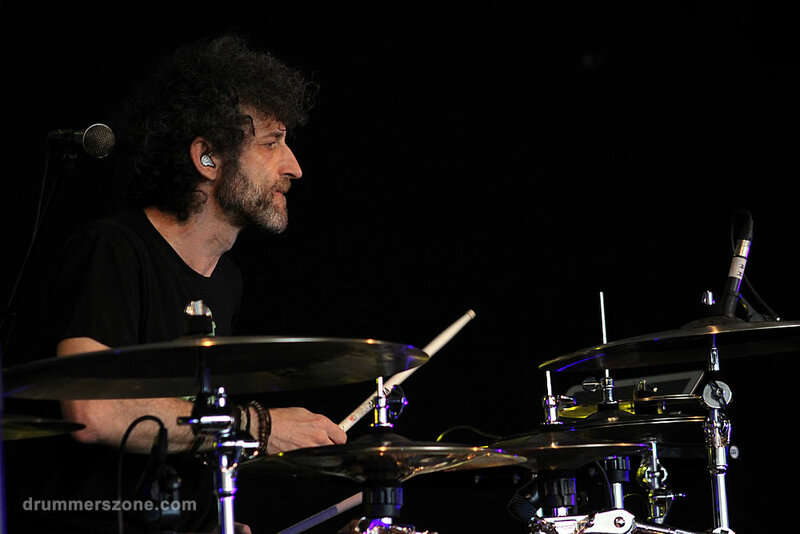 Keith started his session with a 30-minute drum solo. 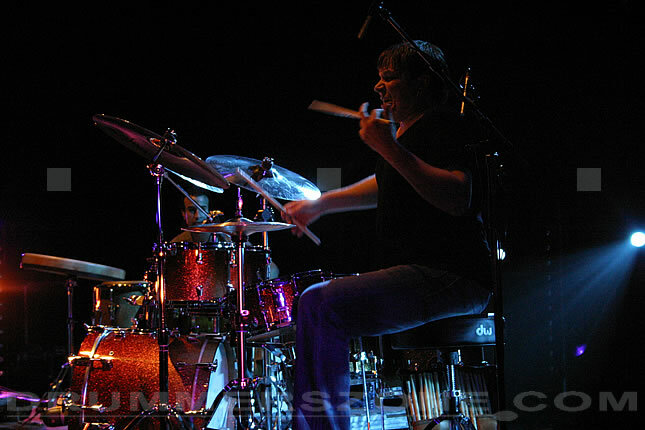 From the first to the last note an overwhelming experience, like always with Keith. 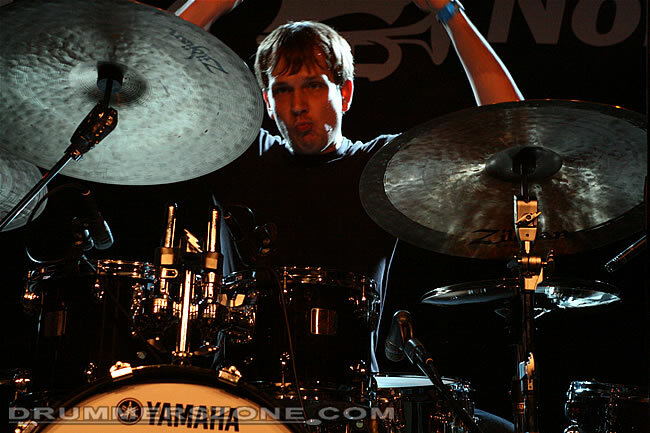 His versatility is just as impressive. 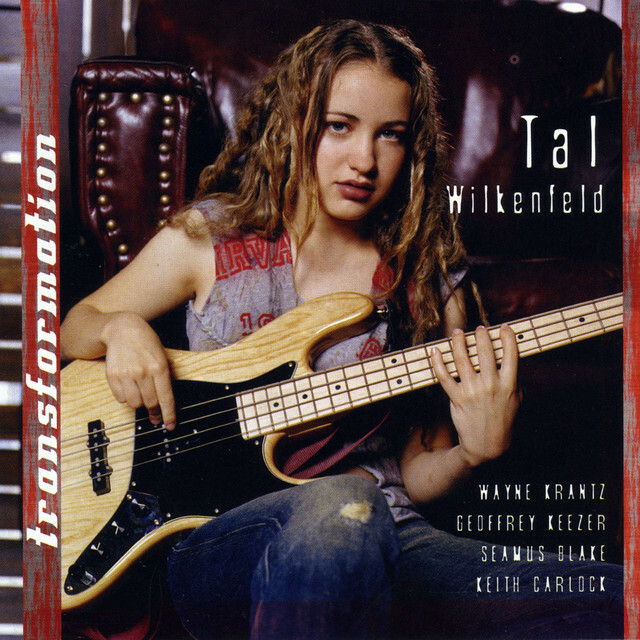 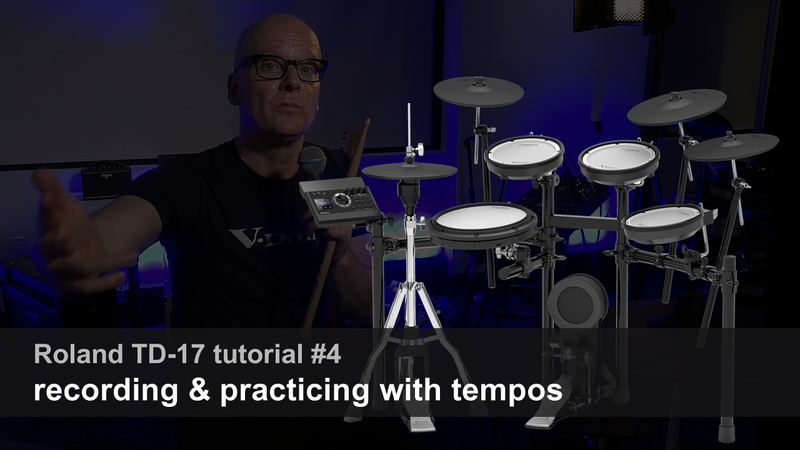 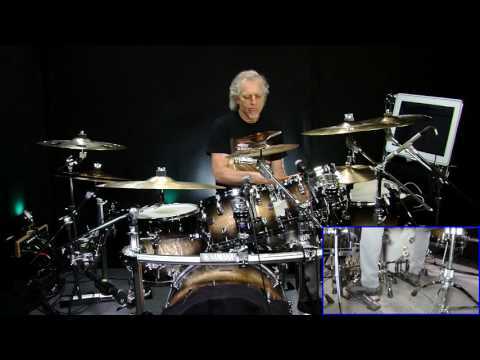 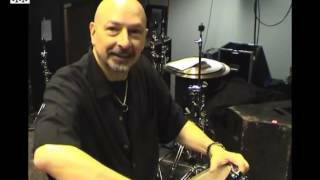 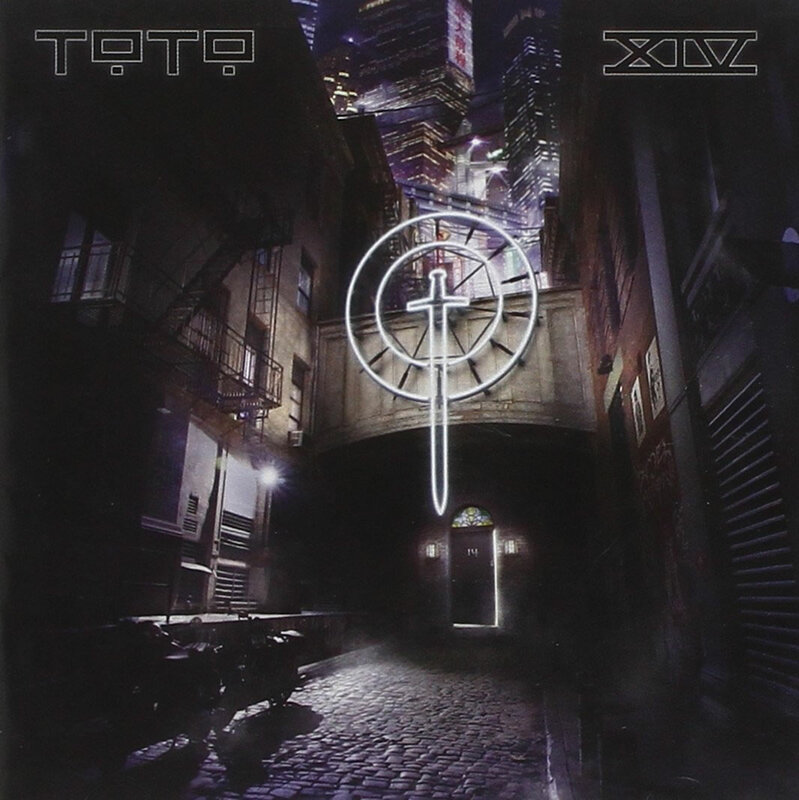 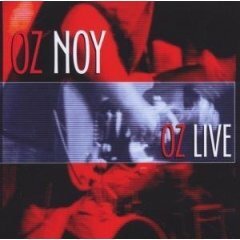 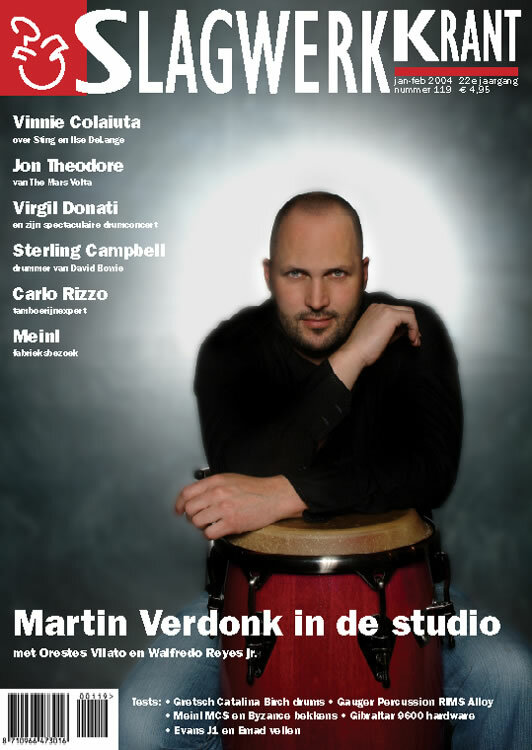 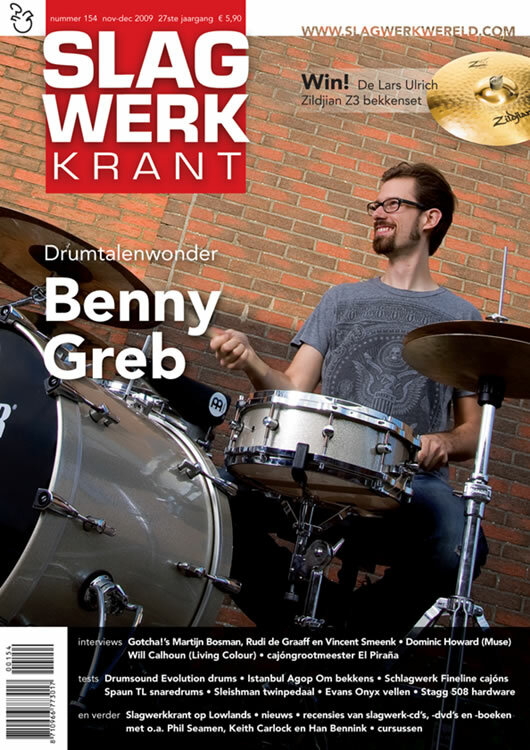 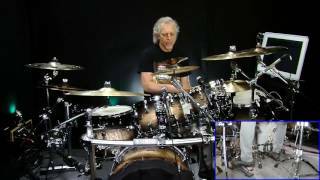 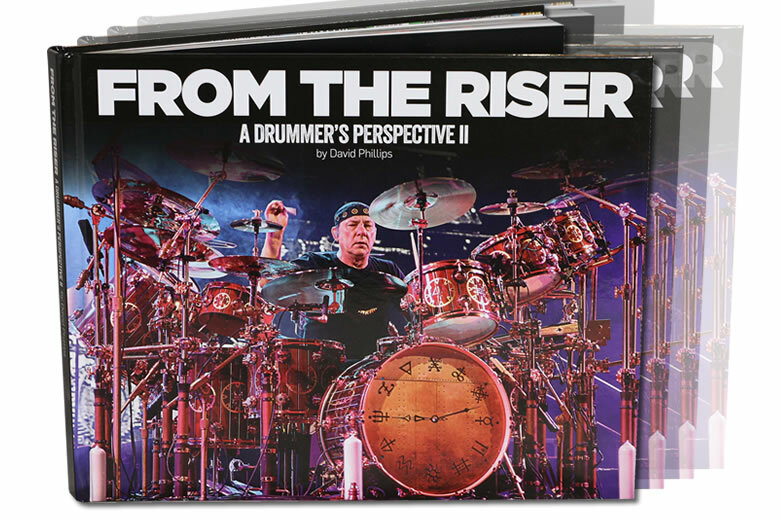 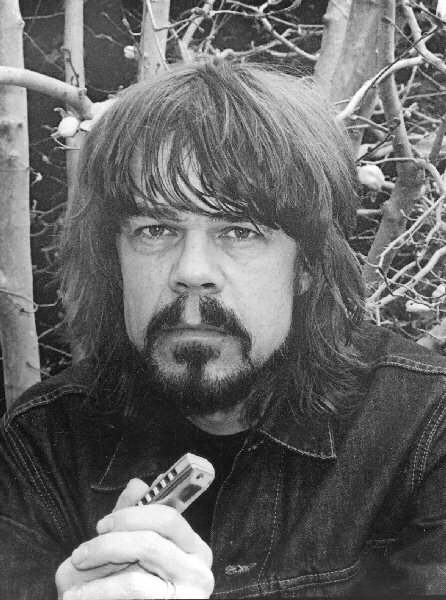 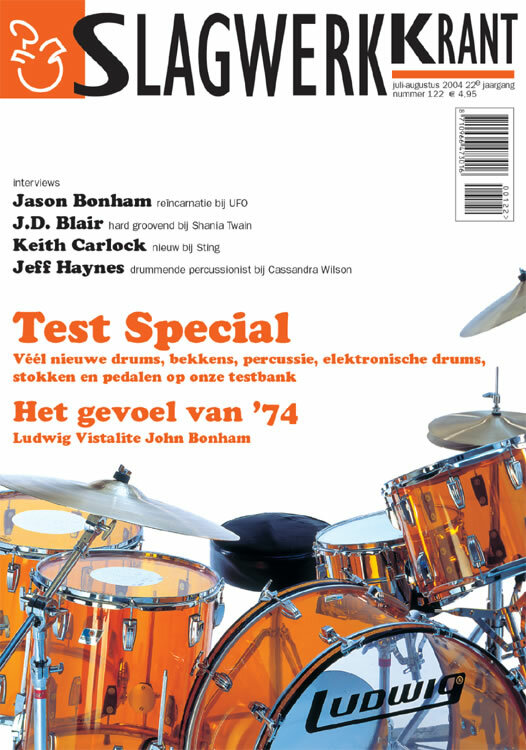 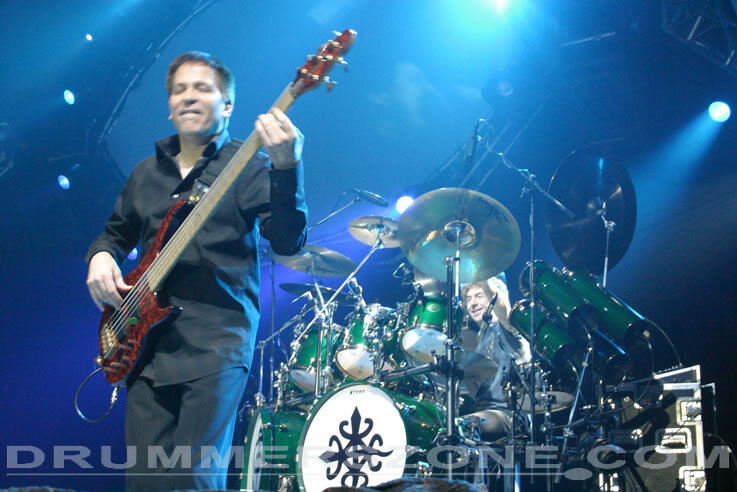 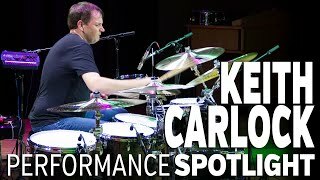 The videos added here proof that, but listening to his work on his first Toto album 'Toto XIV' you get the idea of the wide range that Keith Carlock covers musically. 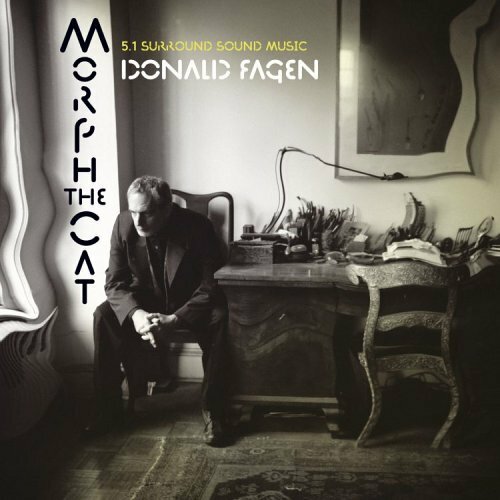 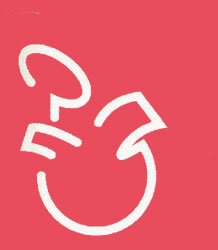 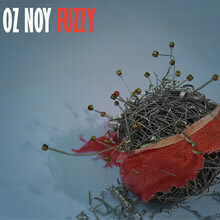 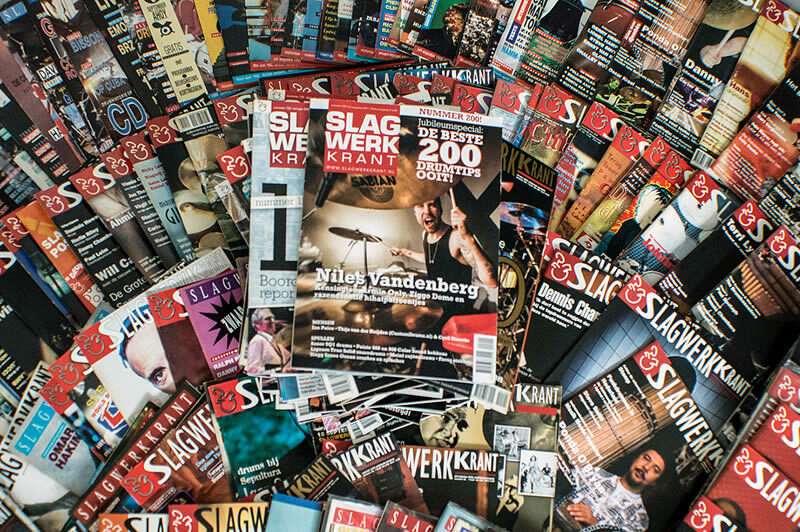 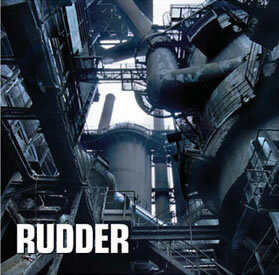 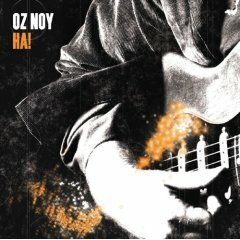 His sound is in a great way defined by the very own style he has developed. 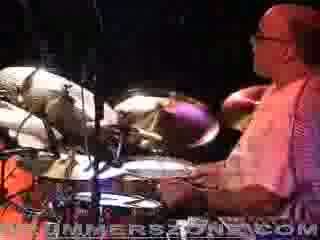 His unique sound and style are just as musical as they can get. 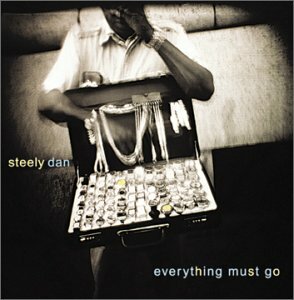 And that is why bands like Steely Dan, Toto and John Mayer don't hesitate calling him to go on tour or to record albums. 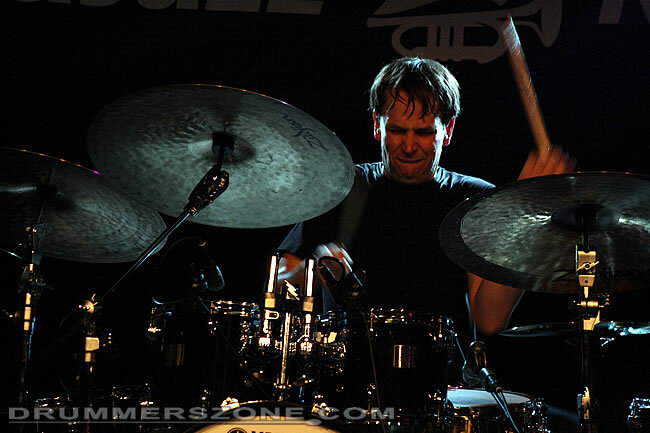 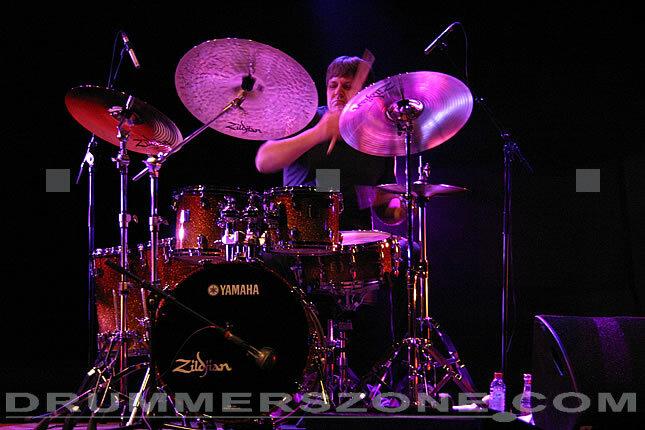 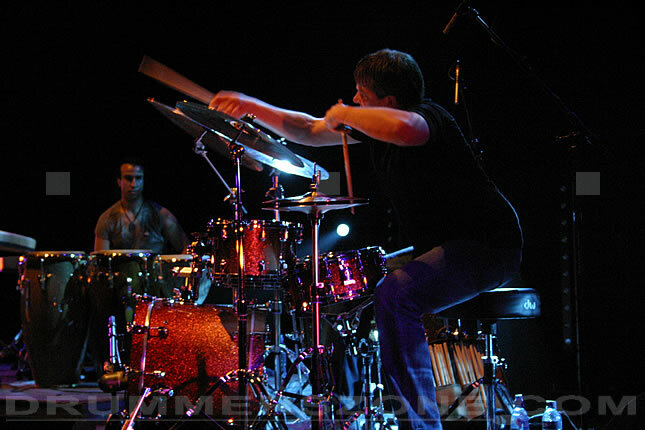 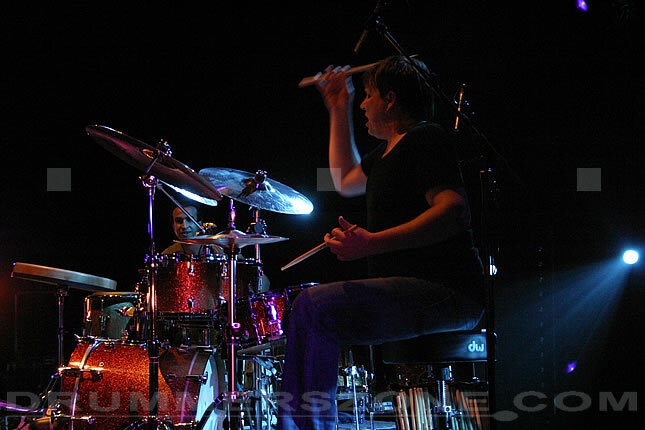 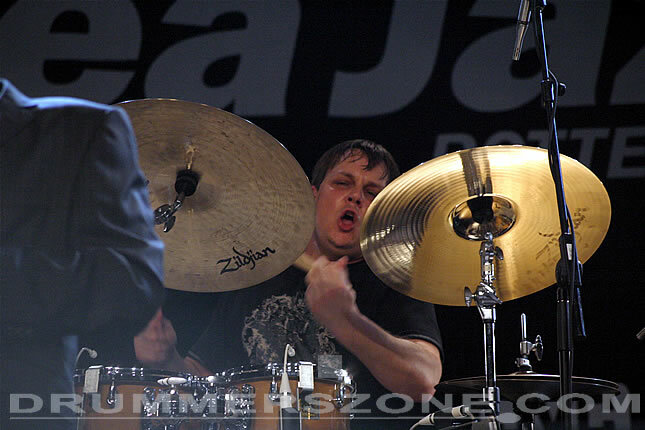 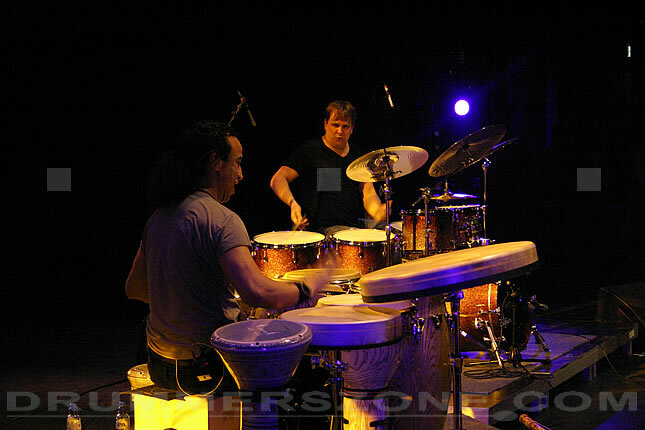 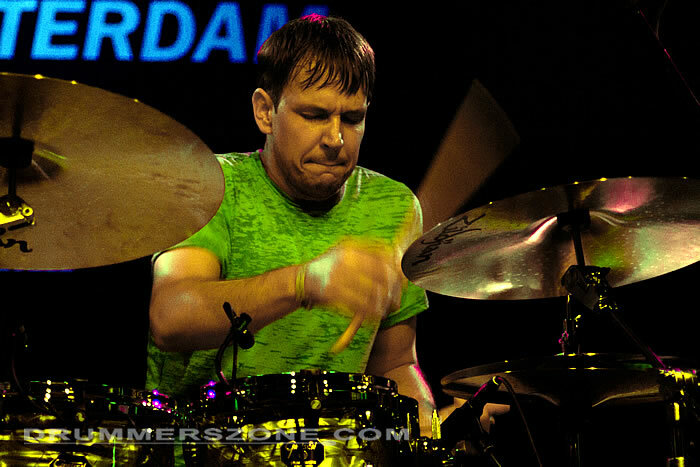 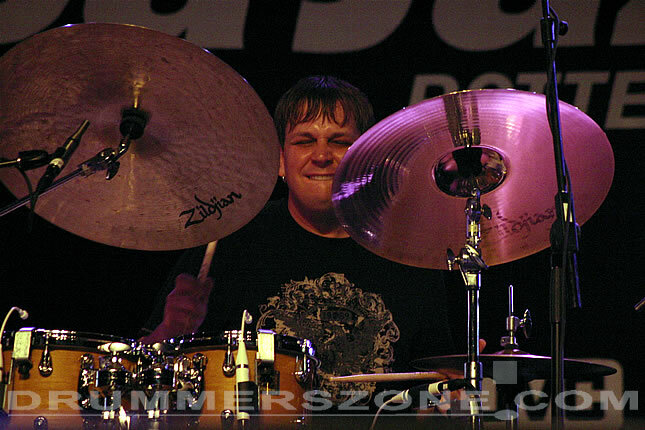 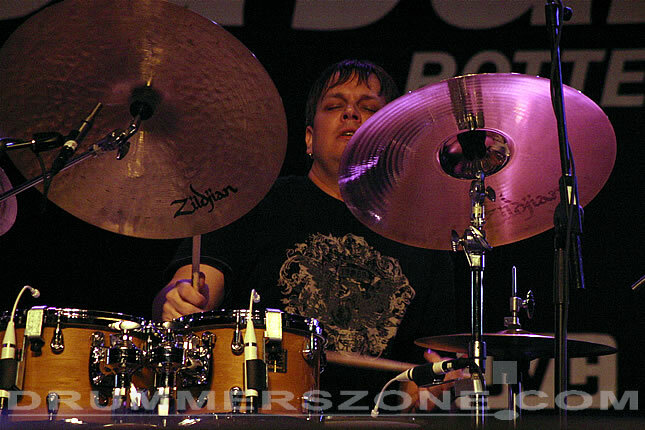 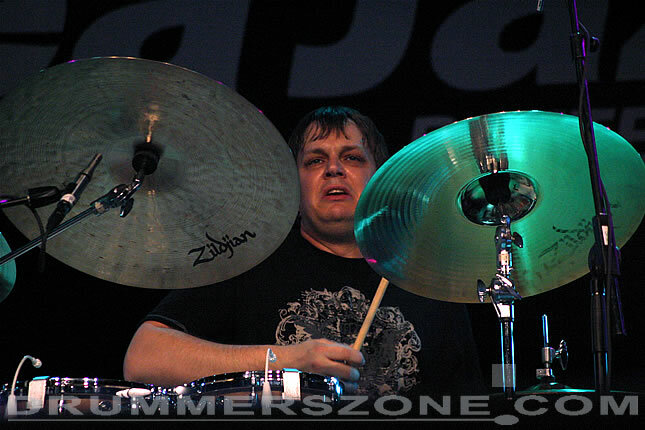 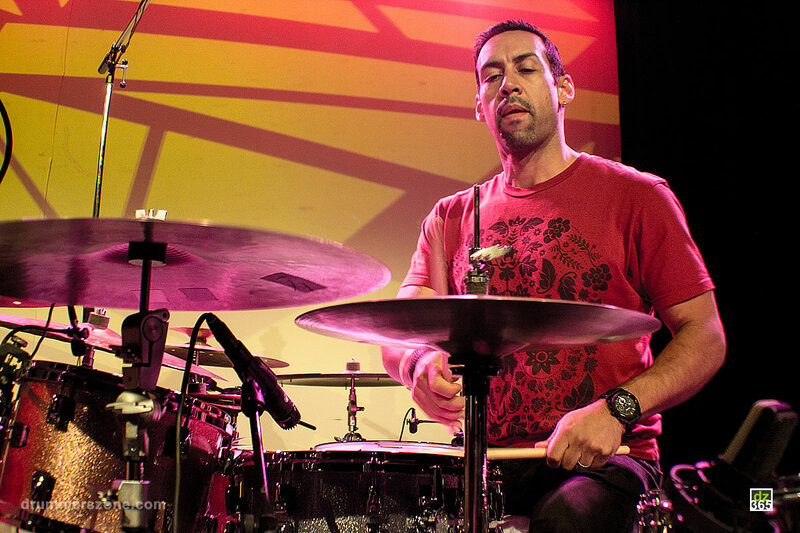 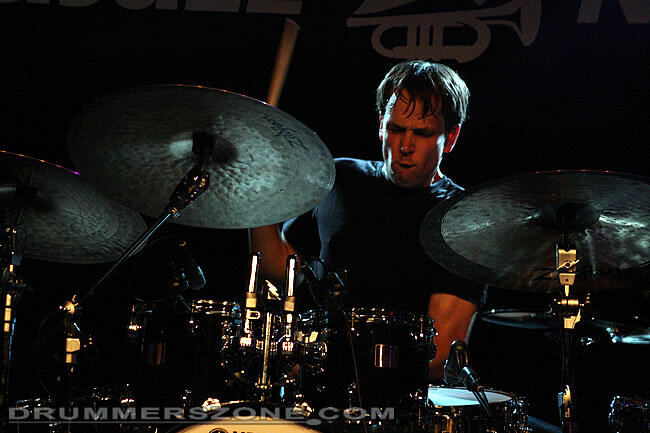 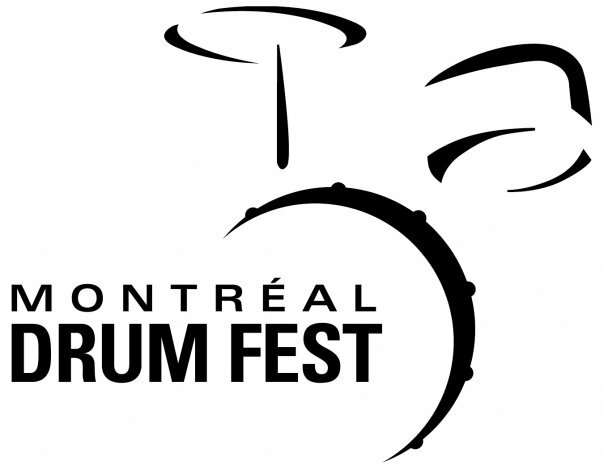 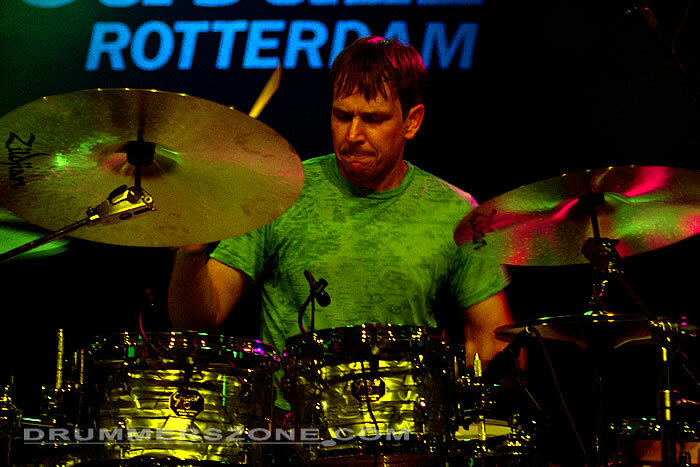 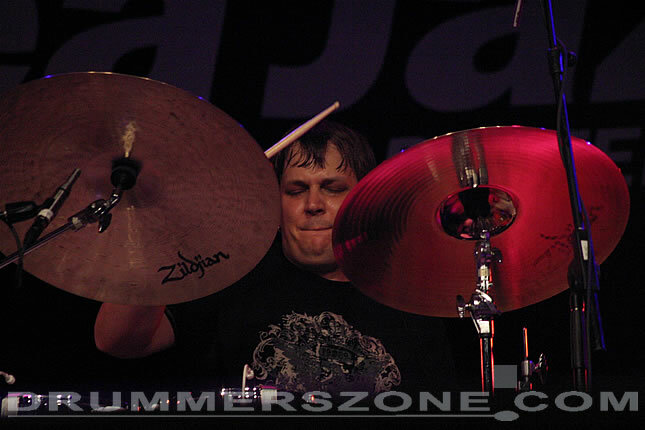 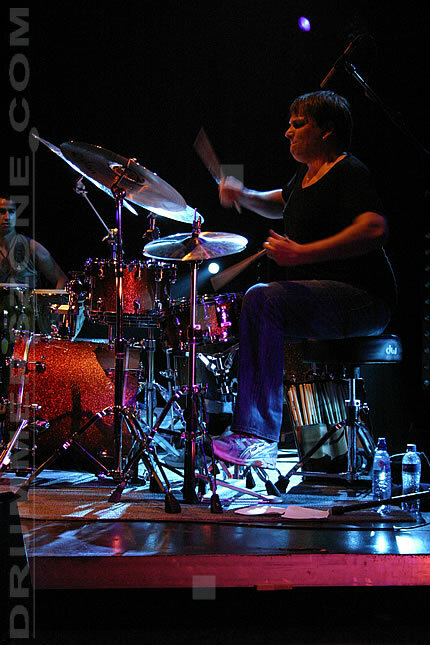 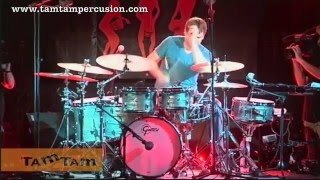 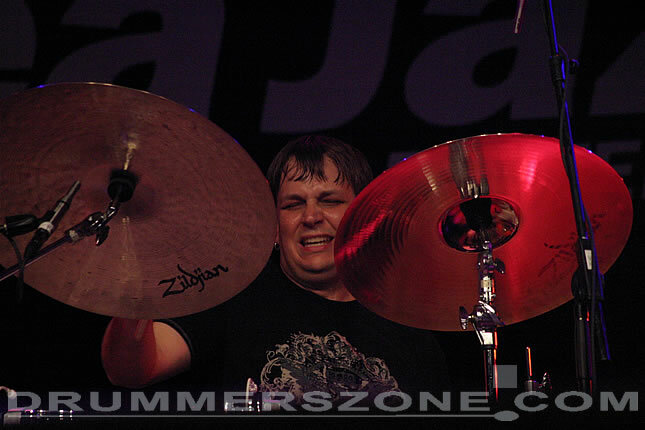 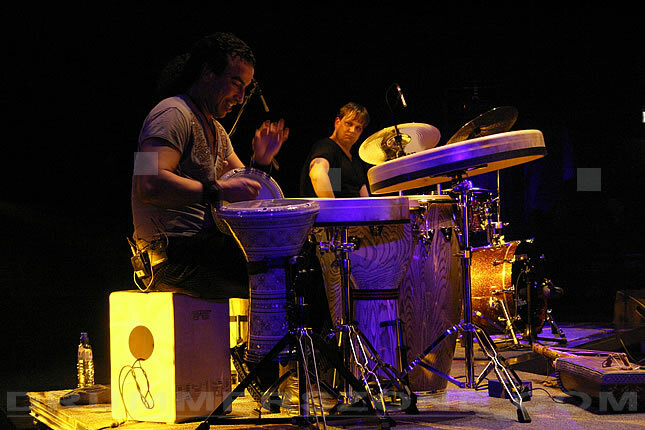 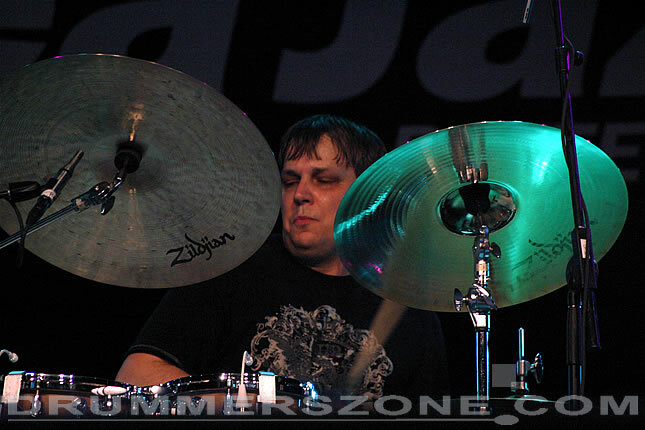 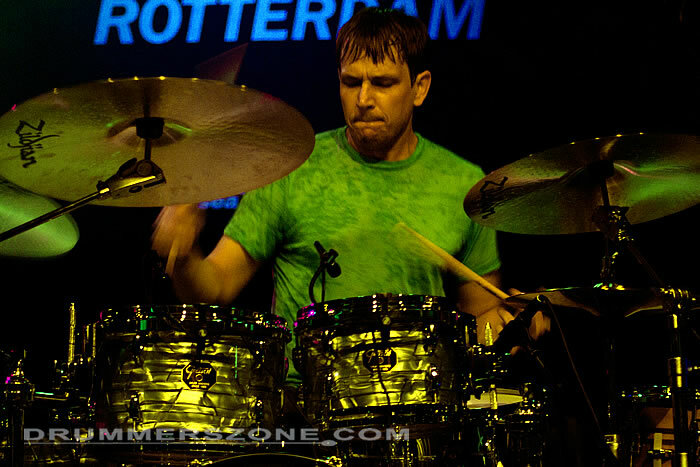 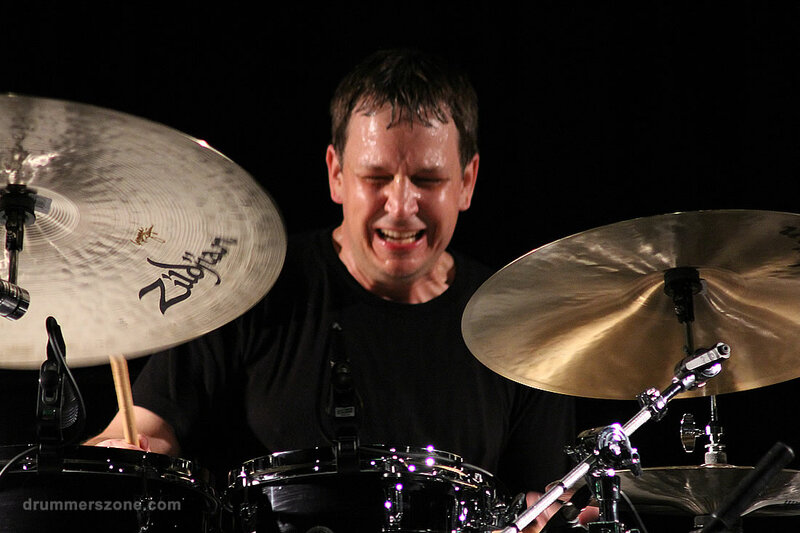 Keith Carlock performing at Montreal Drum Fest 2012. 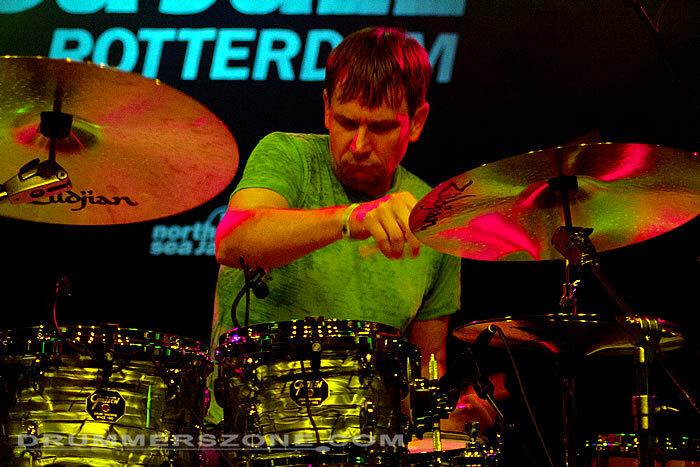 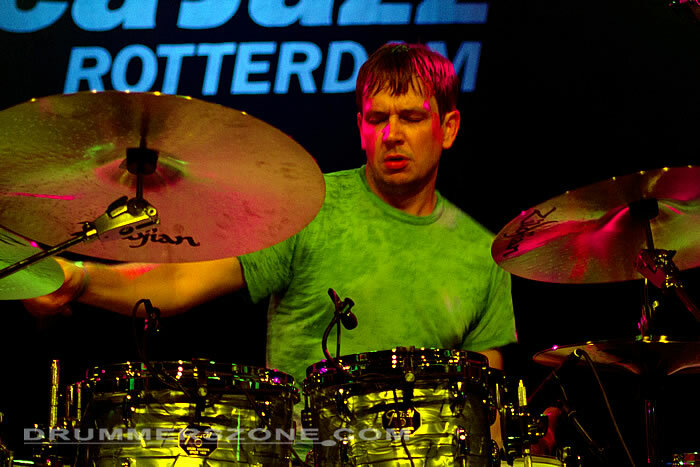 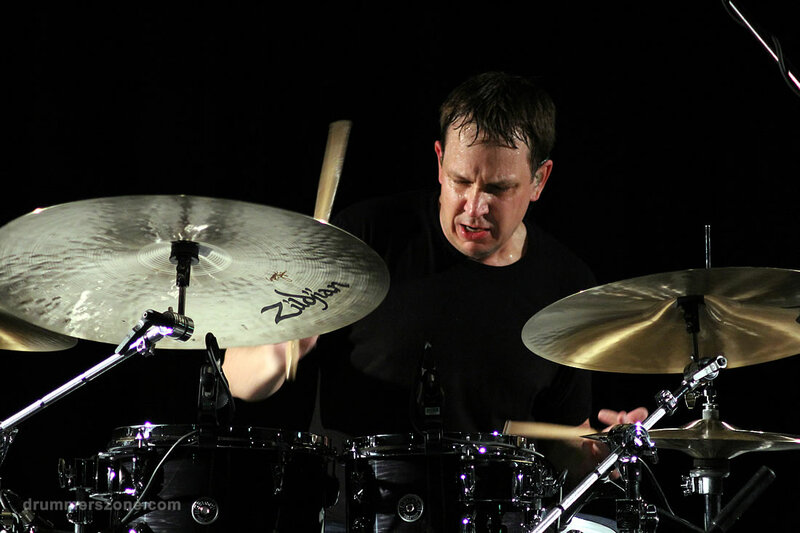 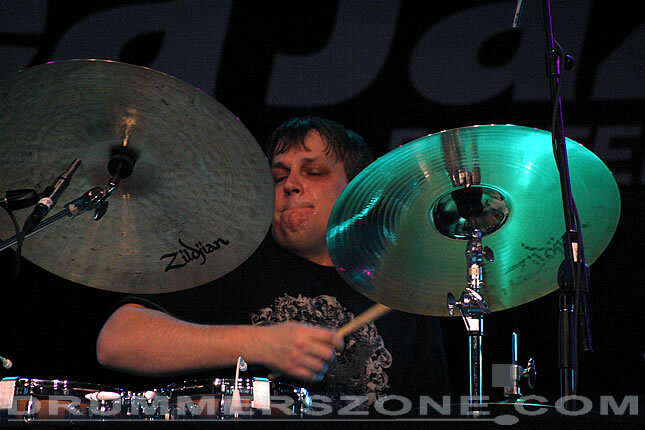 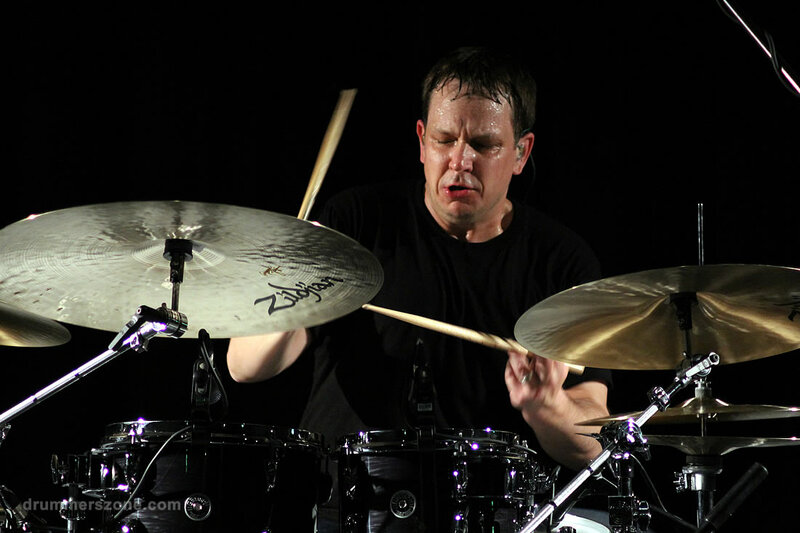 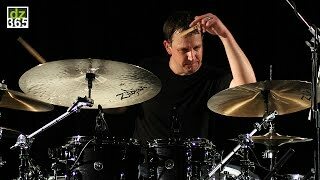 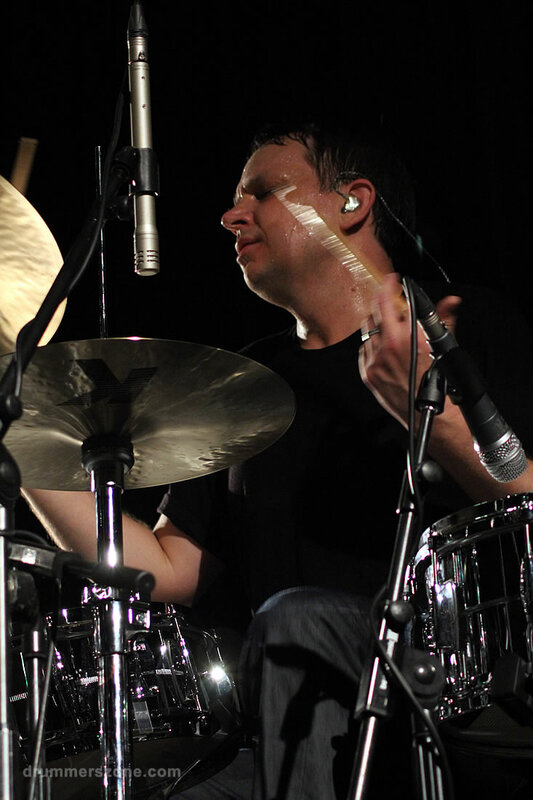 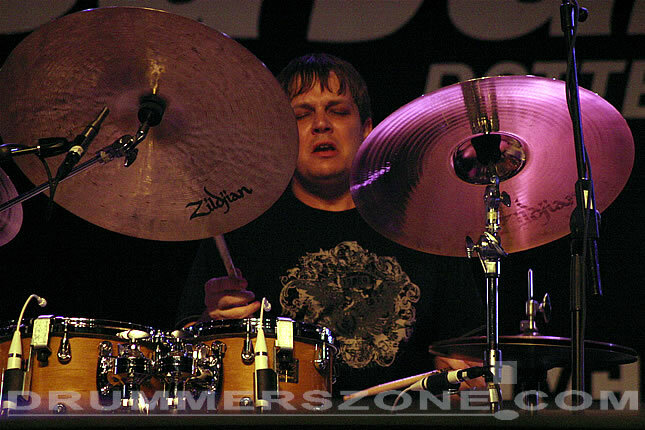 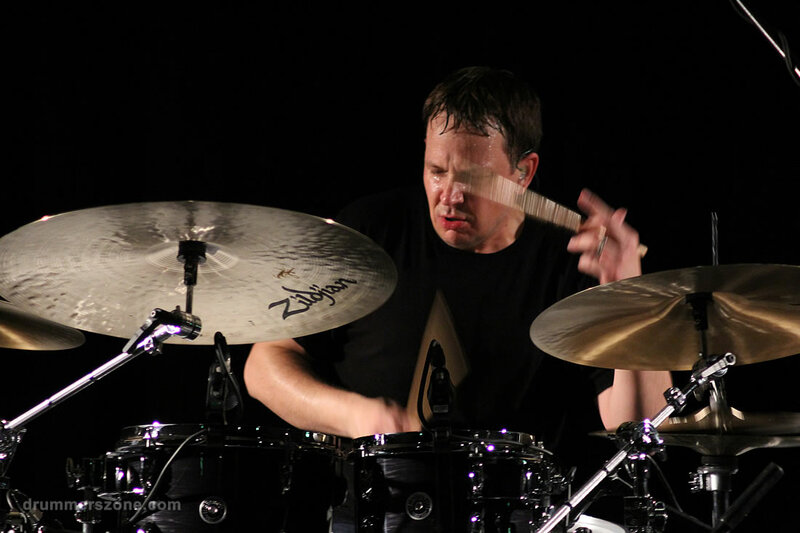 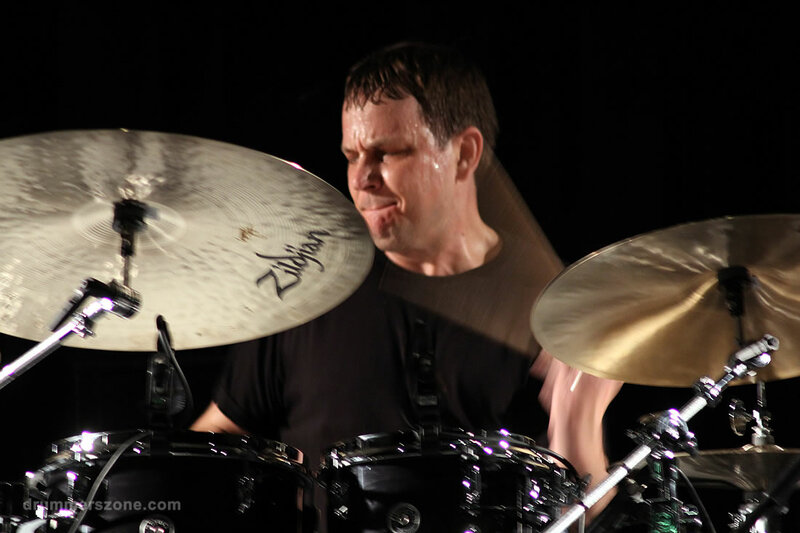 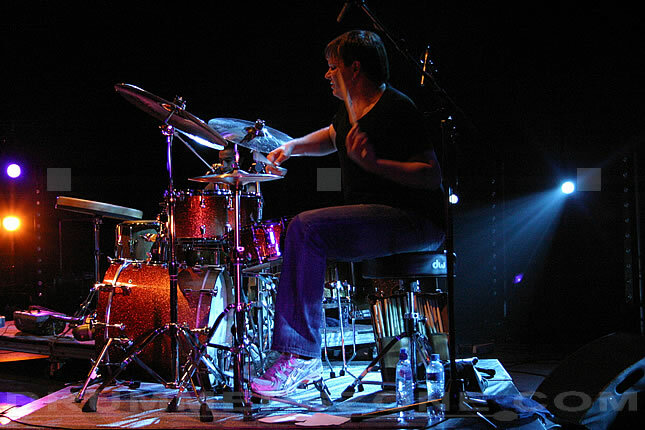 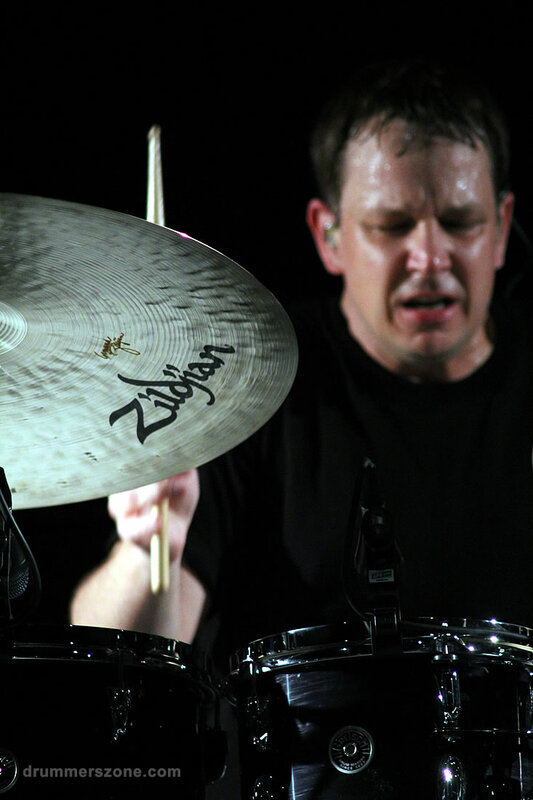 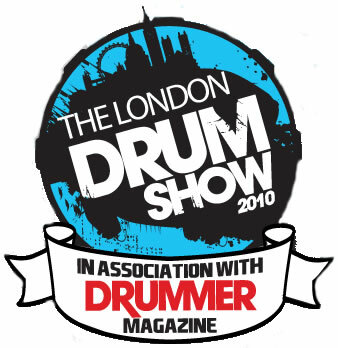 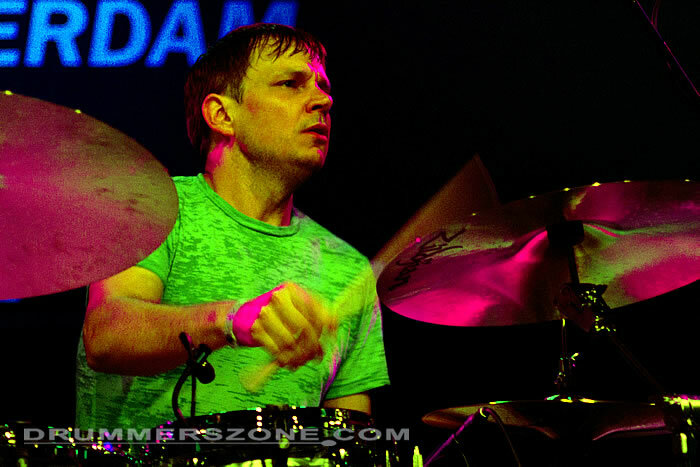 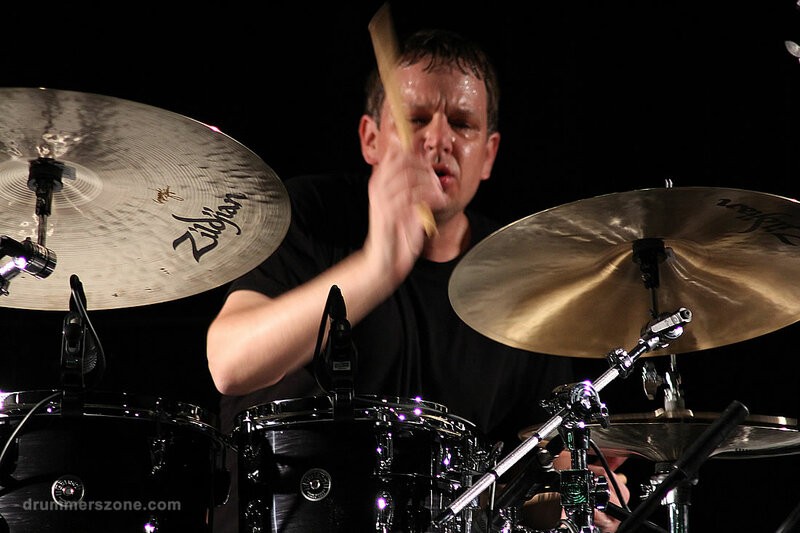 Keith Carlock performing at the London Drum Show 2014. 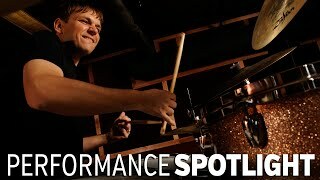 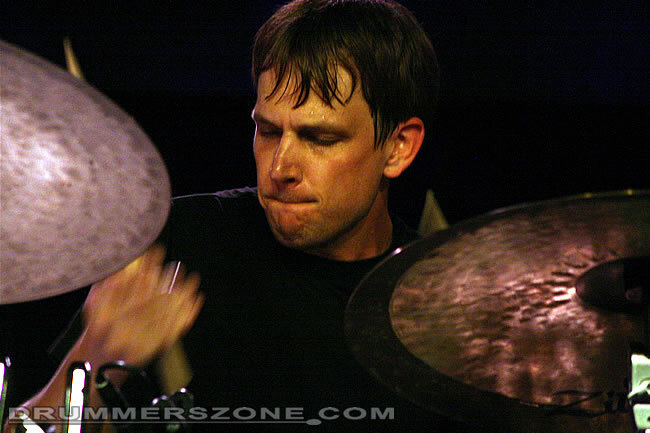 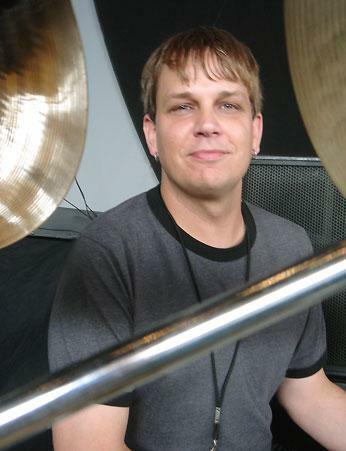 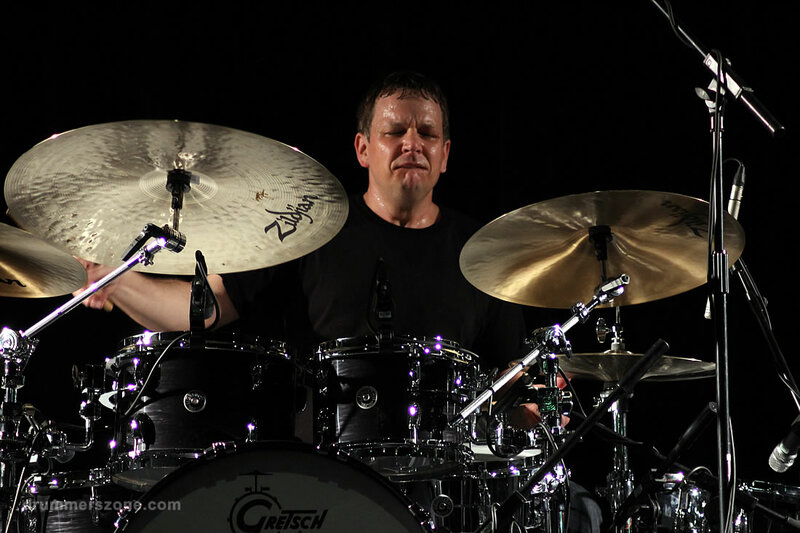 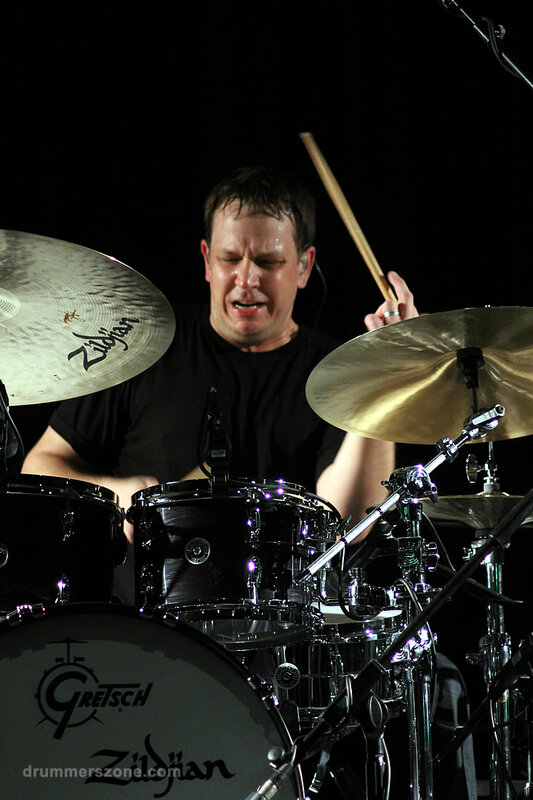 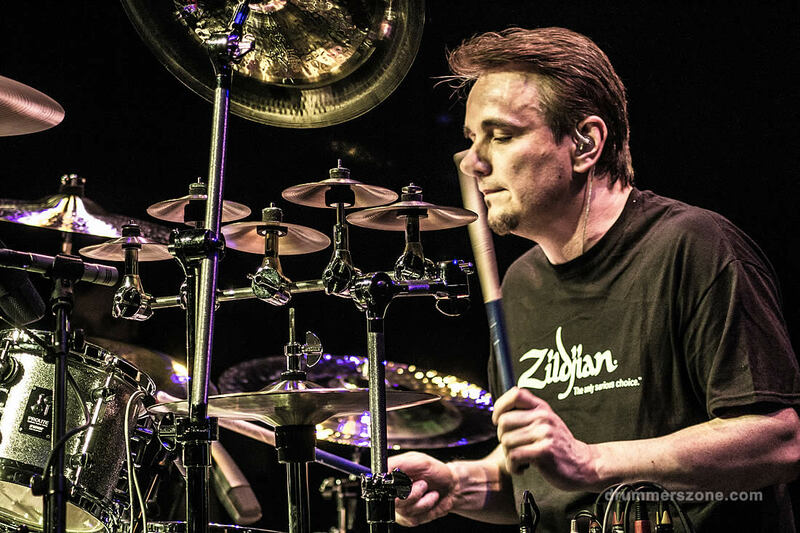 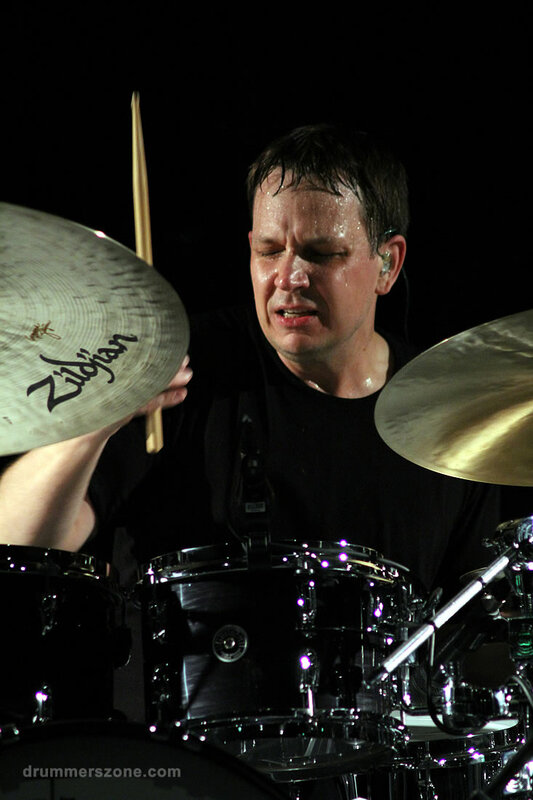 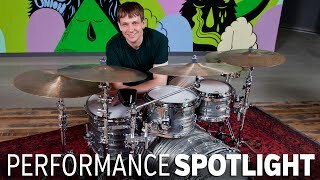 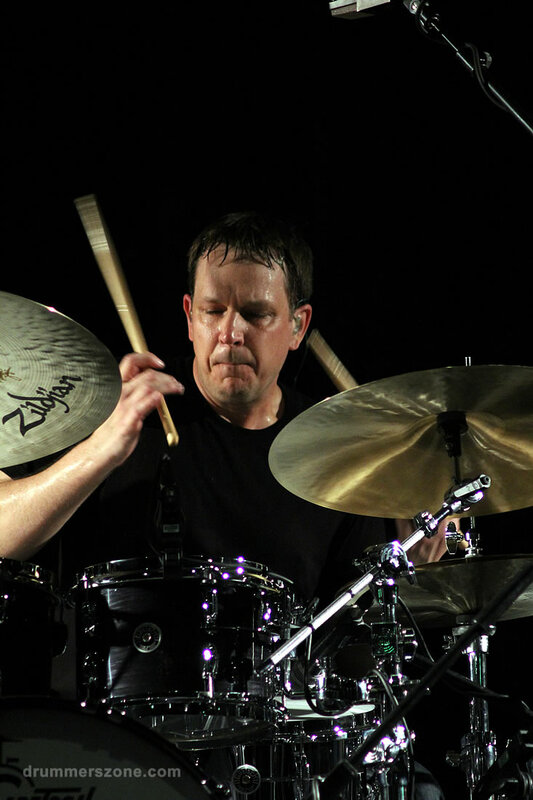 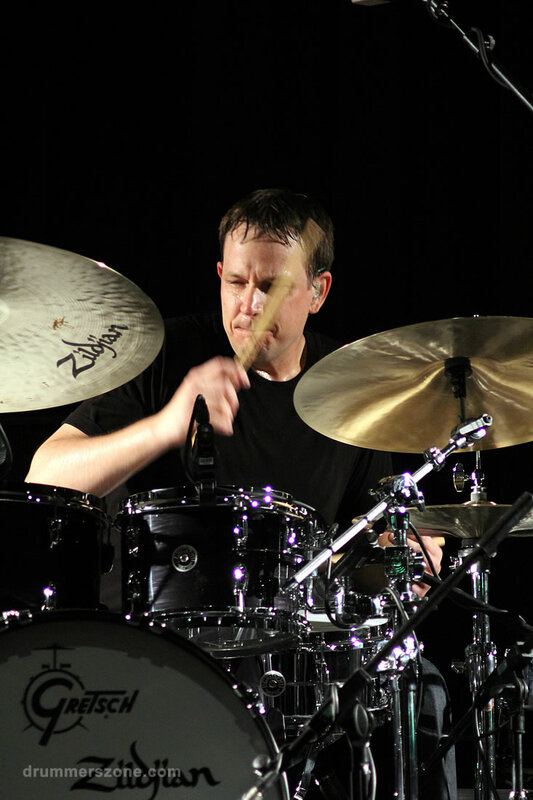 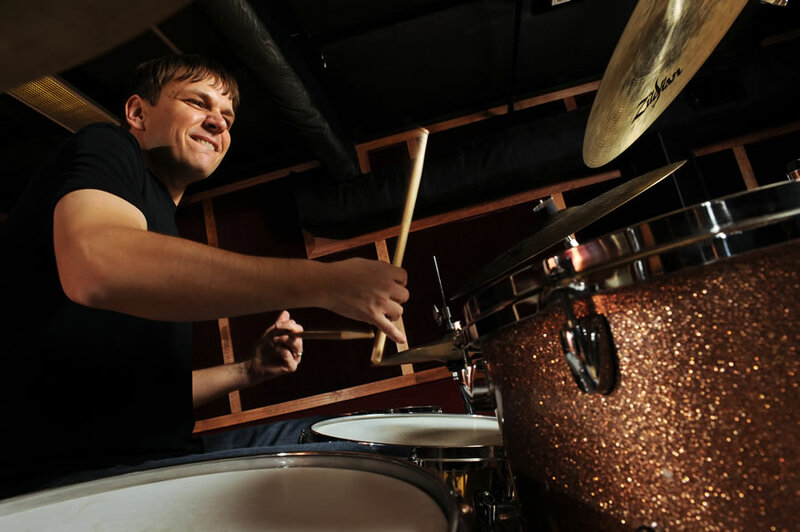 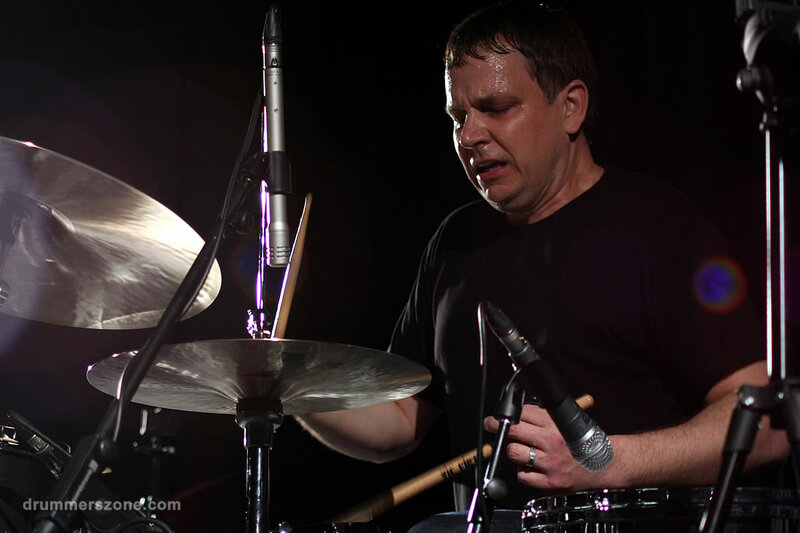 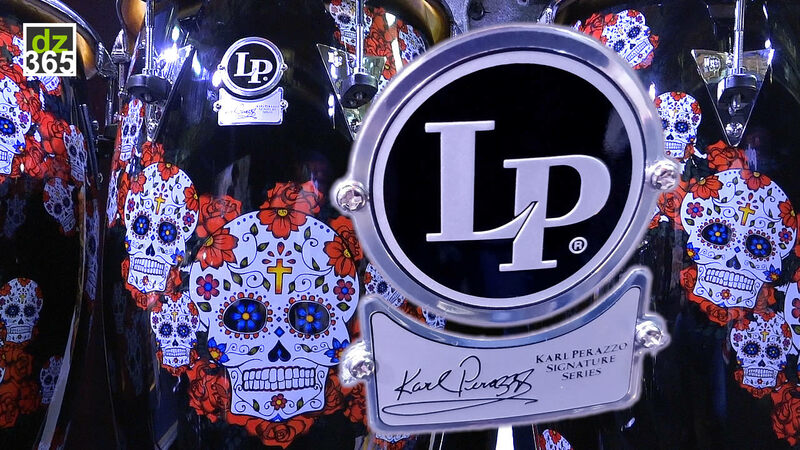 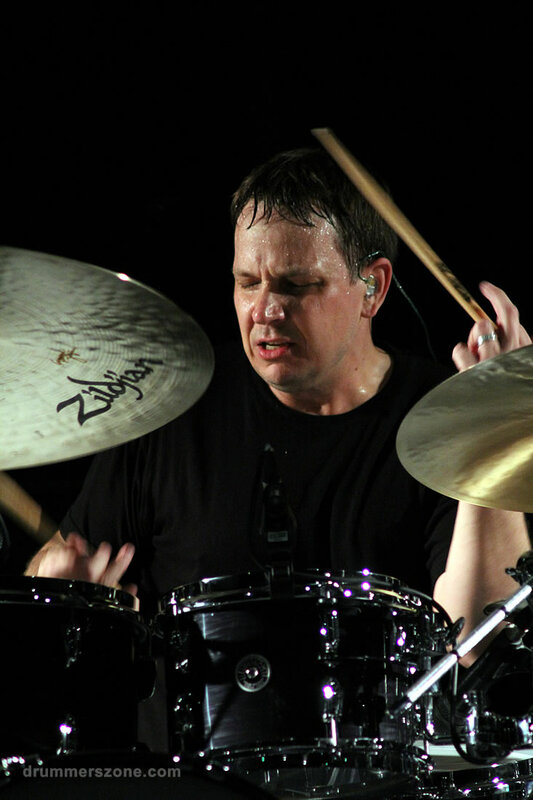 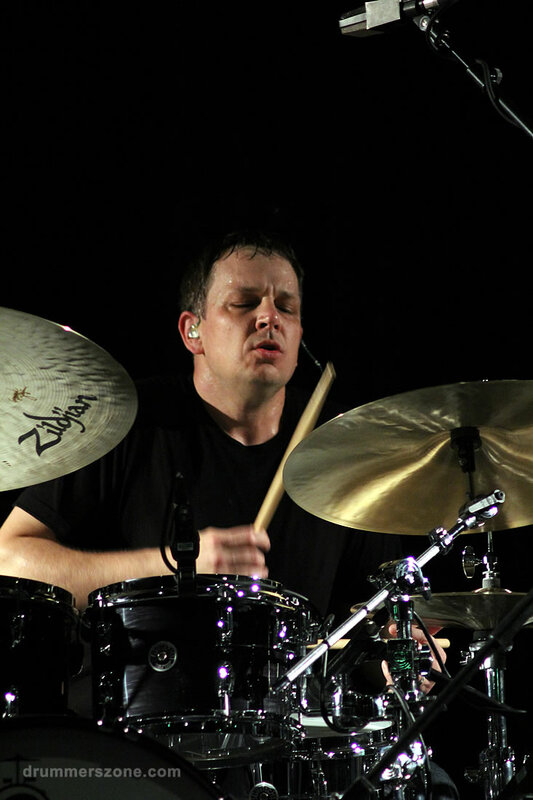 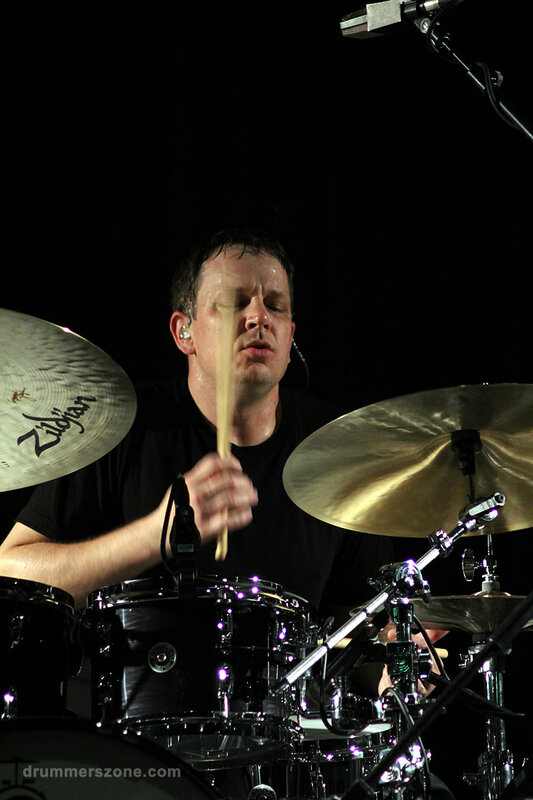 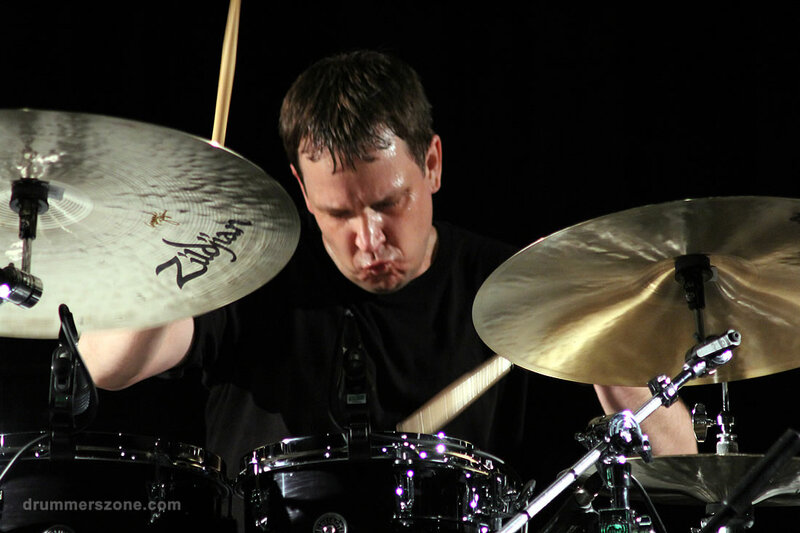 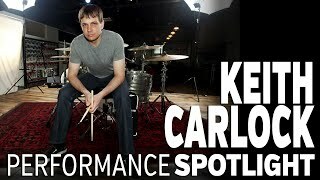 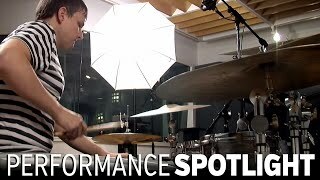 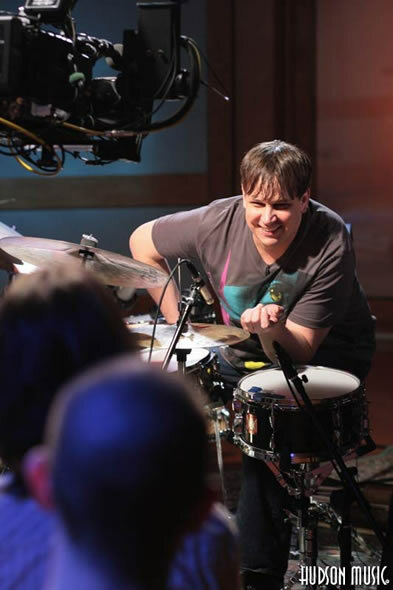 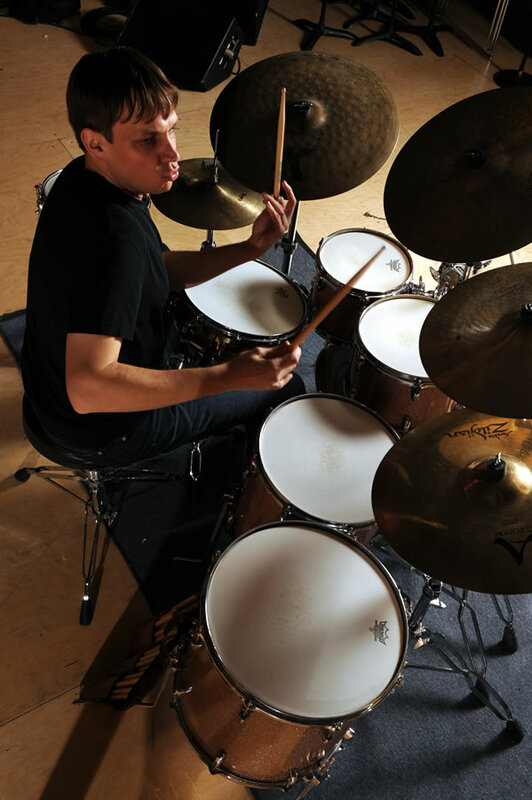 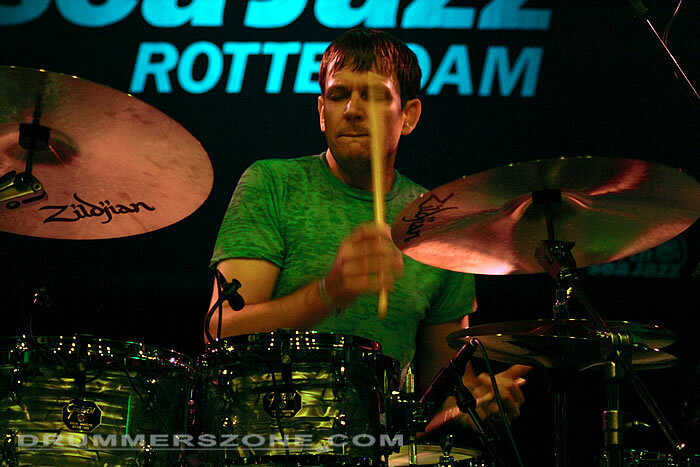 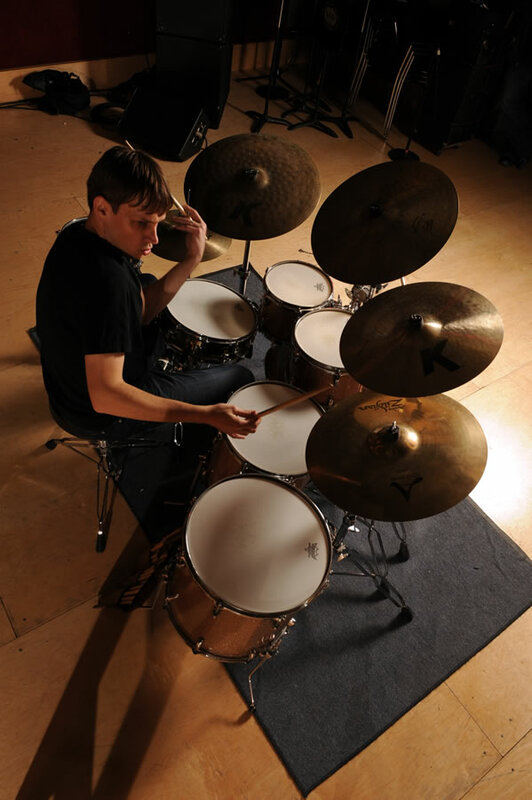 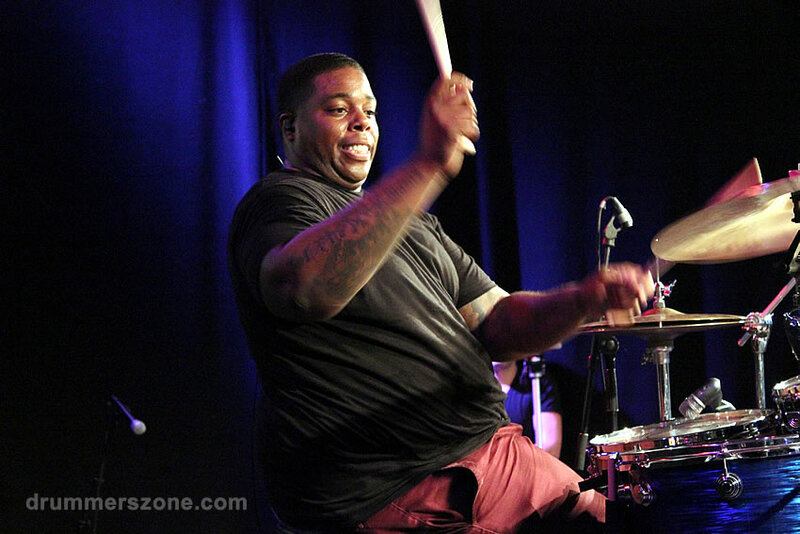 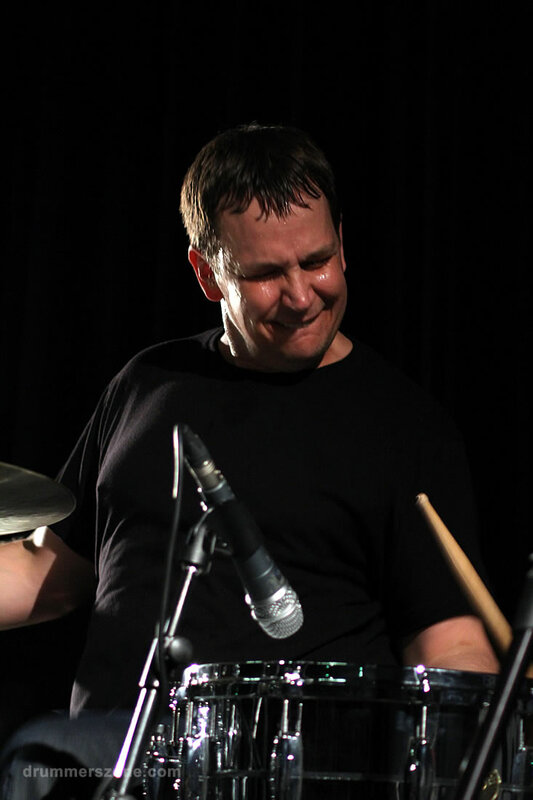 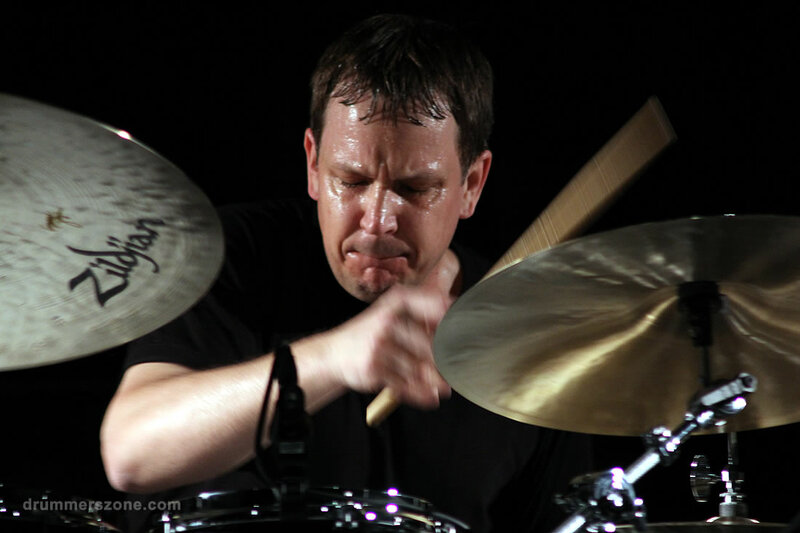 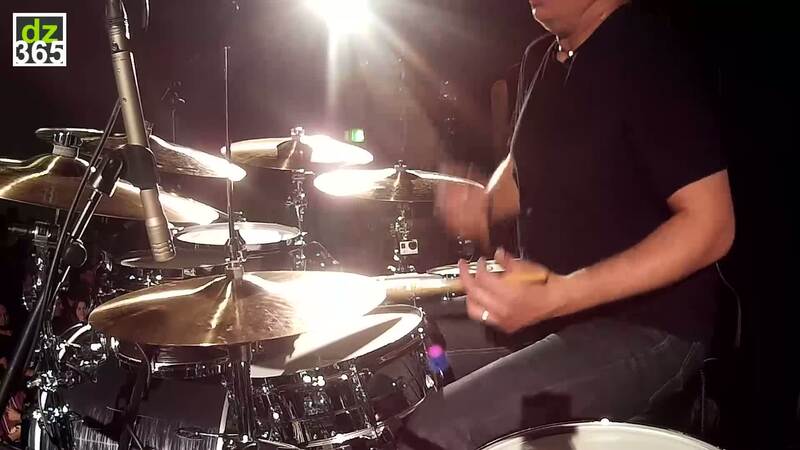 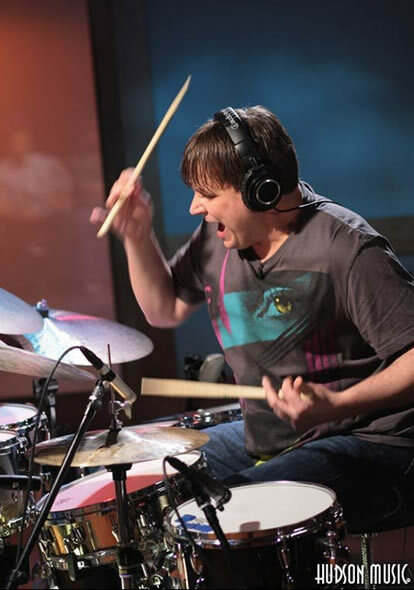 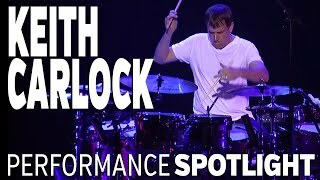 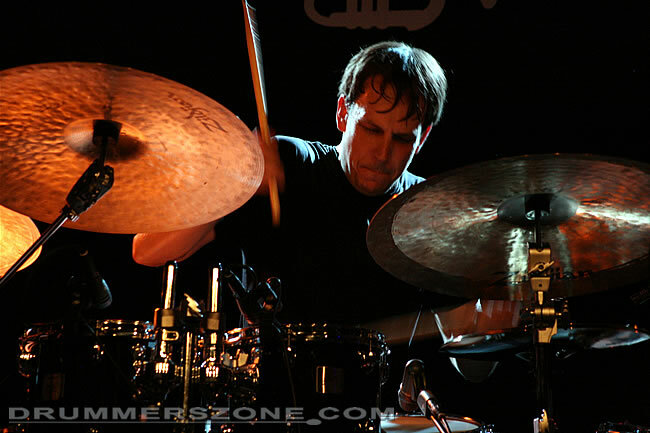 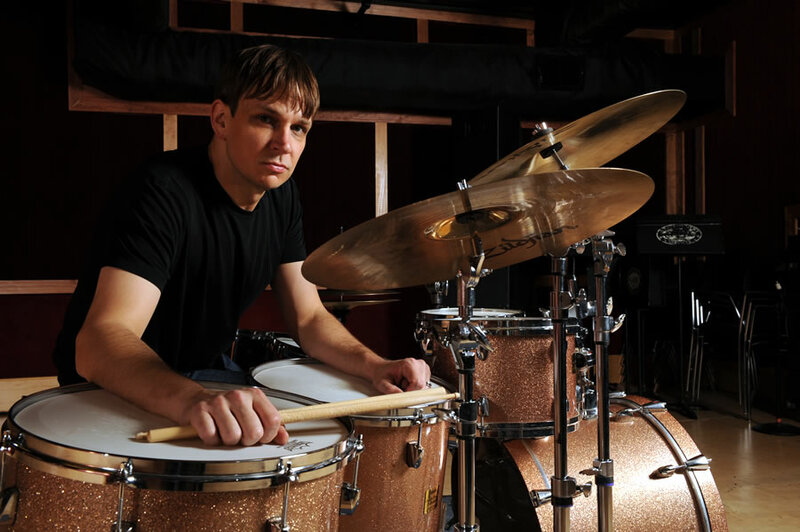 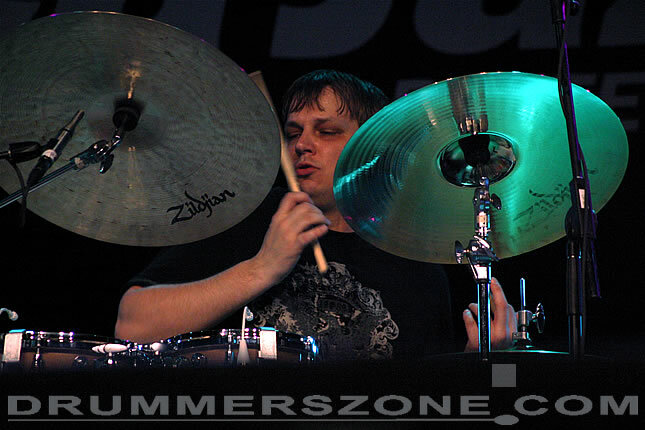 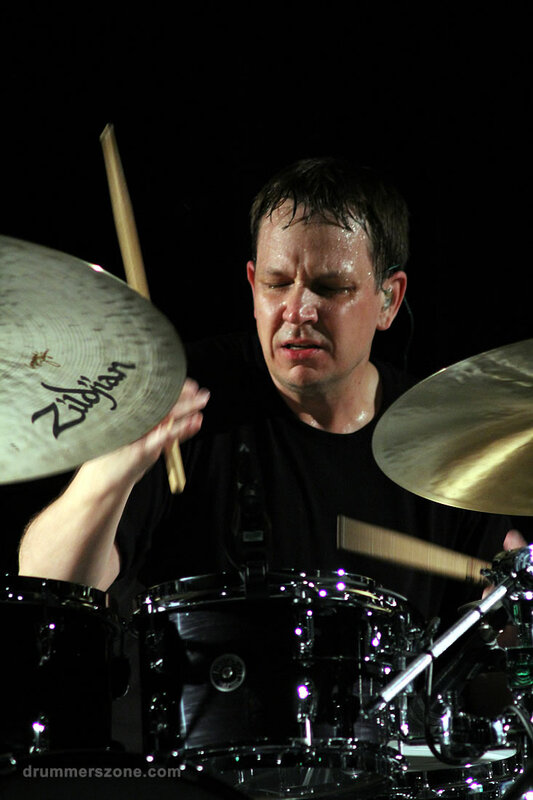 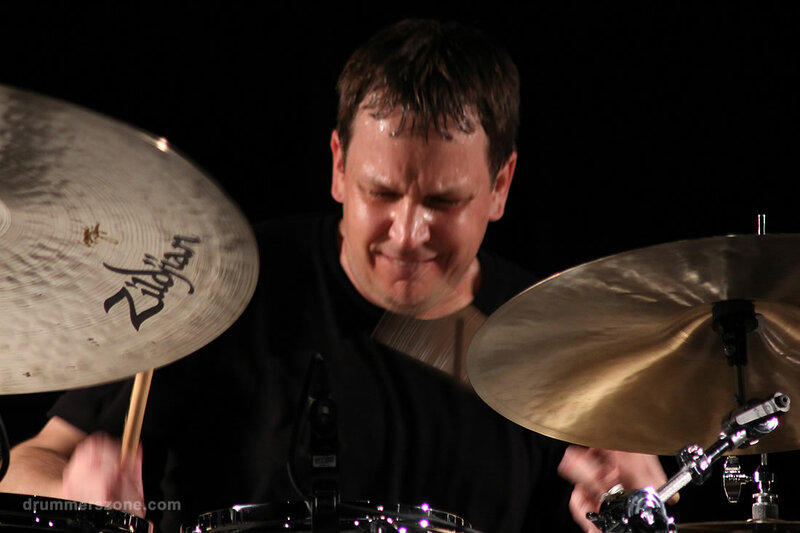 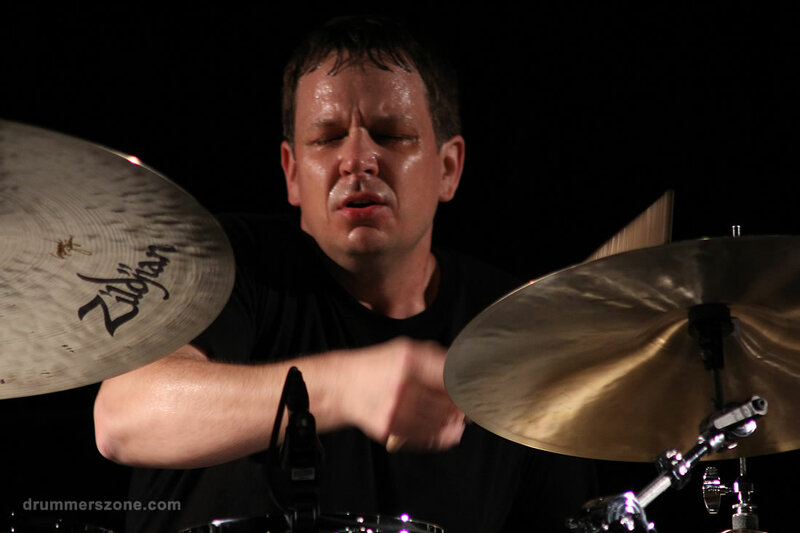 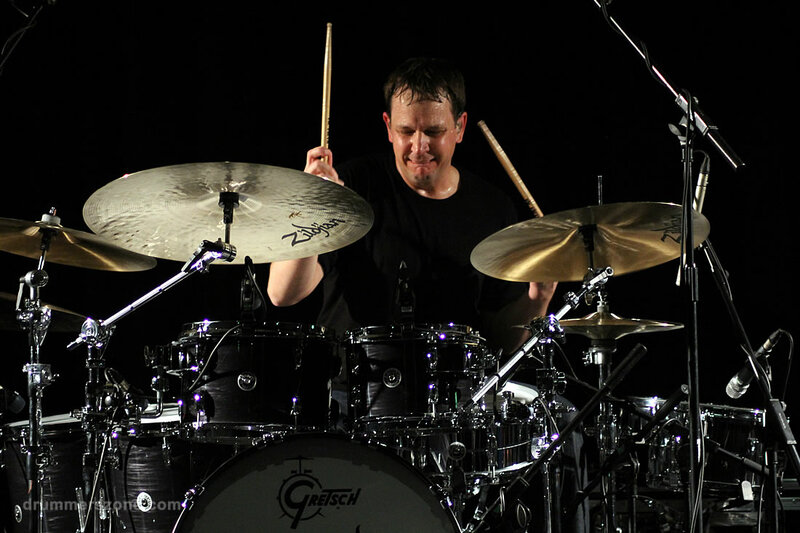 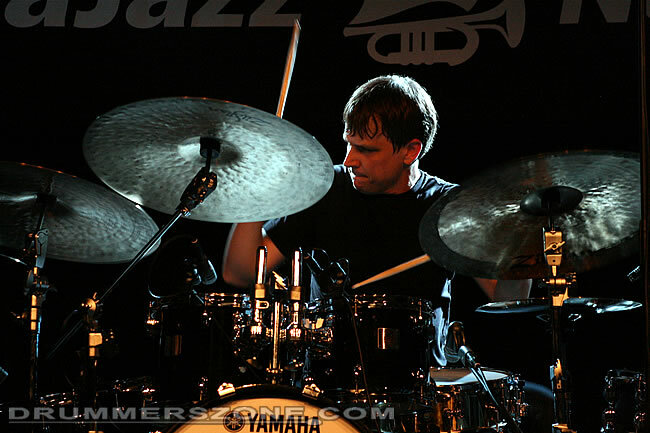 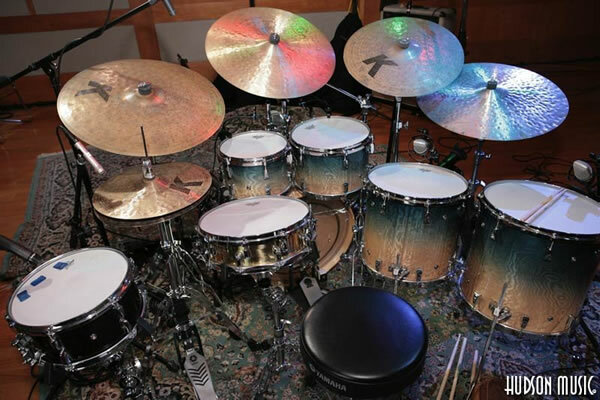 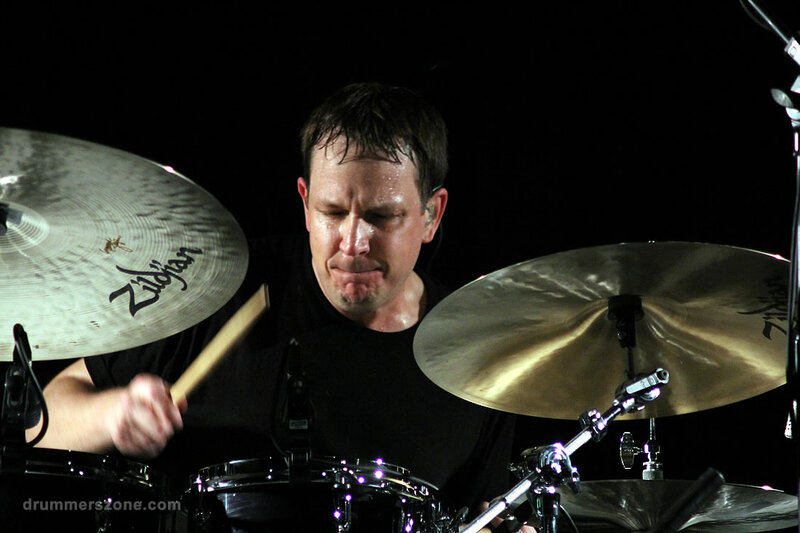 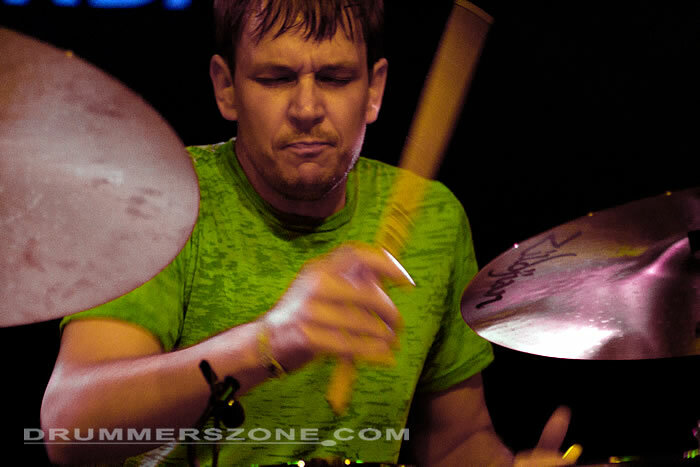 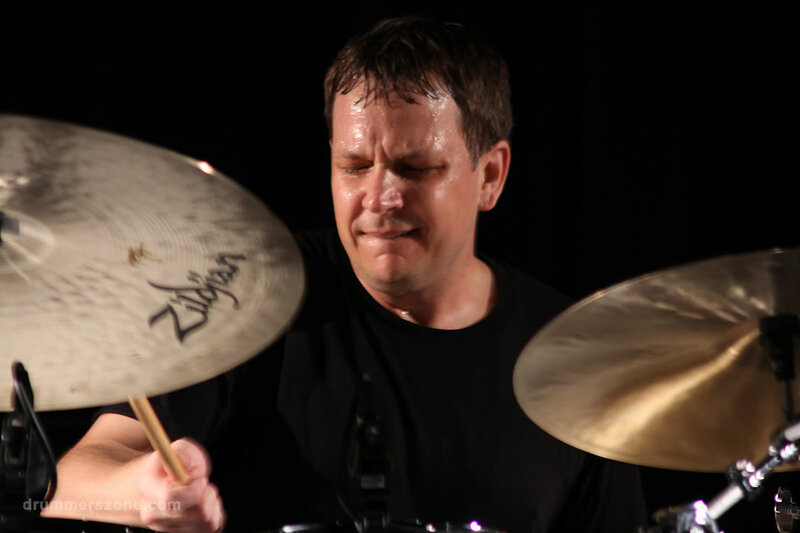 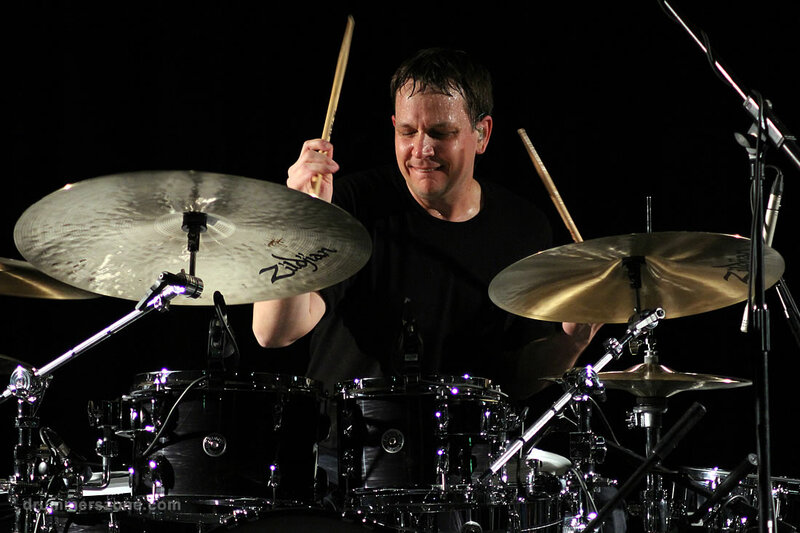 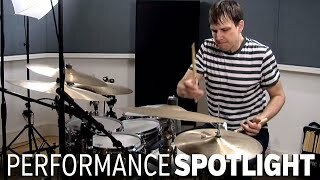 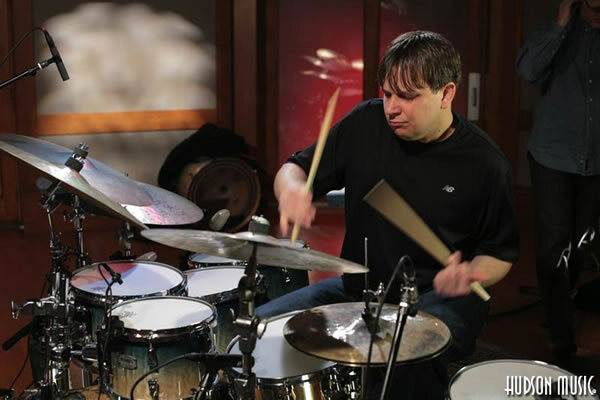 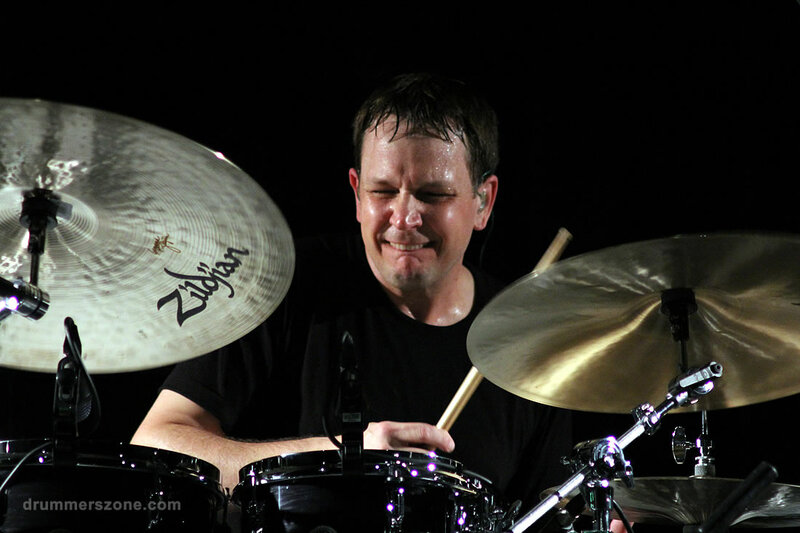 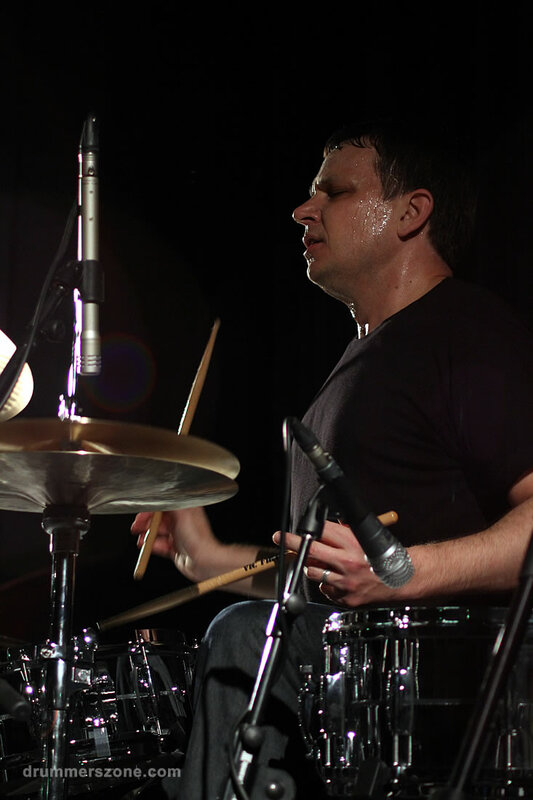 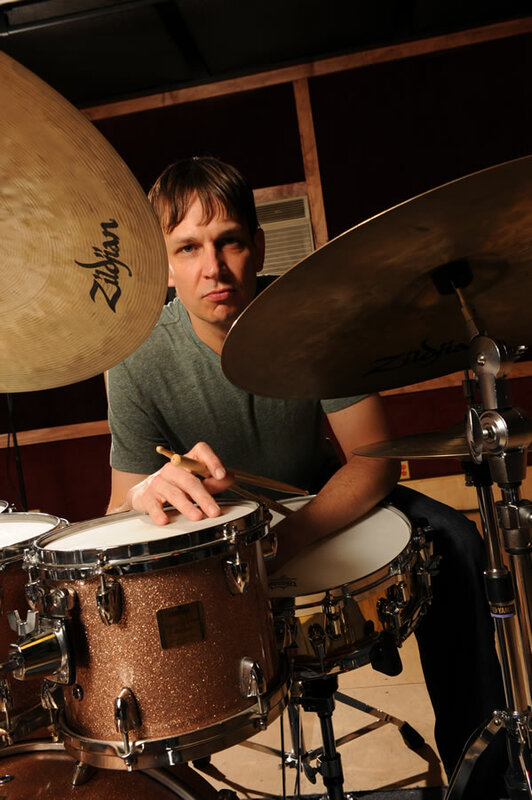 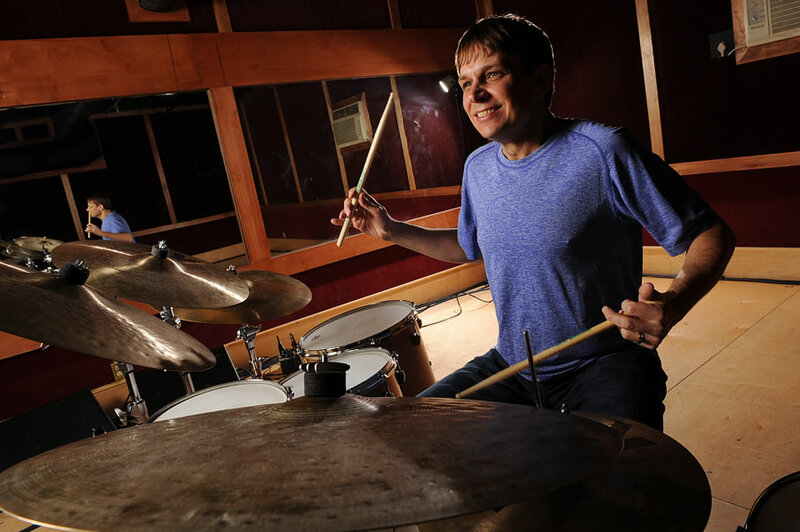 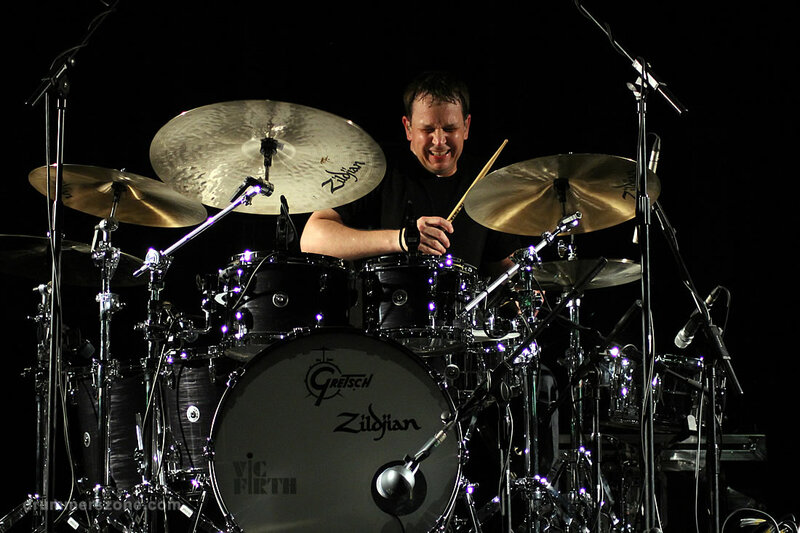 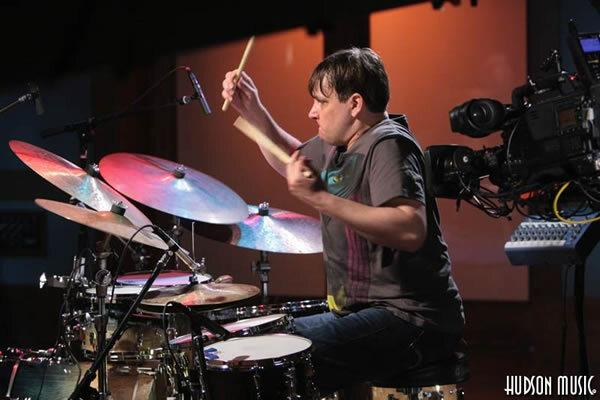 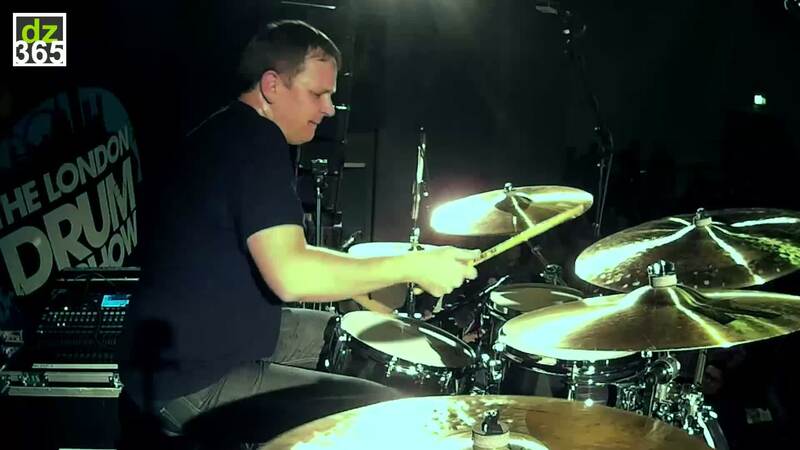 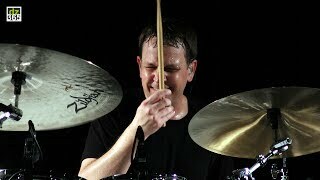 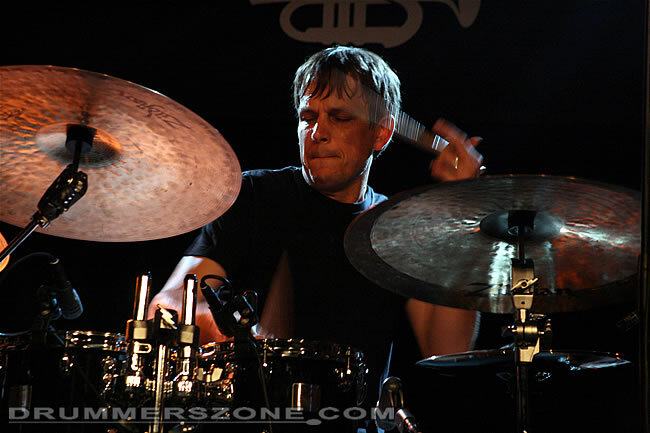 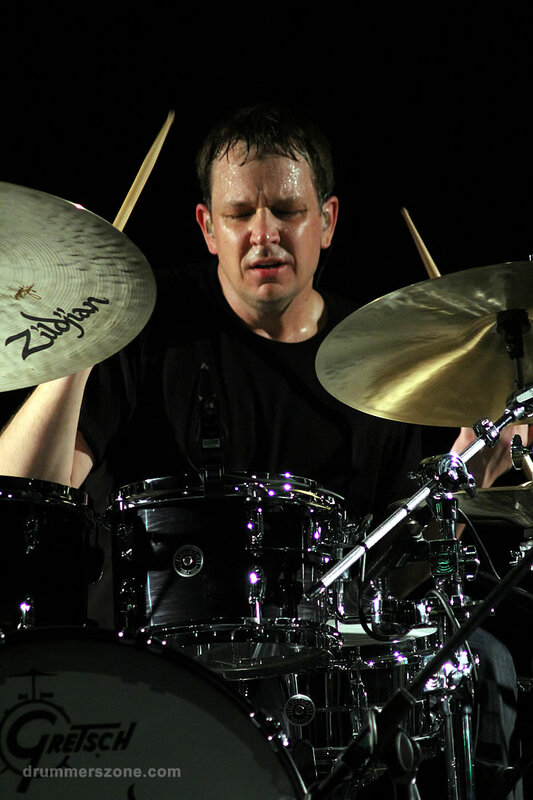 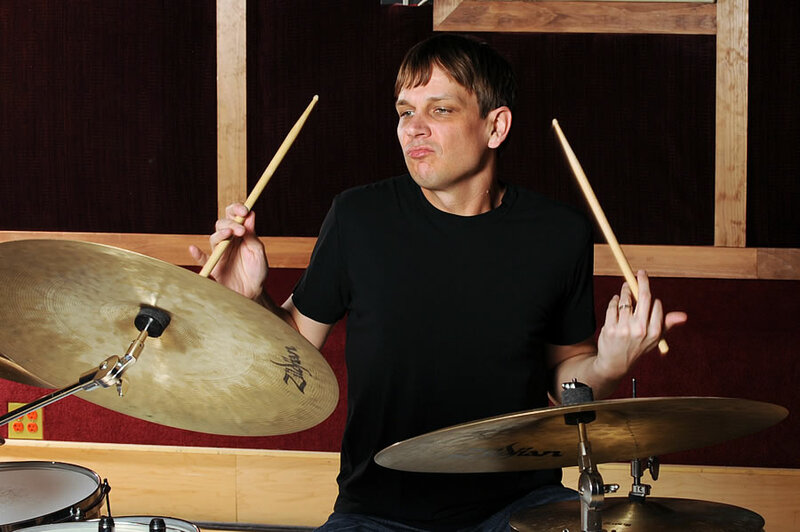 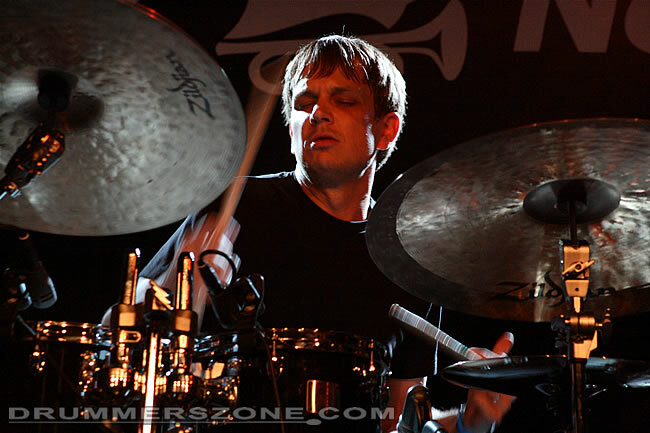 Keith Carlock is a professional drummer currently residing in New York City, NY and Nashville, TN with his wife, singer/songwriter Lynne Timmes-Carlock and their two daughters, Zia and Ayla. 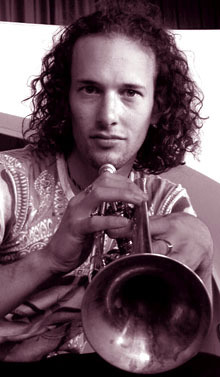 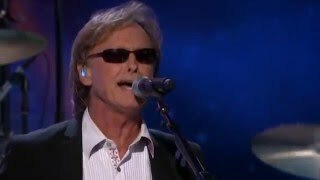 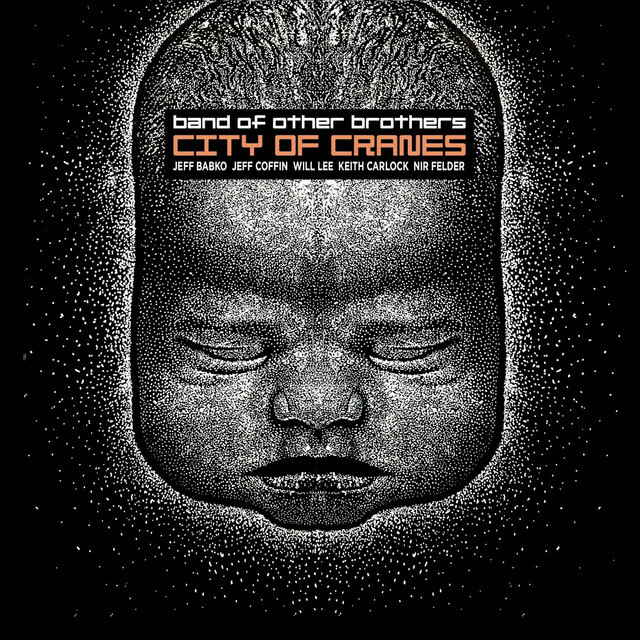 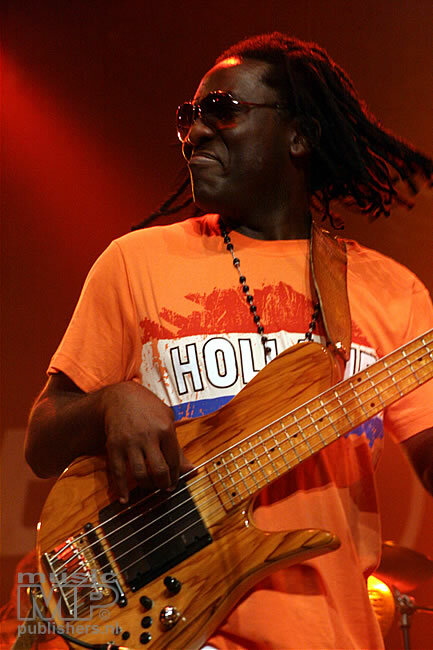 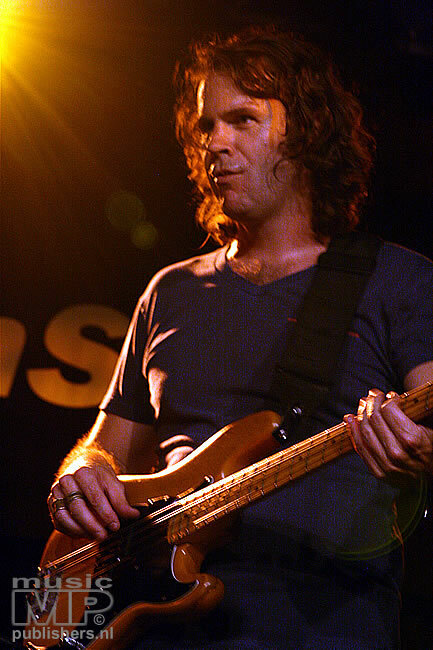 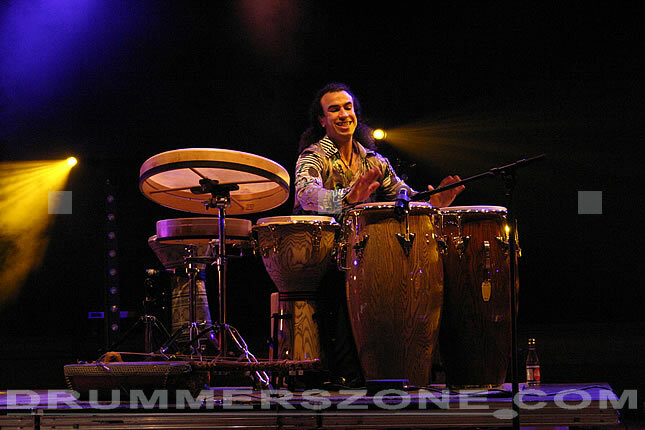 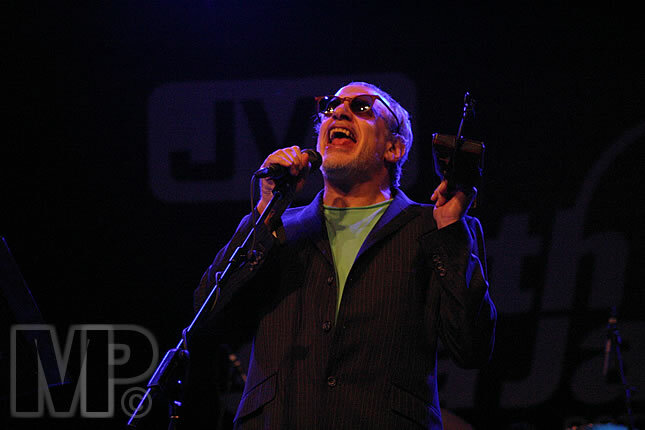 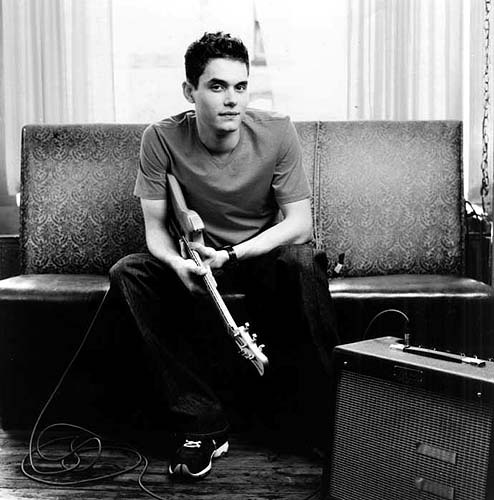 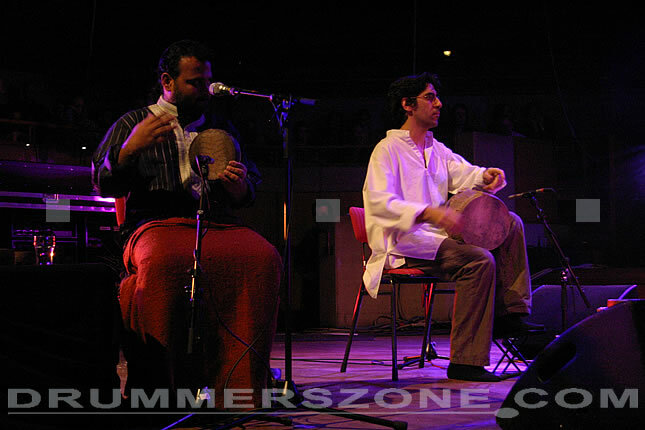 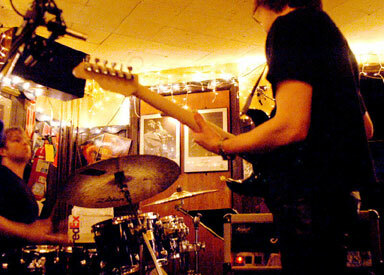 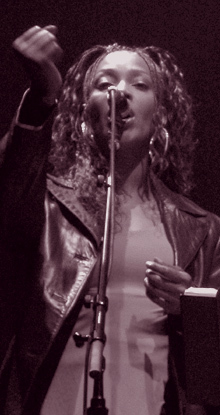 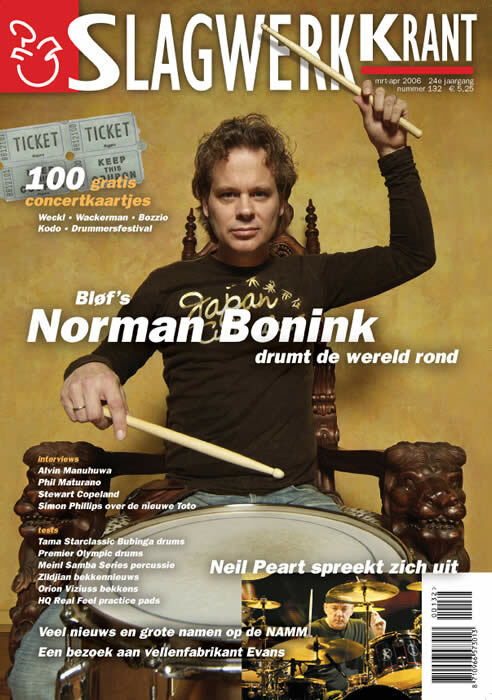 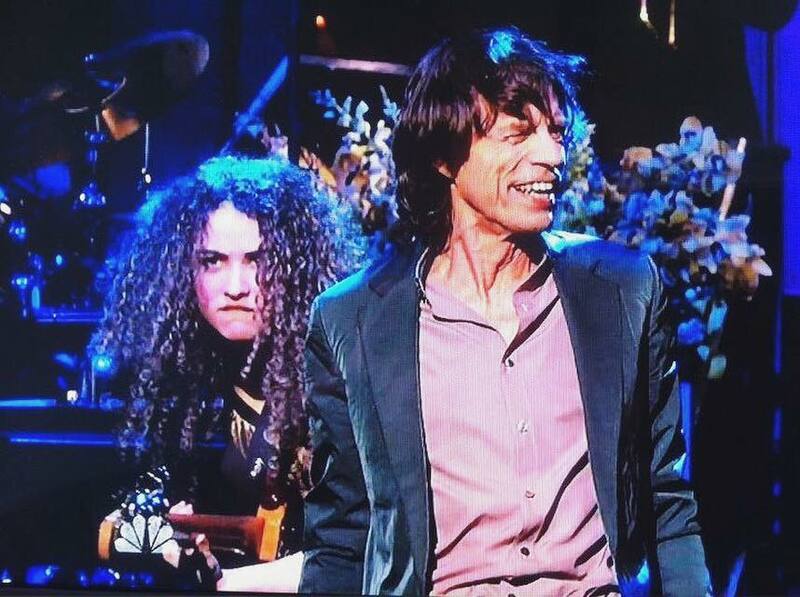 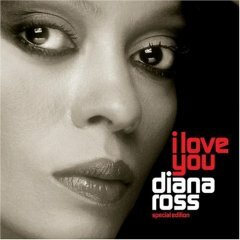 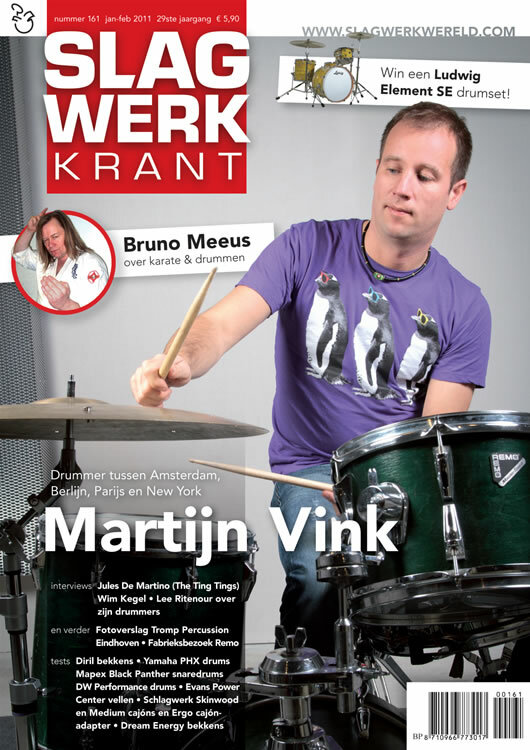 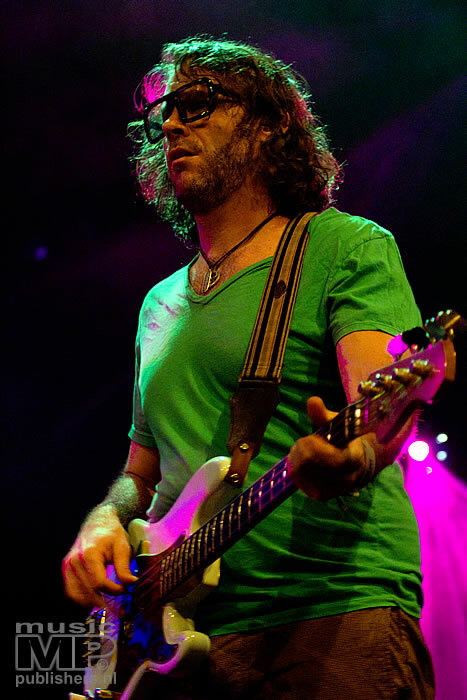 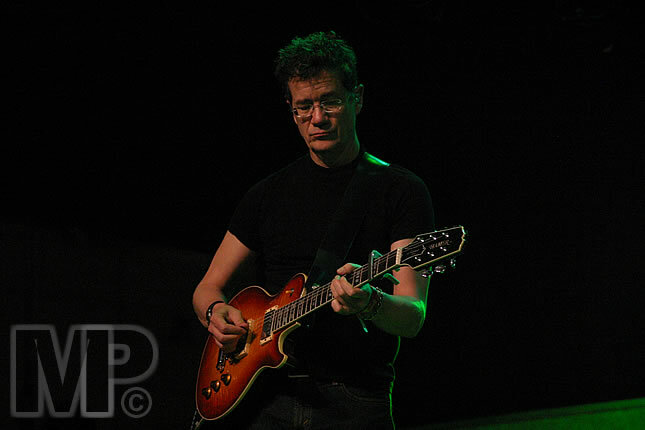 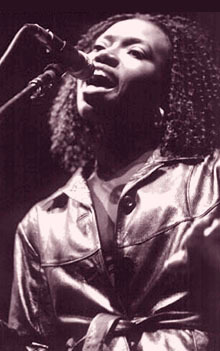 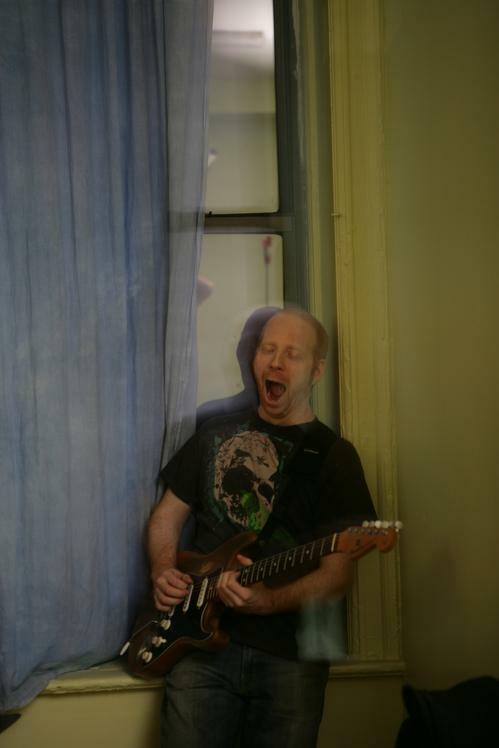 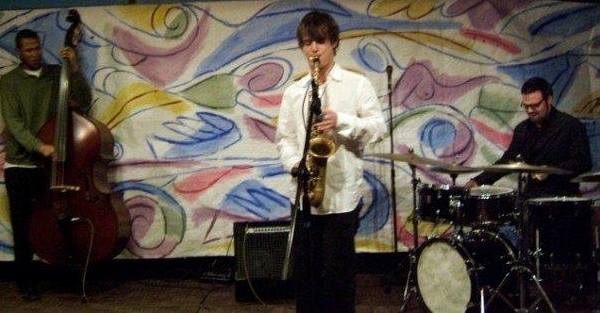 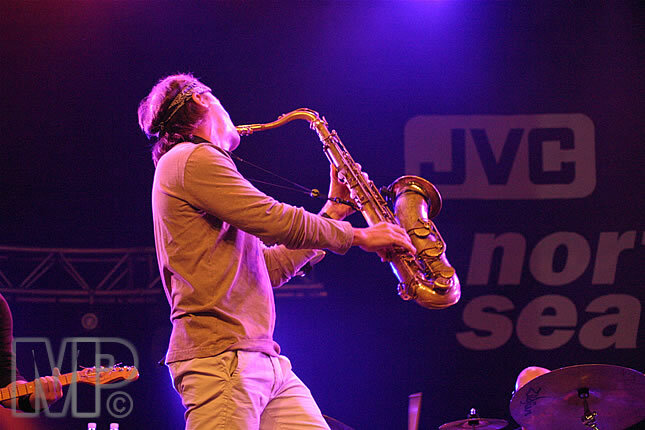 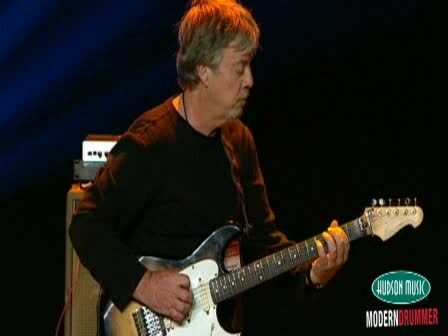 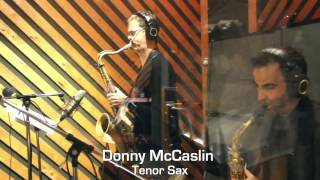 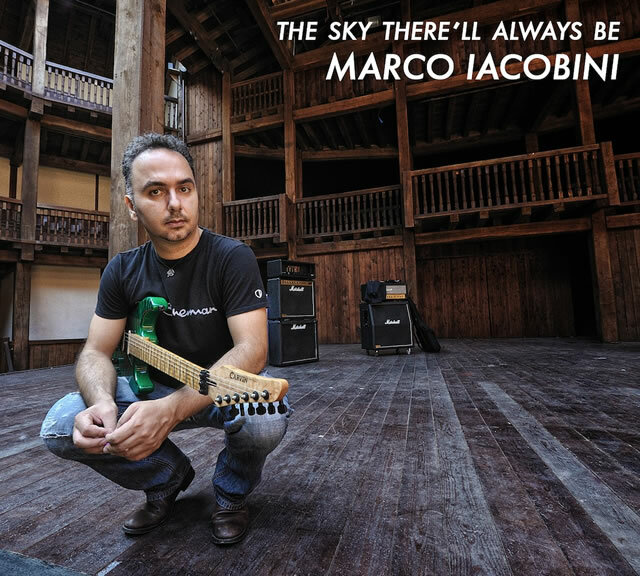 He has recorded and/or toured with such musical luminaries as Sting, Steely Dan, Toto, John Mayer, James Taylor, Christopher Cross, Donald Fagen, Walter Becker, Diana Ross, Faith Hill, The Blues Brothers Band, Leni Stern, Mike Stern, David Johansen and the Harry Smiths, Richard Bona, Chris Botti, Wayne Krantz, Harry Belafonte, Oz Noy, Clay Aiken, Rascal Flatts, Paula Abdul and Grover Washington, Jr, to name a few. 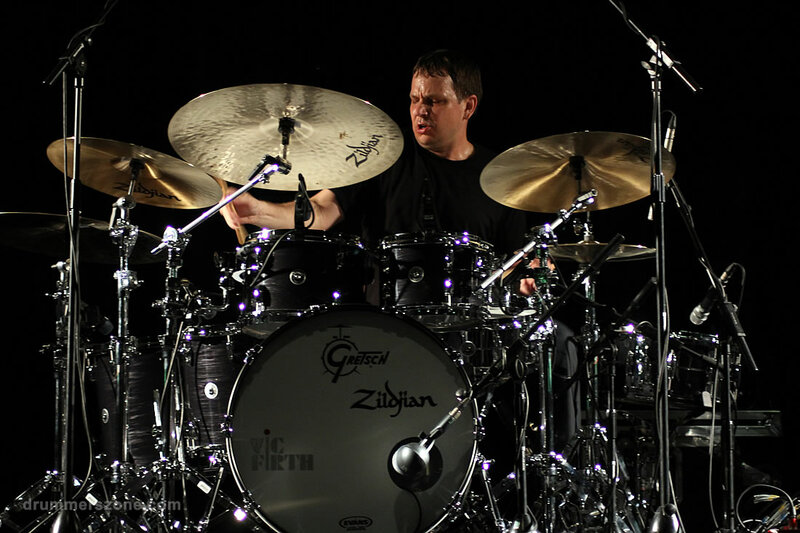 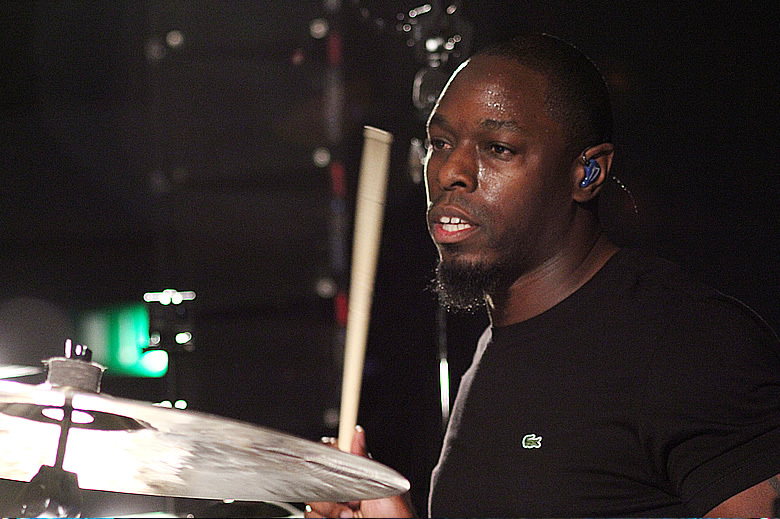 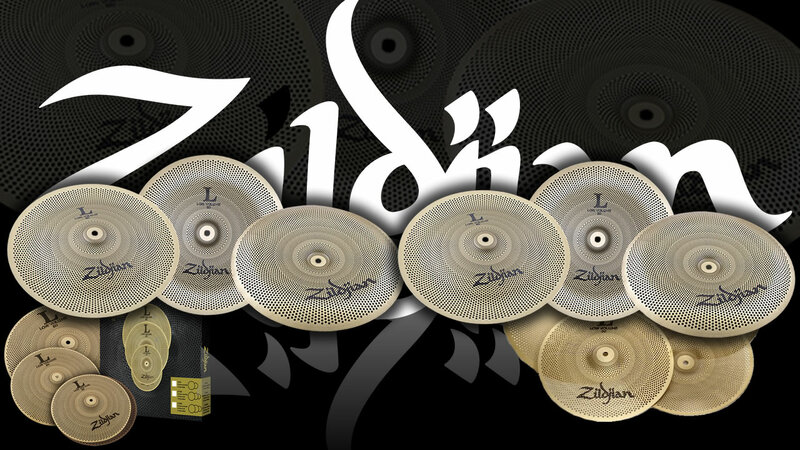 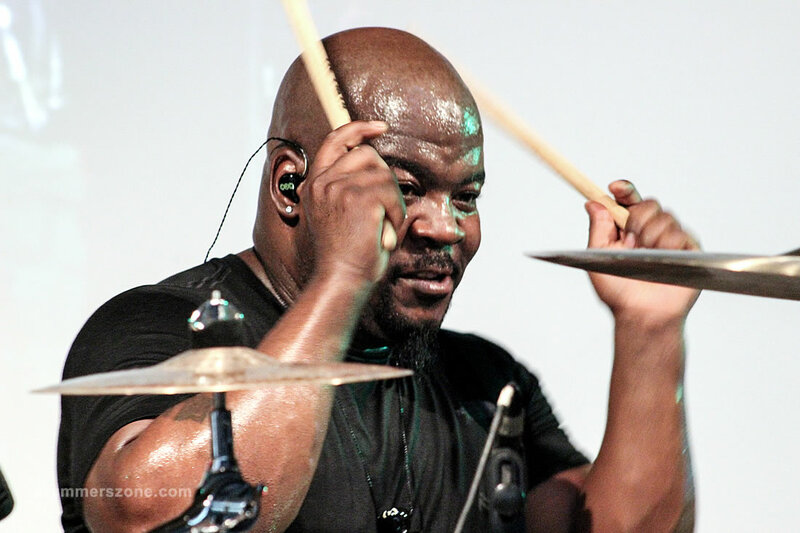 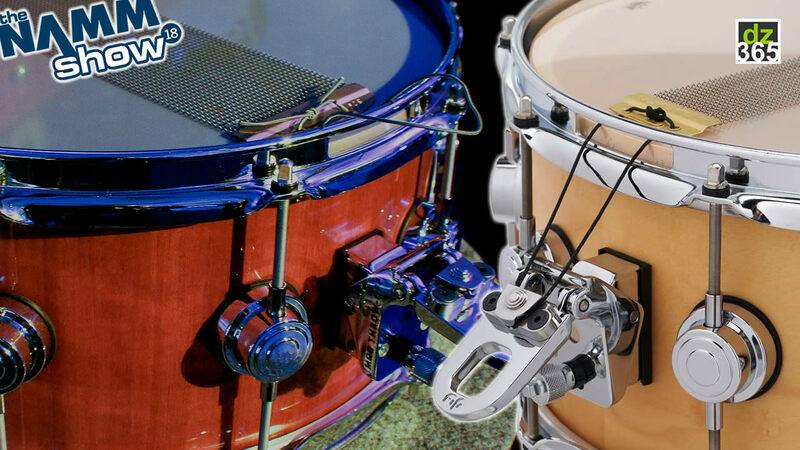 Keith endorses Vic Firth Sticks, Gretsch drums, Zildjian cymbals, Evans heads, DW pedals, and Latin Percussion (LP)! 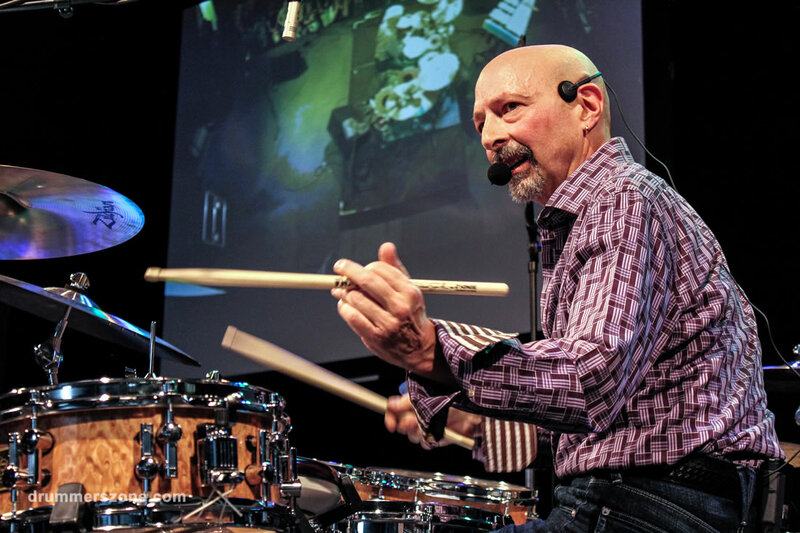 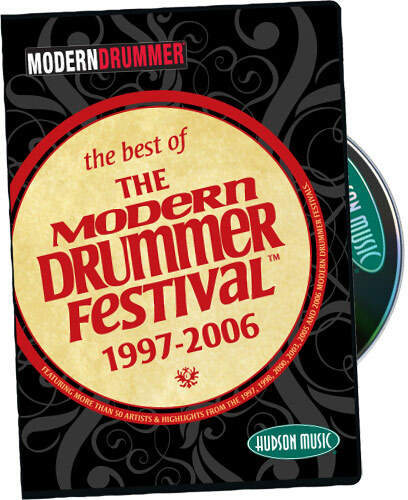 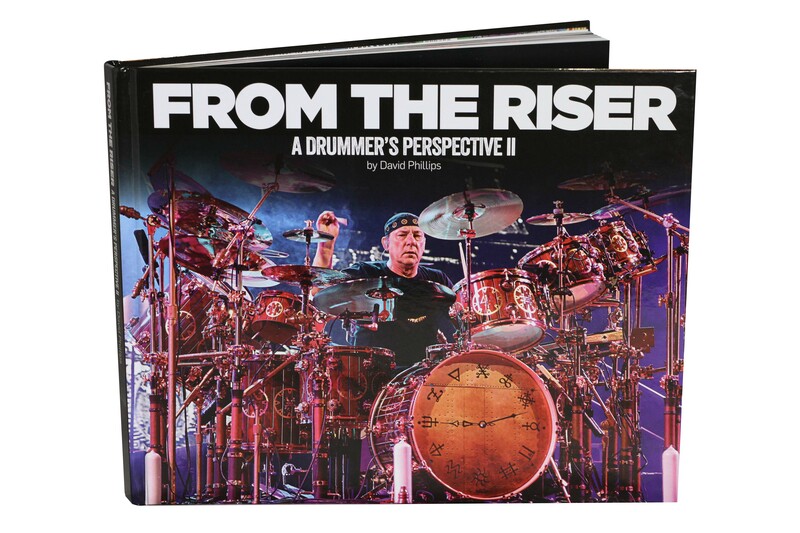 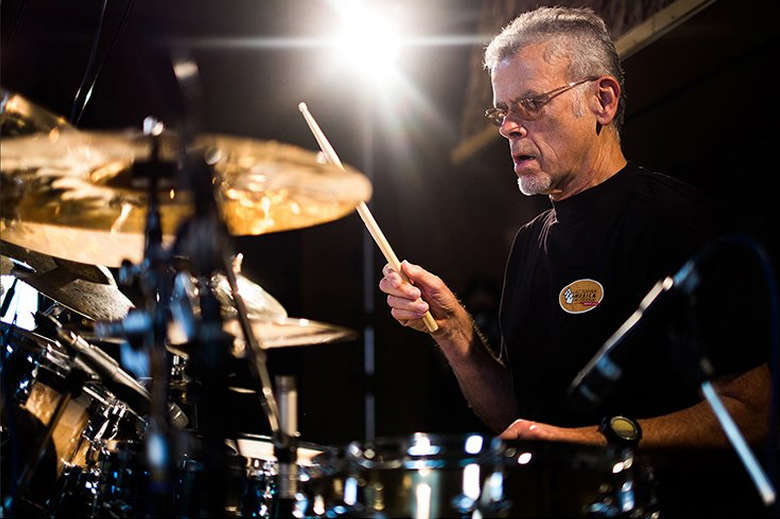 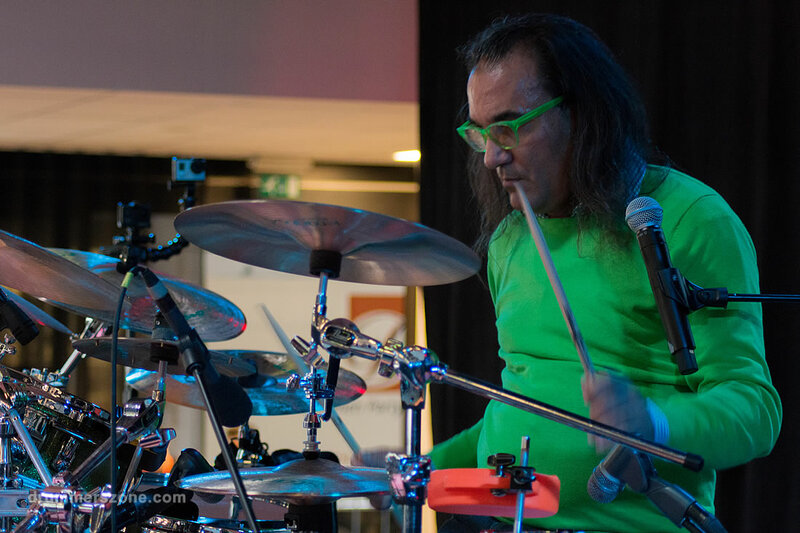 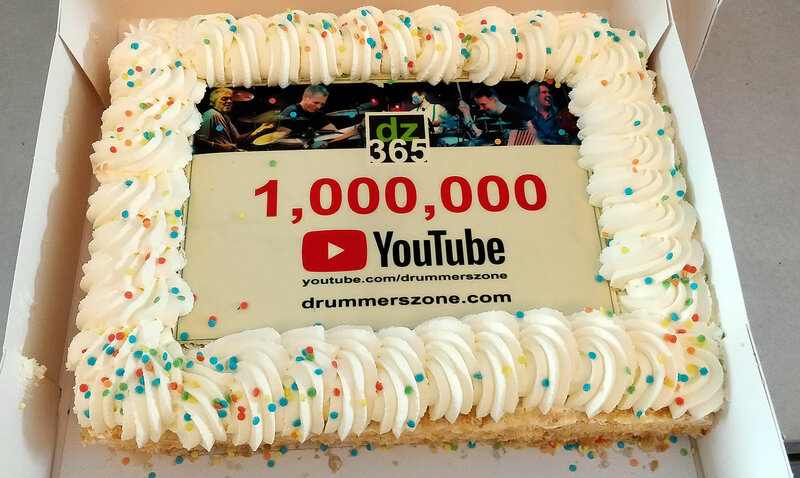 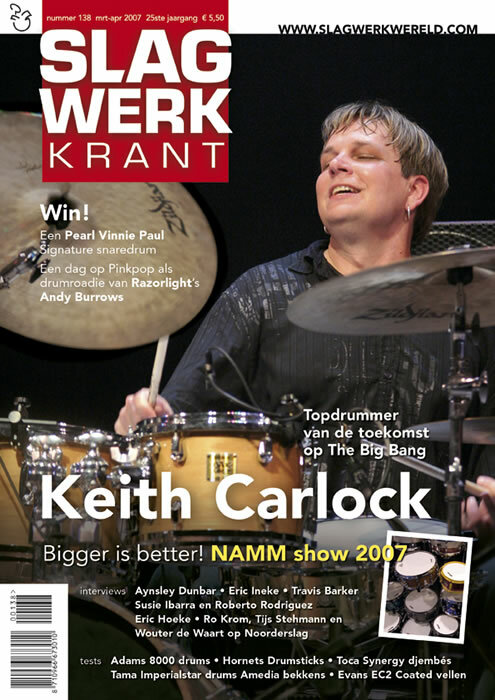 Keith was recently voted number 1 Pop drummer, number 1 Fusion drummer, and number 1 Best All-Around drummer in Modern Drummer's 2009 Readers Poll and would like to thank all that voted! 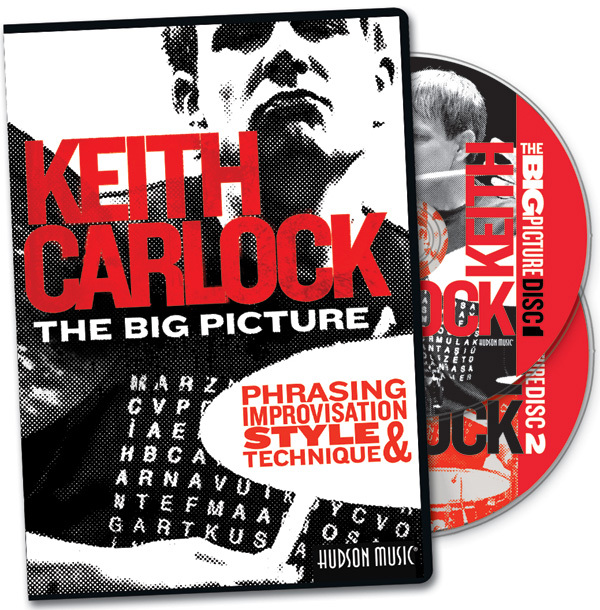 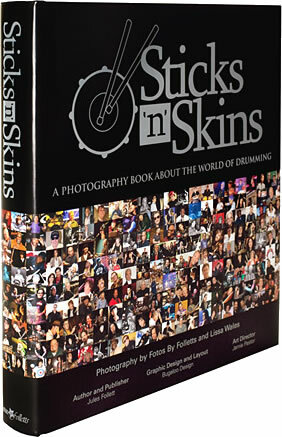 For Keith's full-length bio, to hear music clips, video, photos, and to sign up for his low-volume newsletter, please visit his official website: www.KeithCarlock.com. 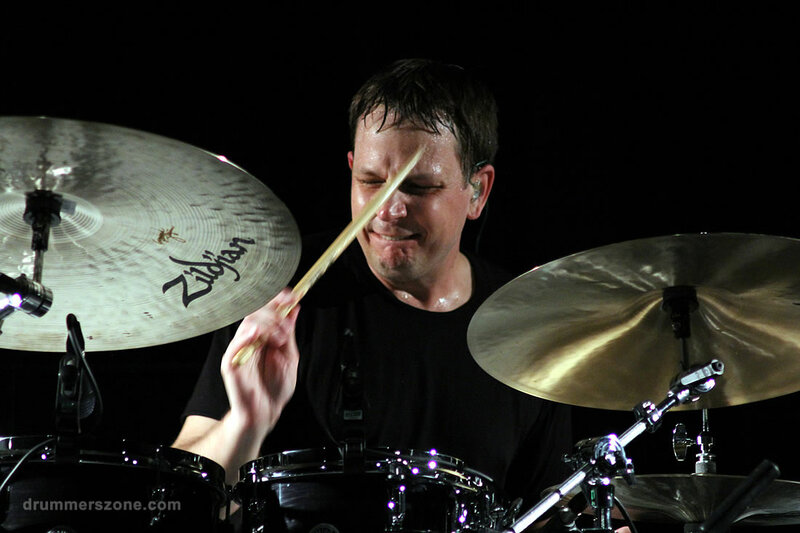 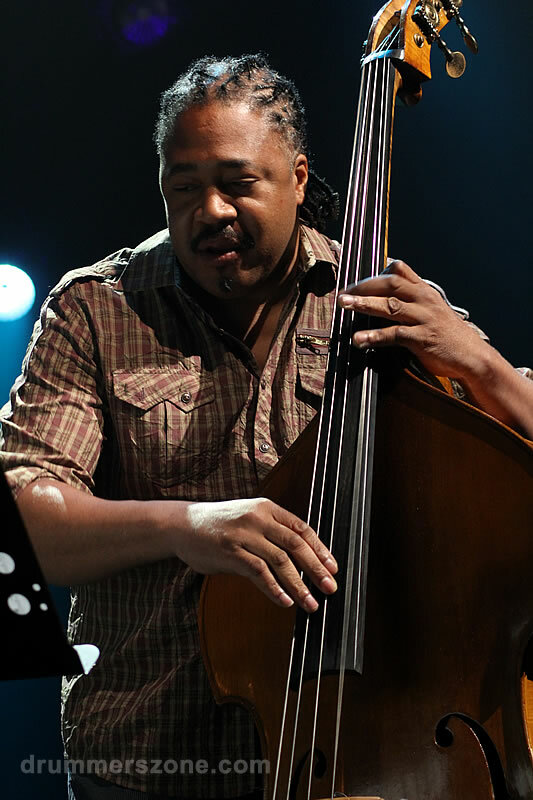 Born in Greenville, Mississippi, Keith Carlock has been playing professionally since his early teens. 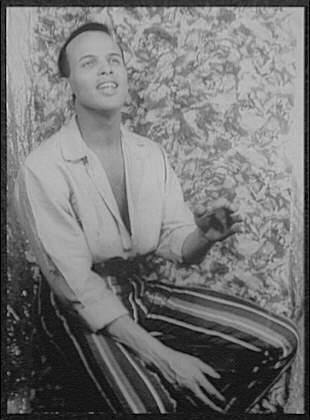 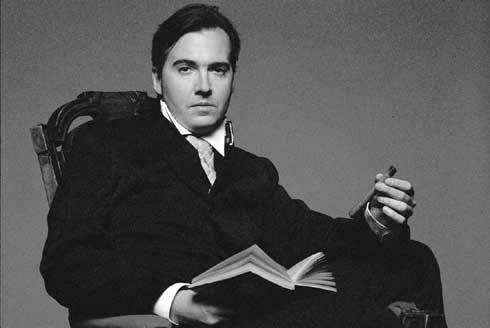 He attended The University of North Texas where he studied with Ed Soph and George Lawrence. 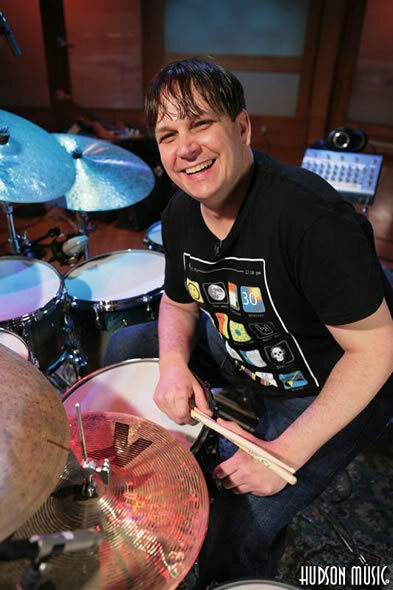 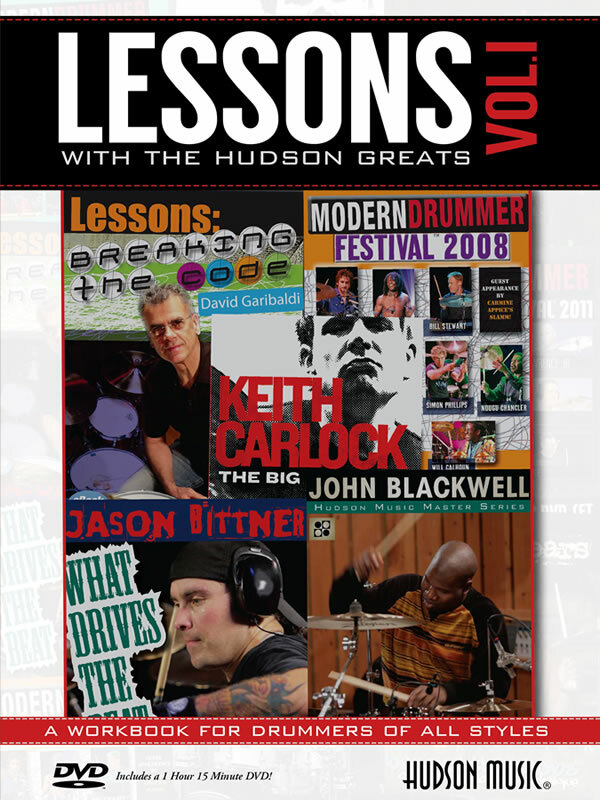 Keith Carlock has appeared live and on recordings with the likes of Grover Washington Jr., David Johansen, The Blues Brothers, Paula Abdul, Heads Up Superband, Rhett Tyler, Harry Belafonte, Joe Beck and Leni Stern. 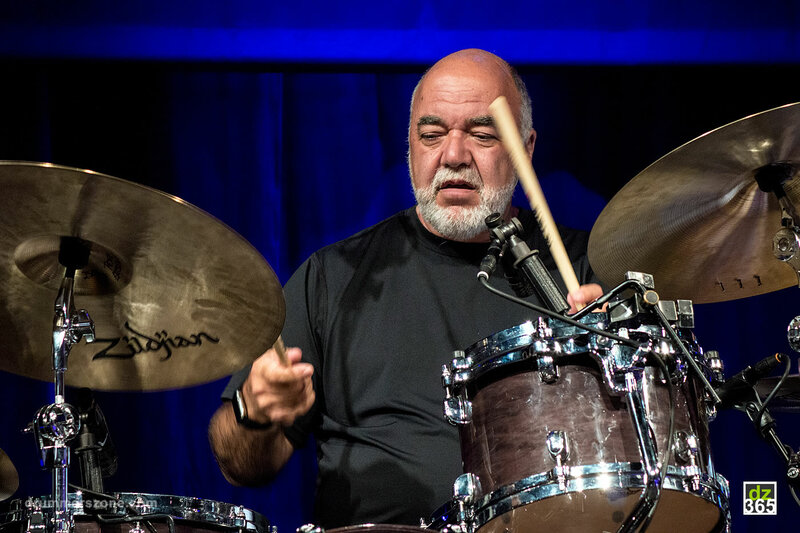 He's also a member of the Wayne Krantz trio, the legendary regulars for the last few years at New York City's premiere "jazz dive", The 55 Bar. 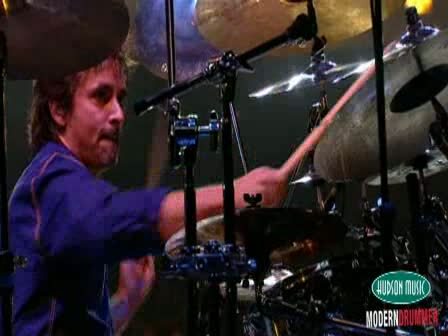 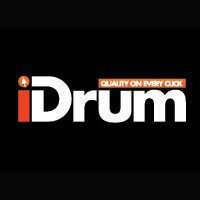 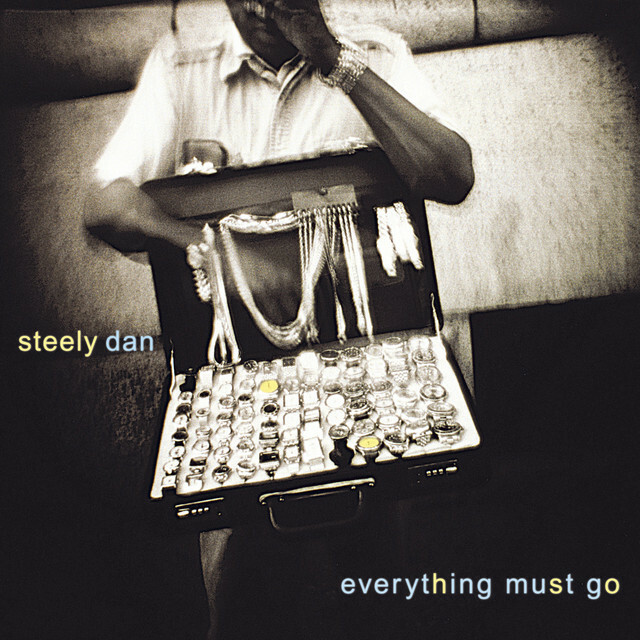 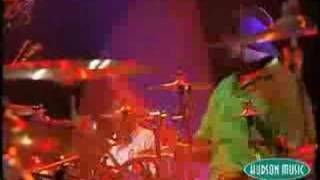 Keith drummed every track on Everything Must Go. 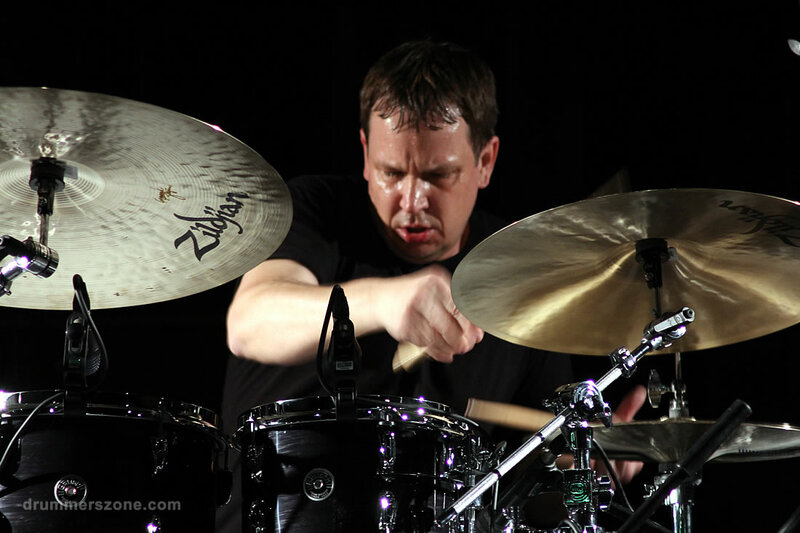 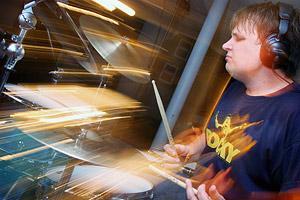 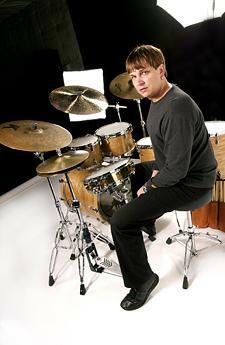 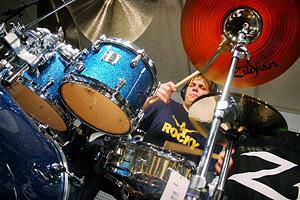 Keith Carlock has been a professional musician since the tender age of ten. 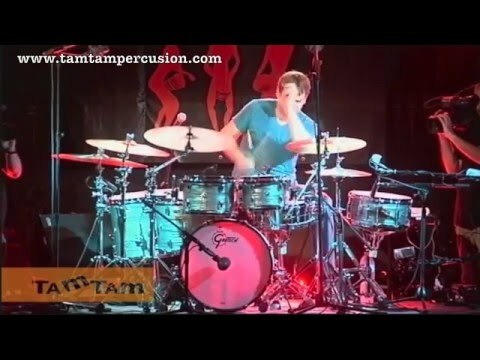 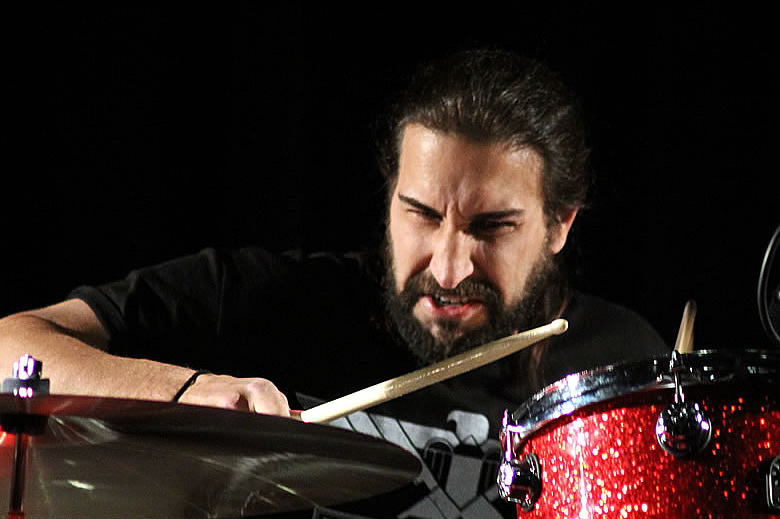 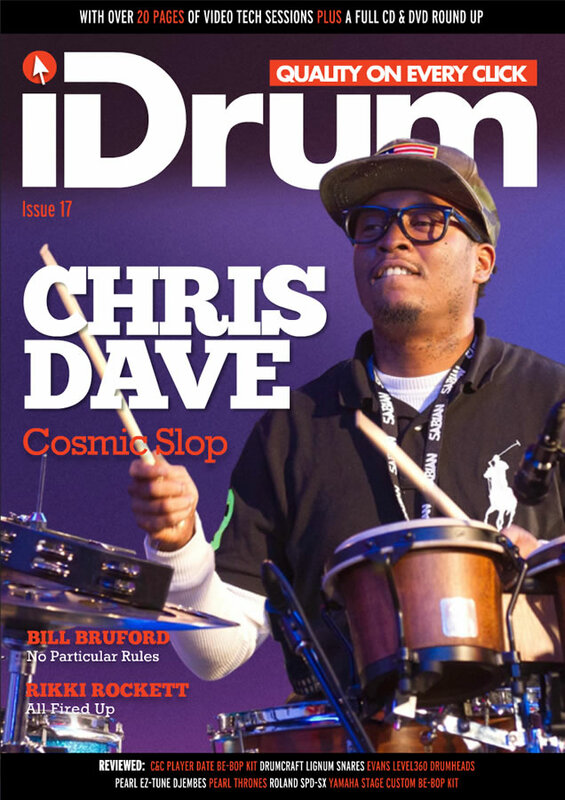 The Greenville Missisippi native has quickly gained the reputation of being one of the preeminent drummers on the scene today. 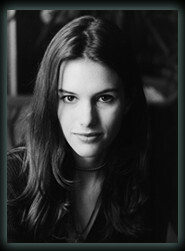 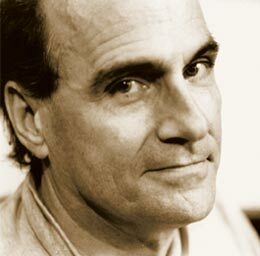 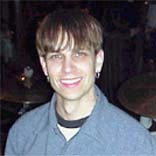 Keith attended The University of North Texas where he studied with Ed Soph and George Lawrence. 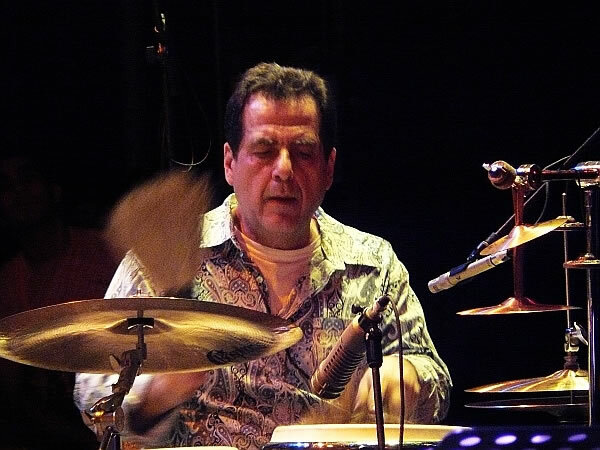 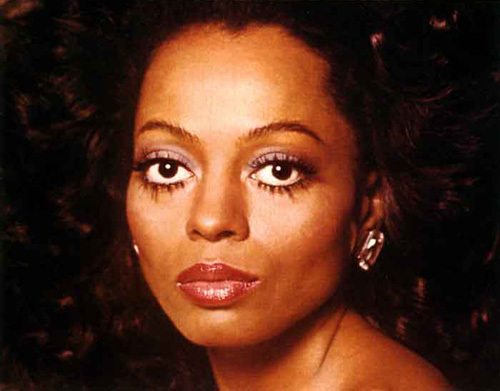 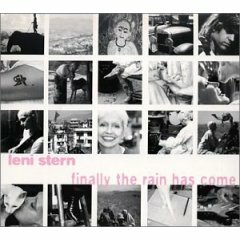 His long list of playing credits includes: Grover Washington Jr., Wayne Krantz, David Johansen, The Blues Brothers, Paula Abdul, Heads Up Superband, Rhett Tyler, Harry Belafonte, Joe Beck and Leni Stern. 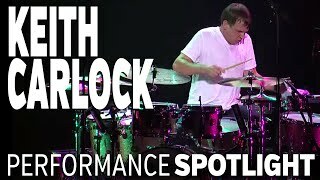 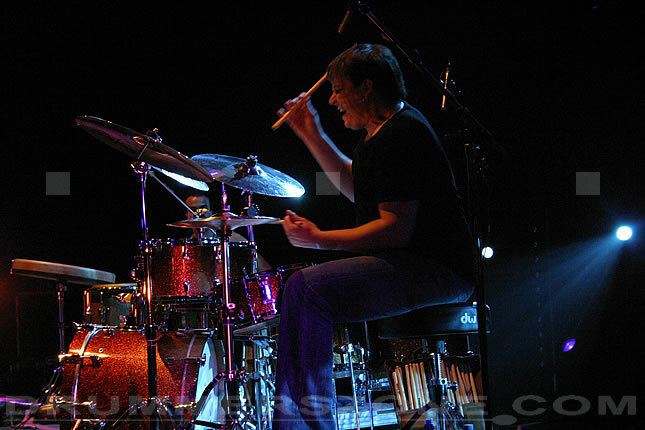 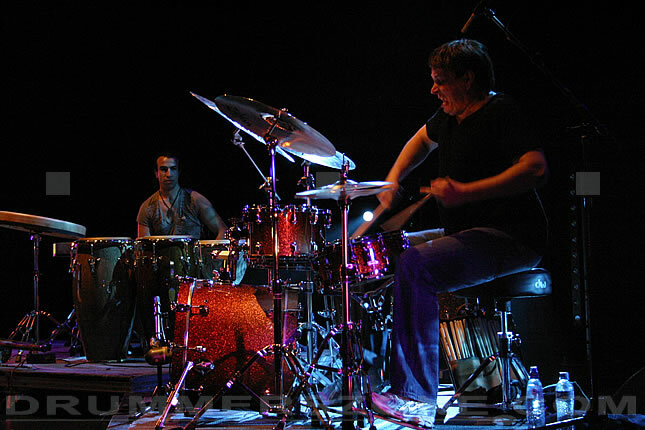 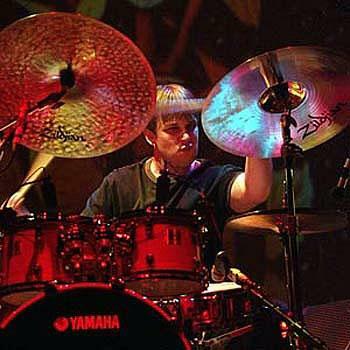 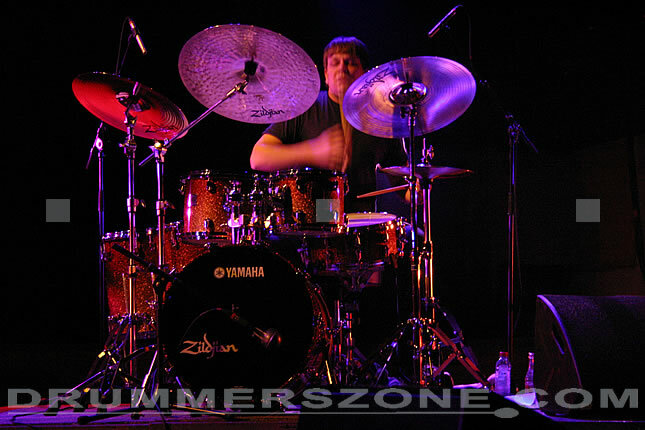 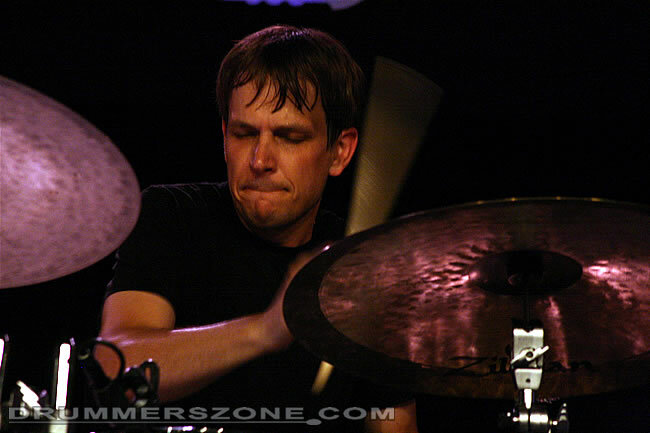 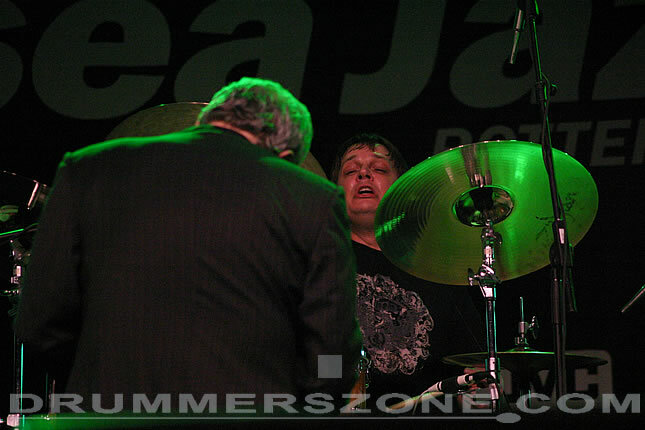 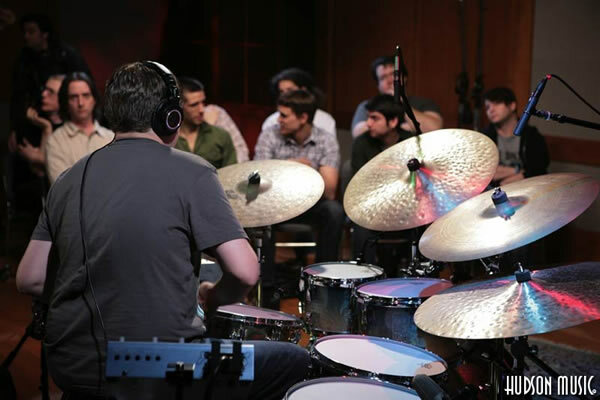 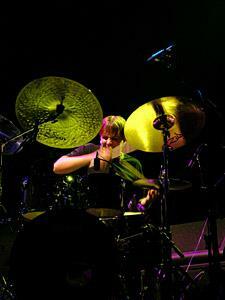 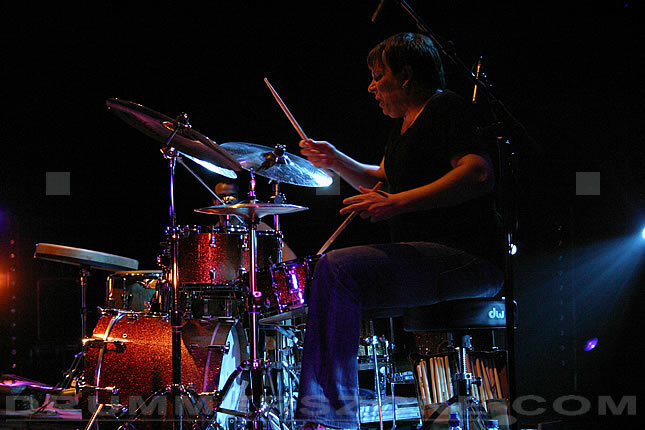 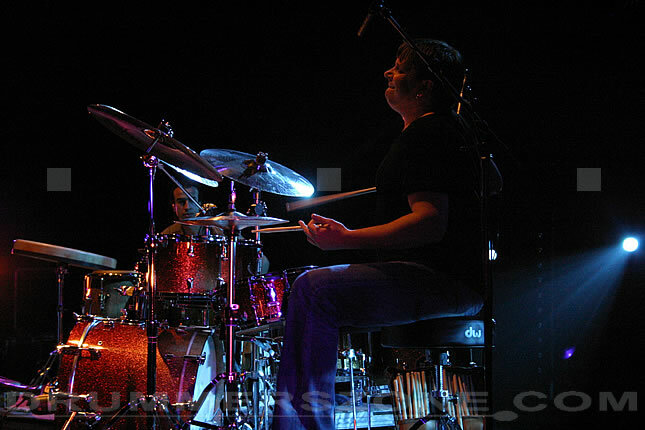 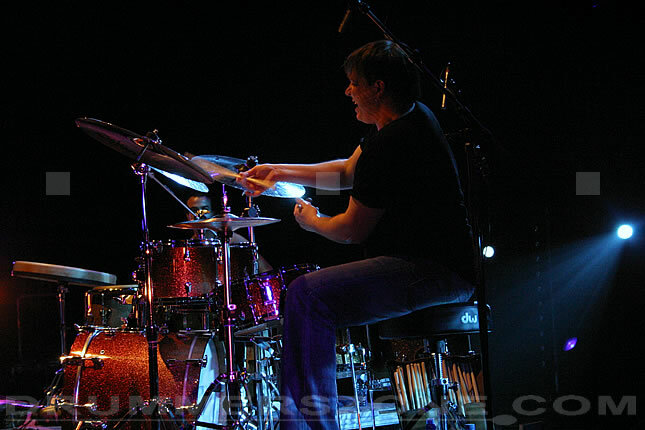 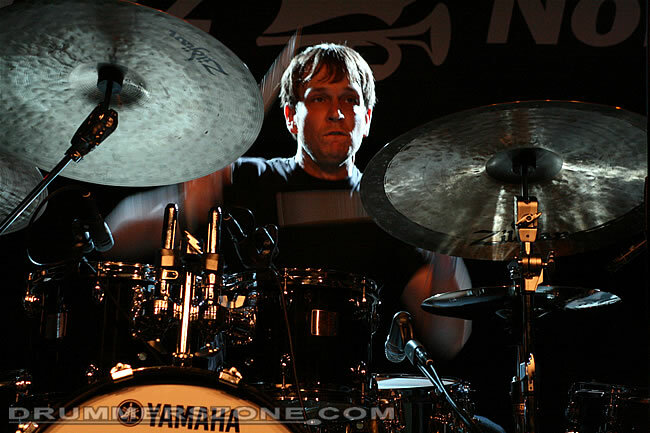 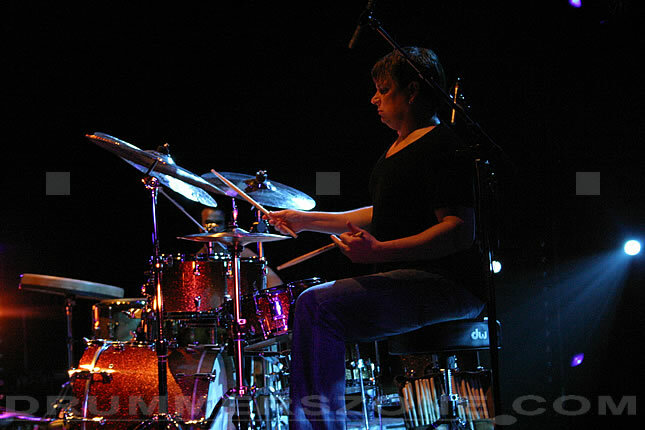 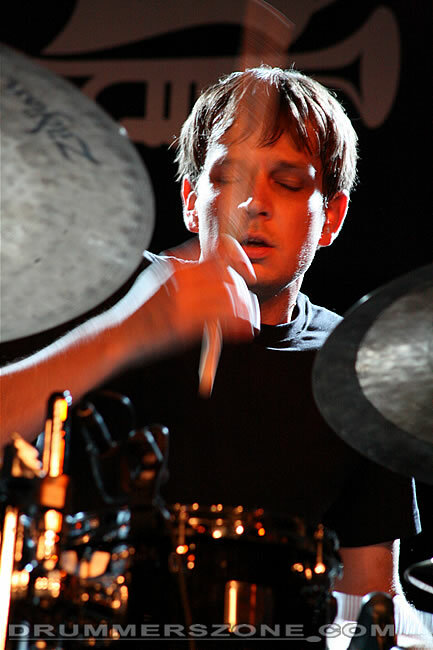 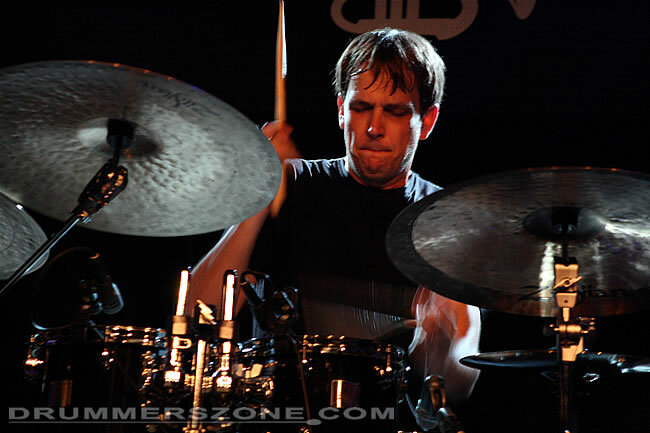 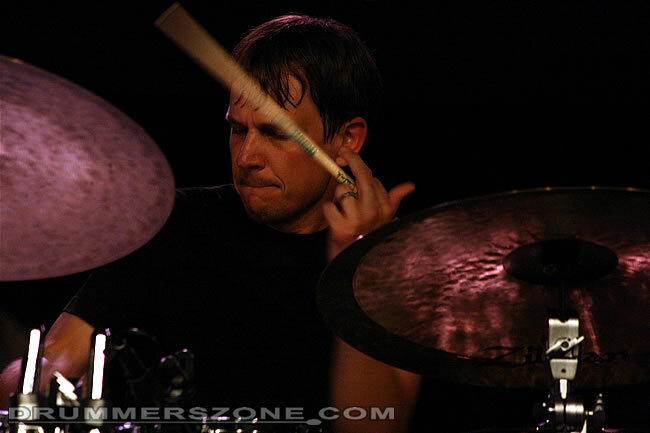 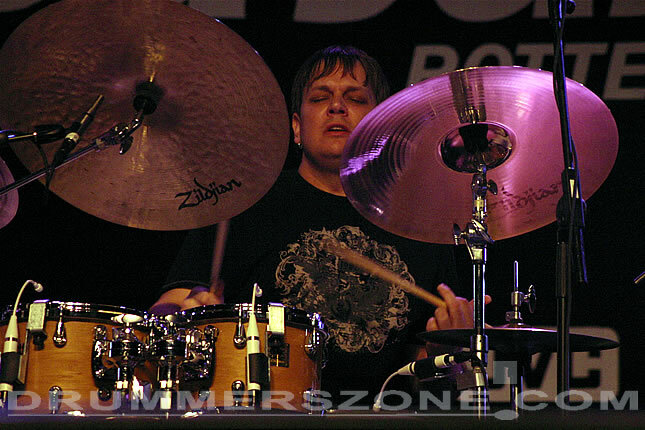 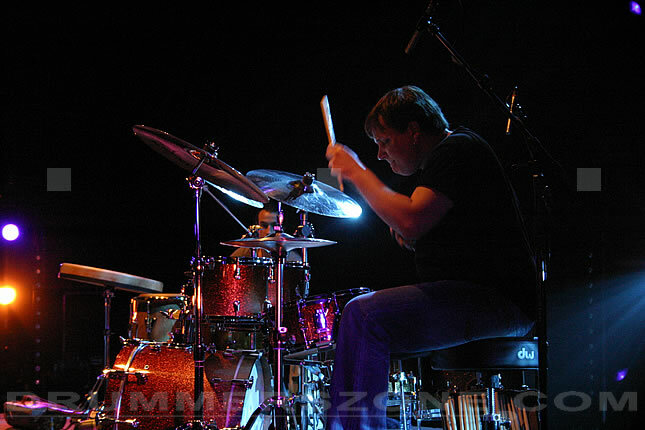 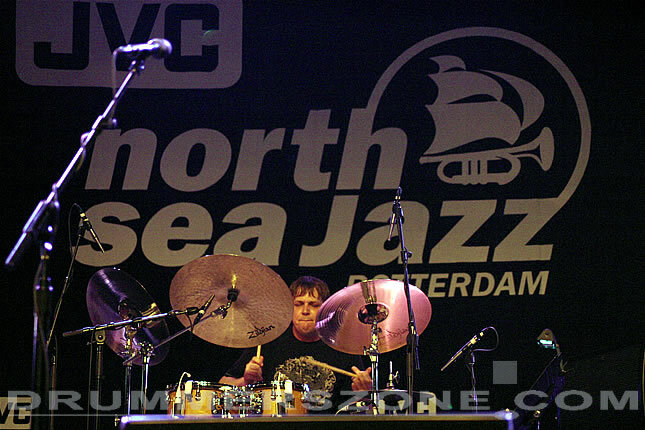 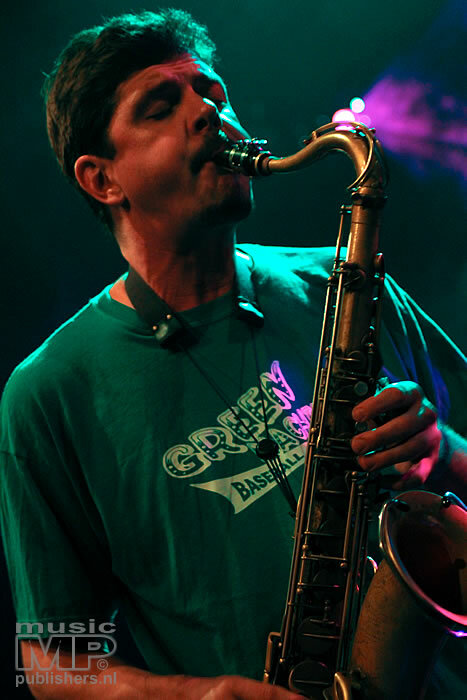 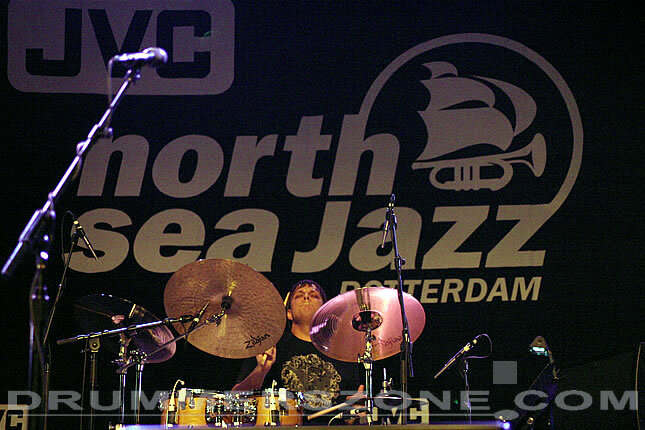 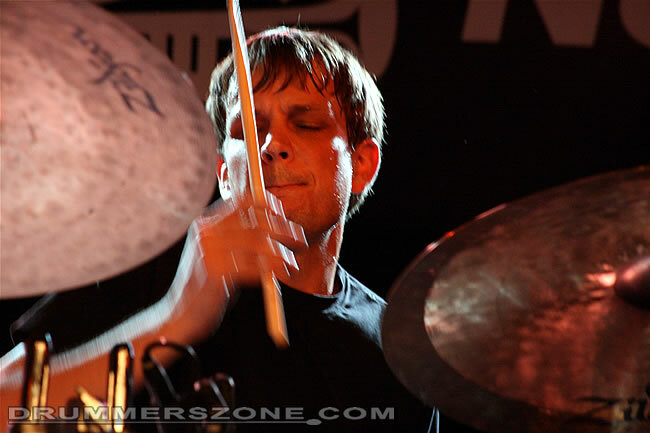 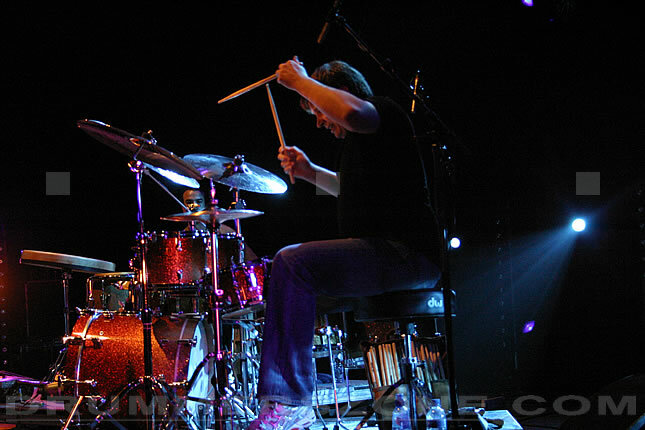 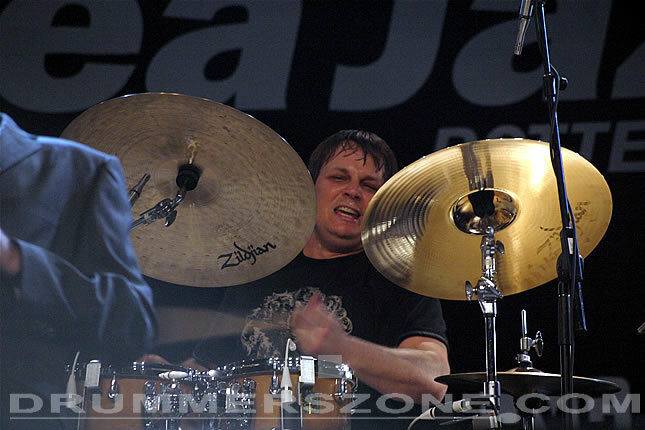 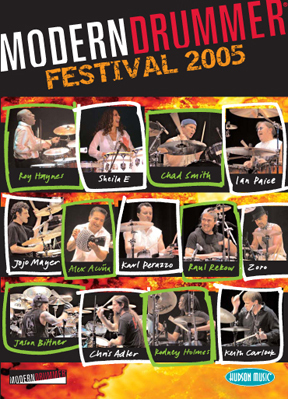 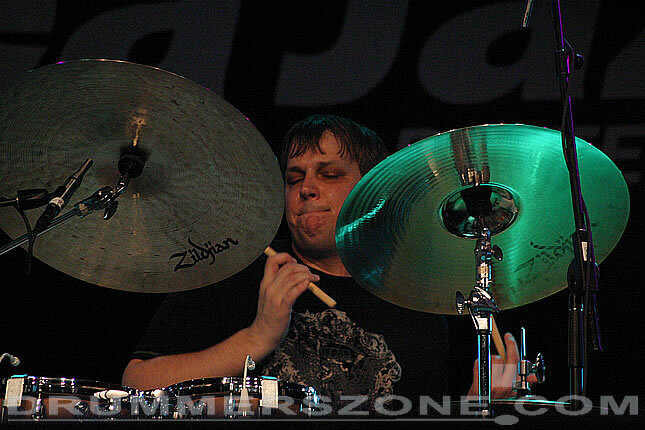 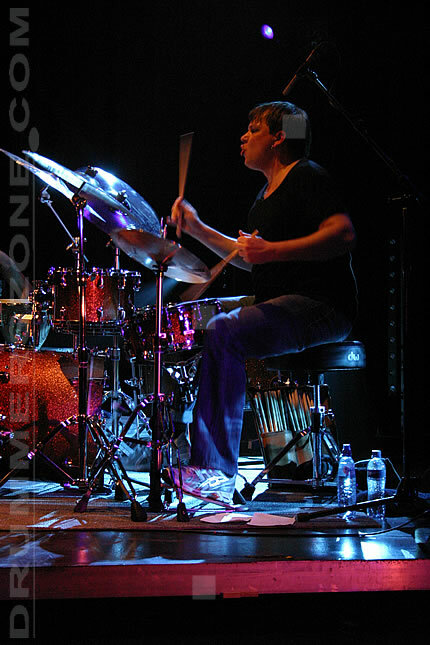 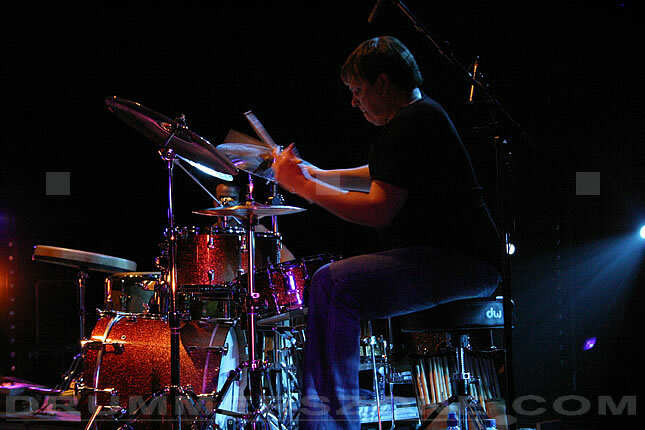 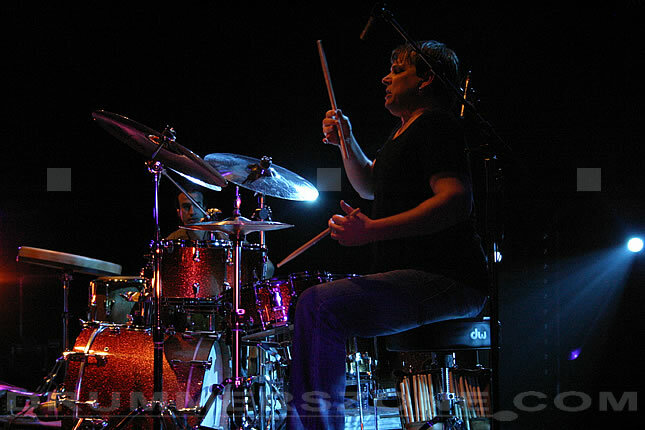 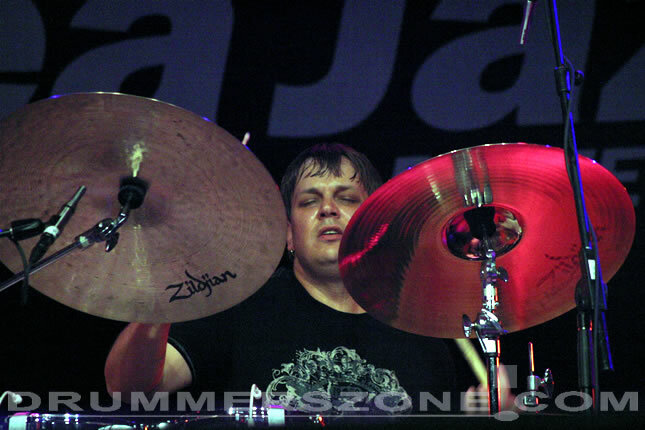 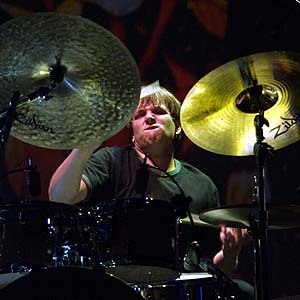 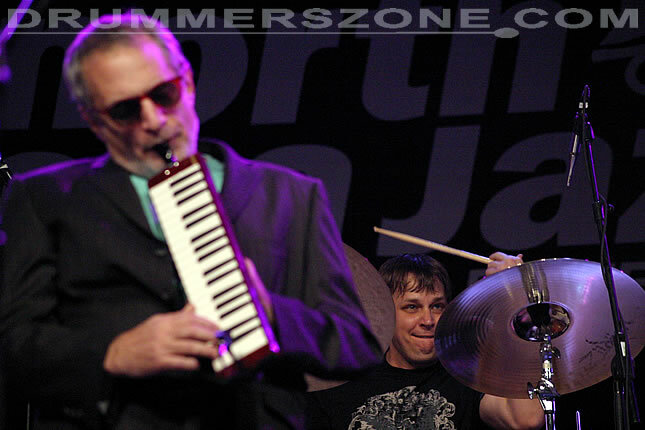 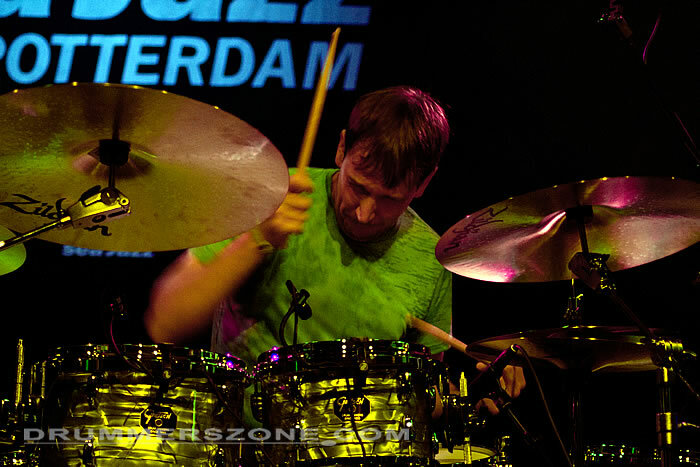 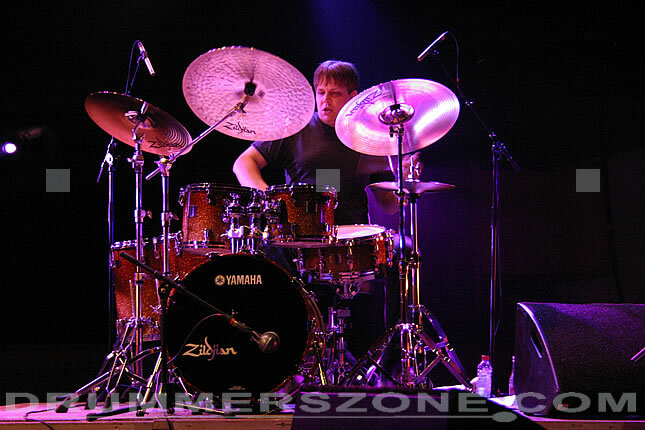 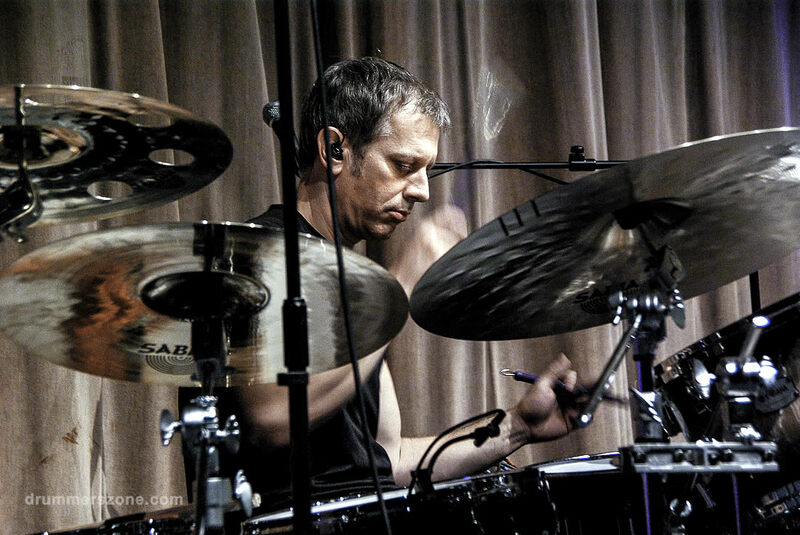 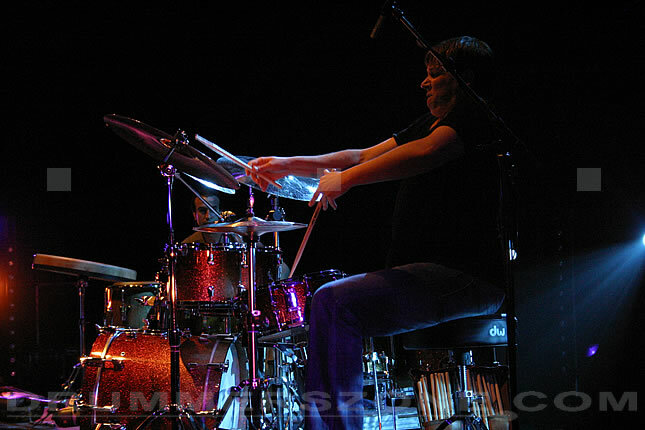 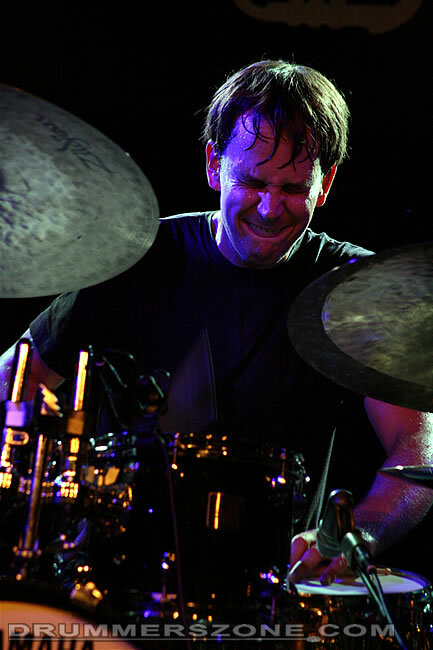 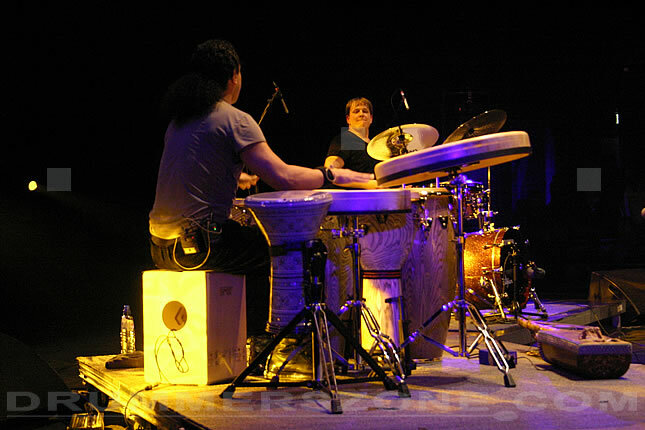 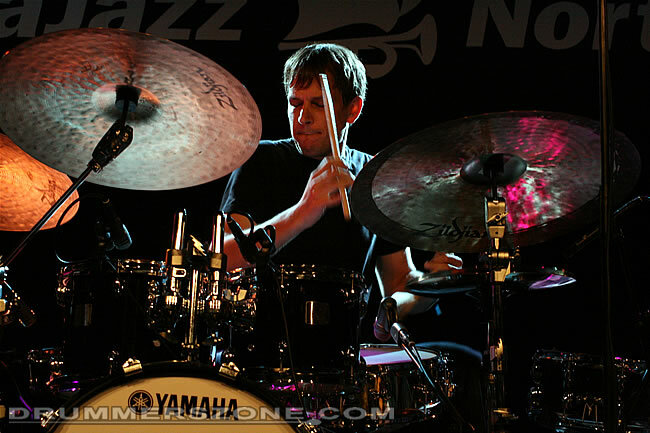 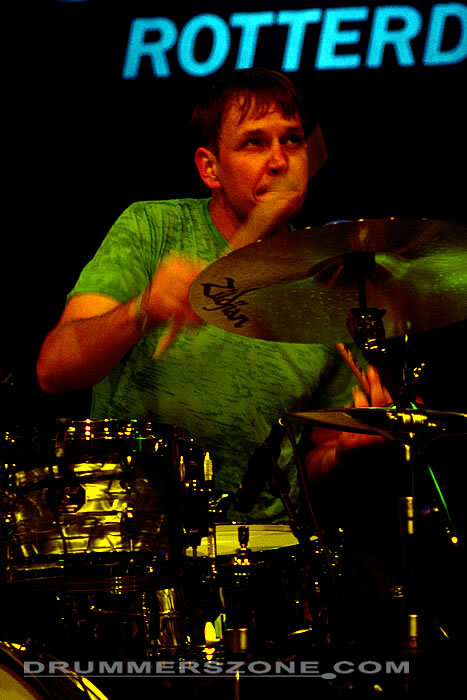 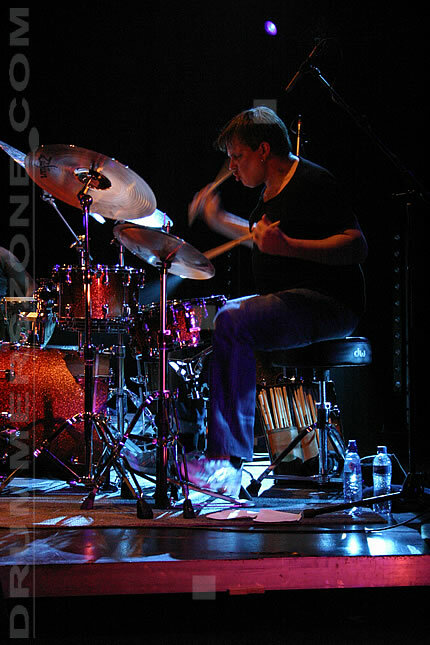 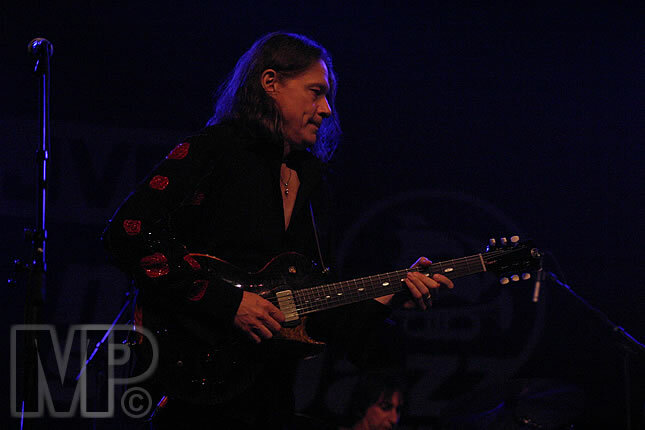 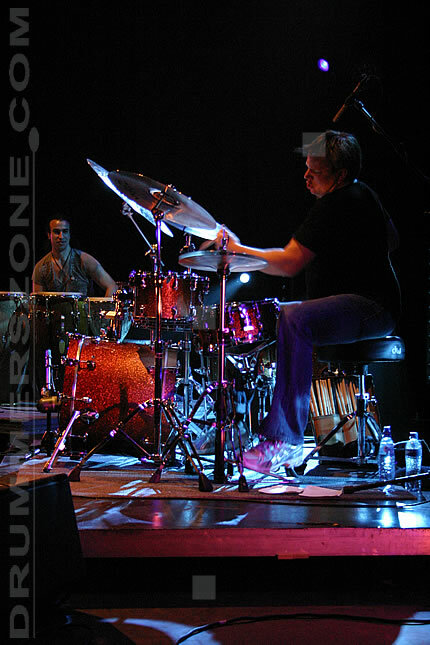 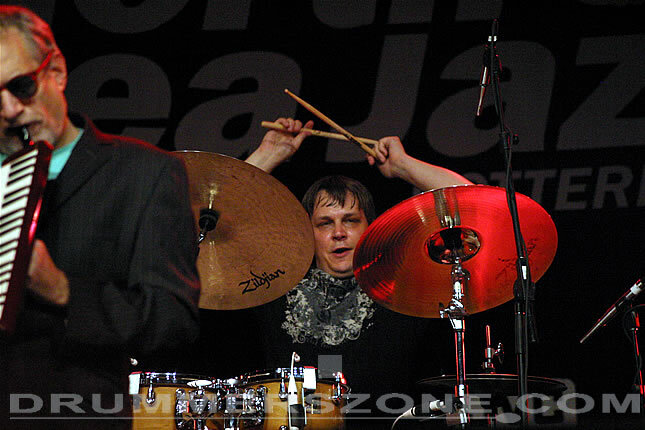 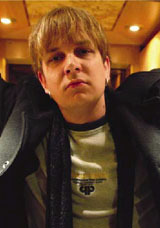 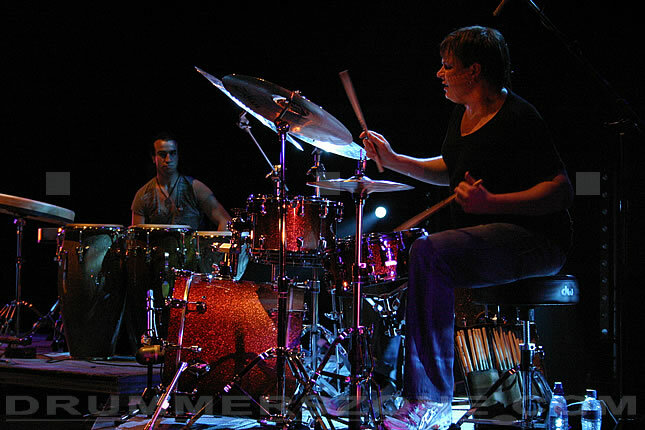 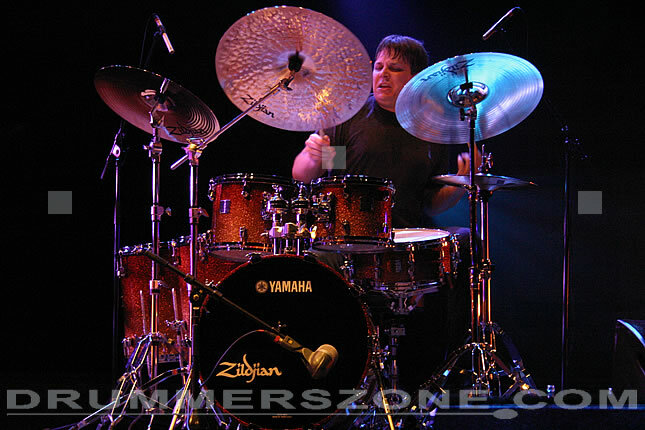 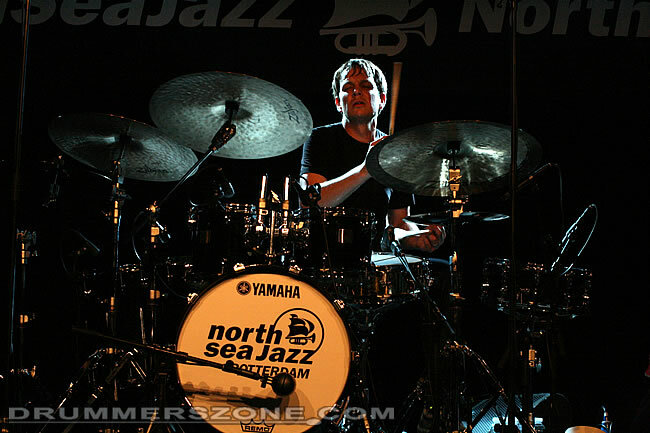 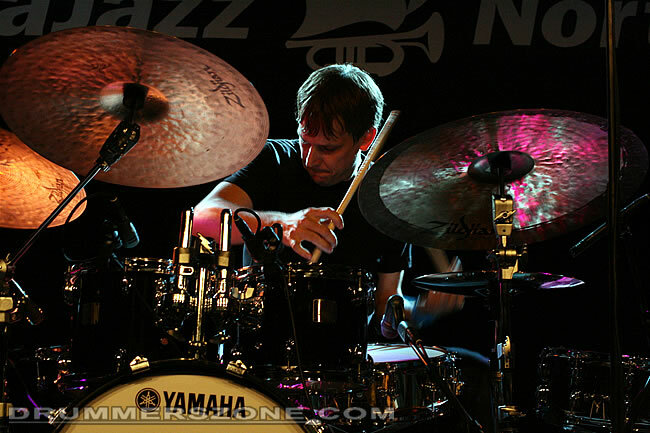 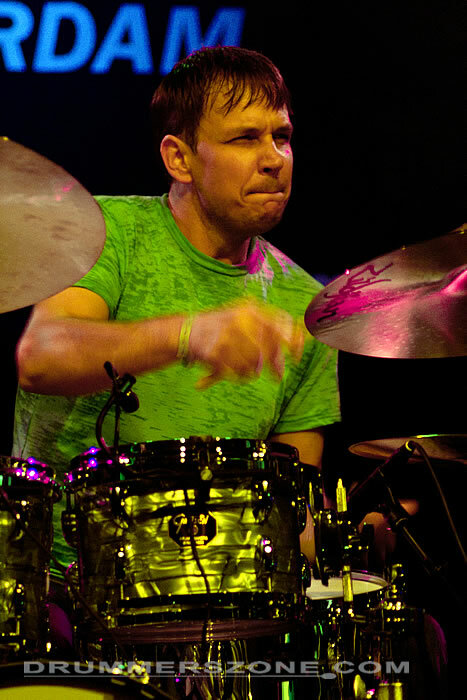 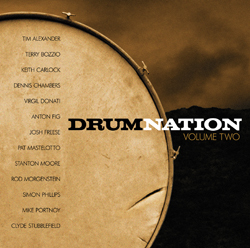 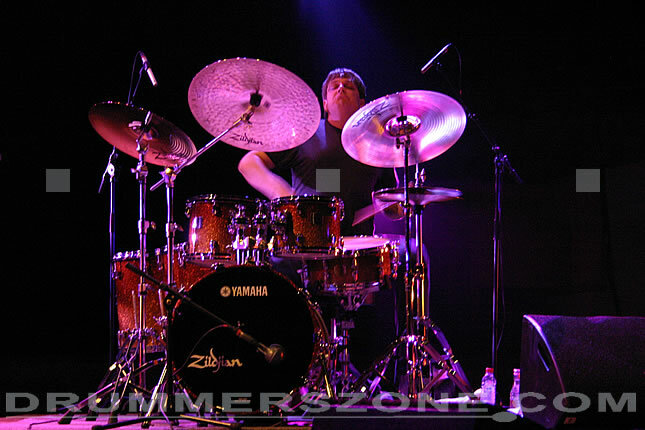 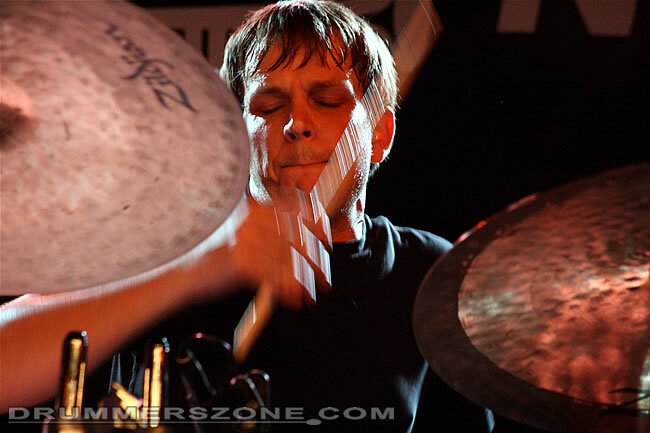 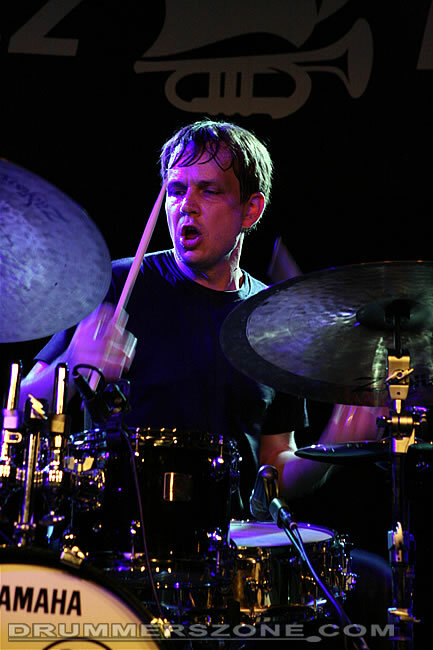 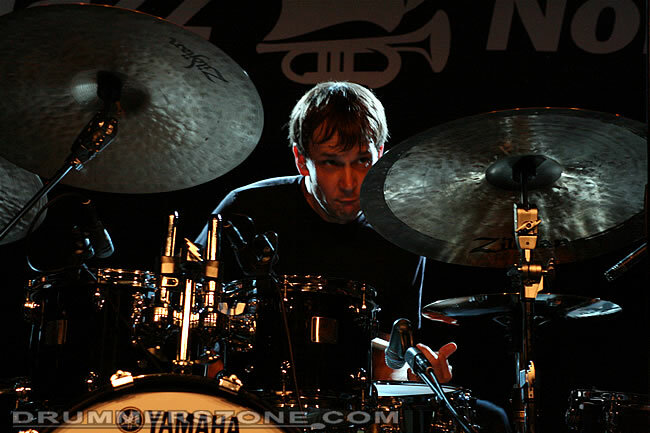 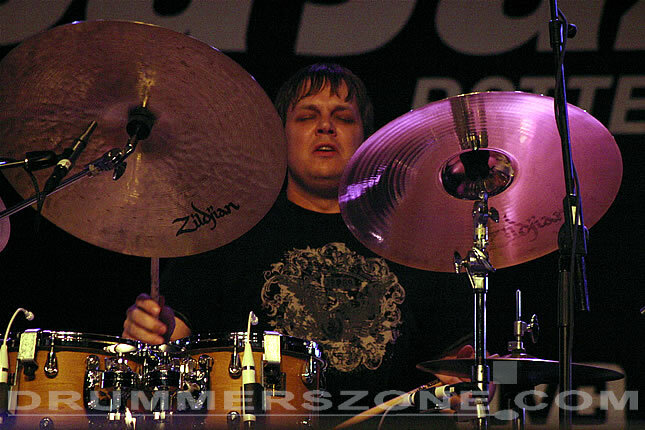 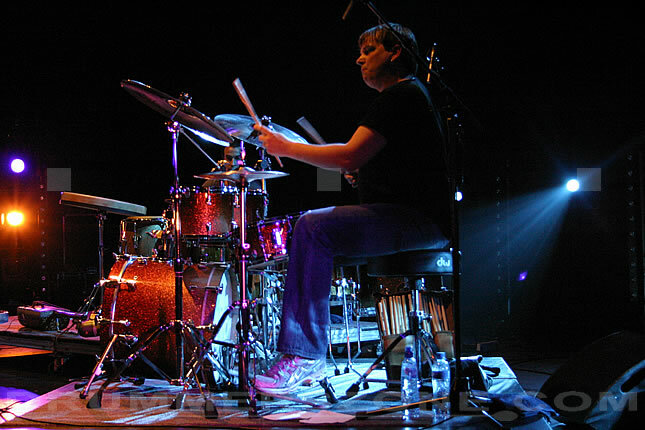 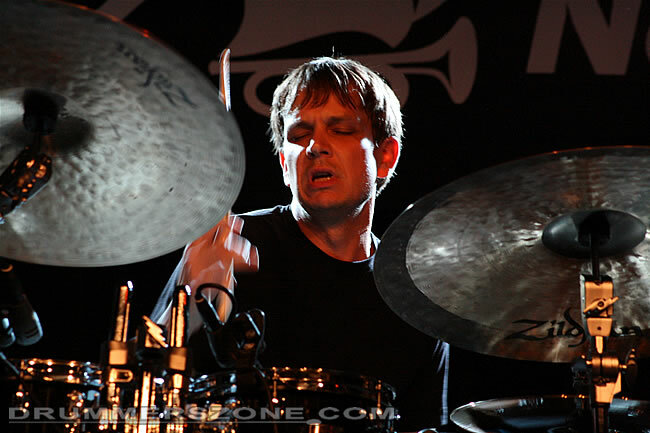 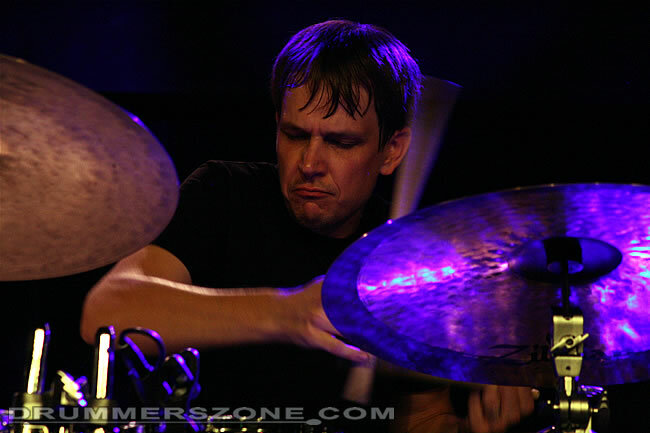 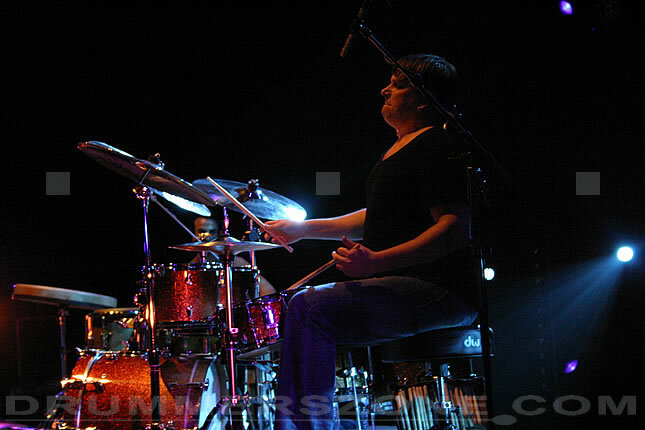 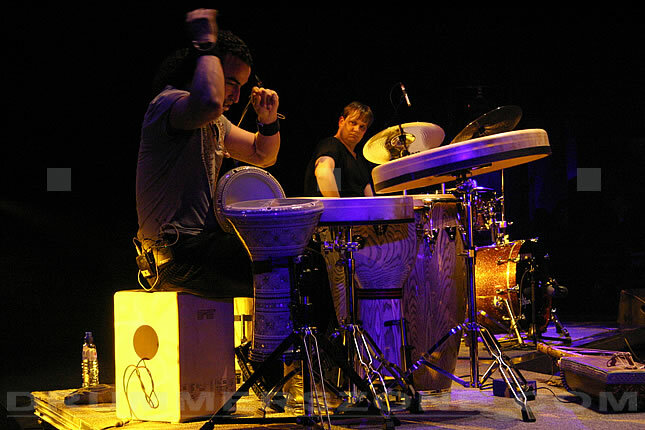 Keith Carlock�s unique style and tasteful musical approach can be heard on the title track to Steely Dan�s "Two Against Nature", which won the Grammy Award for "Album of the Year" in 2000. 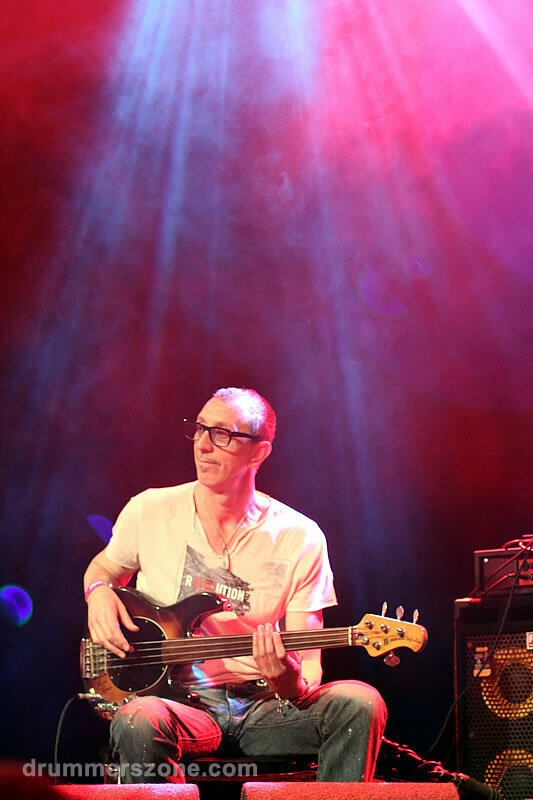 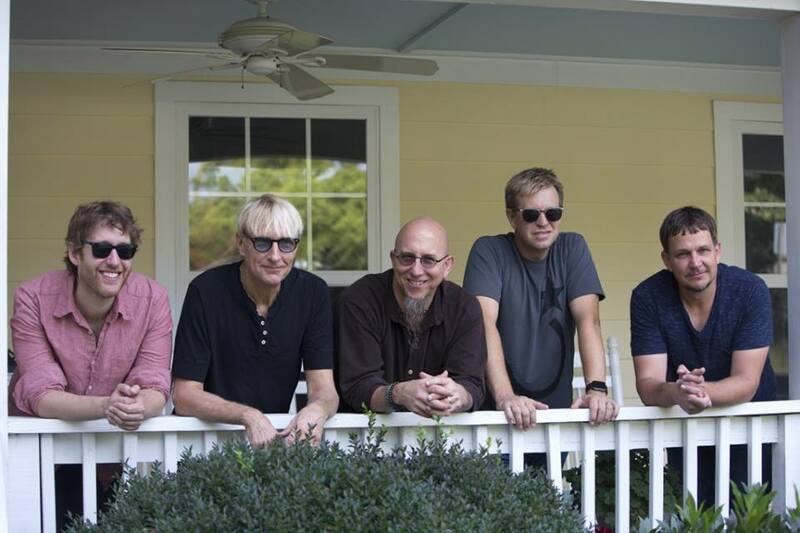 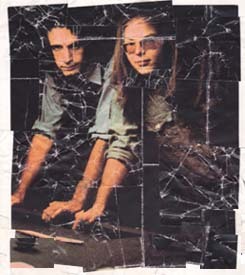 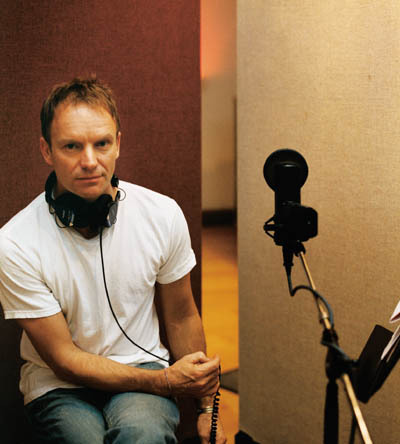 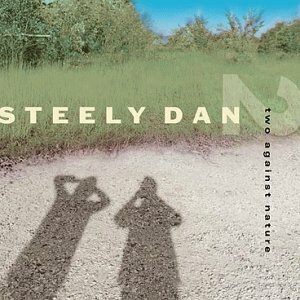 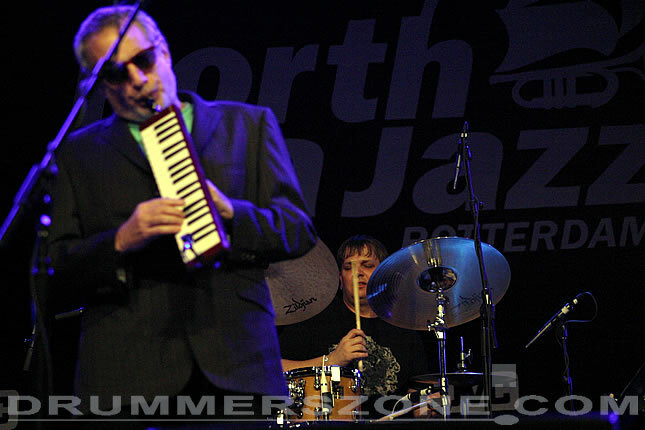 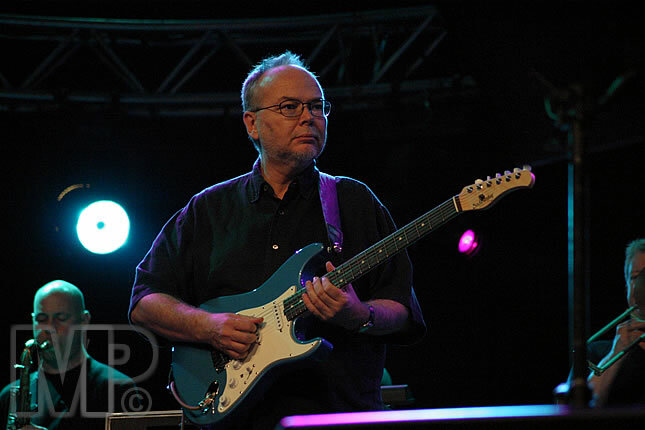 Keith has recently been playing and recording with Walter Becker and Donald Fagan in preparation for a new Steely Dan album and concert tour expected sometime in 2002.